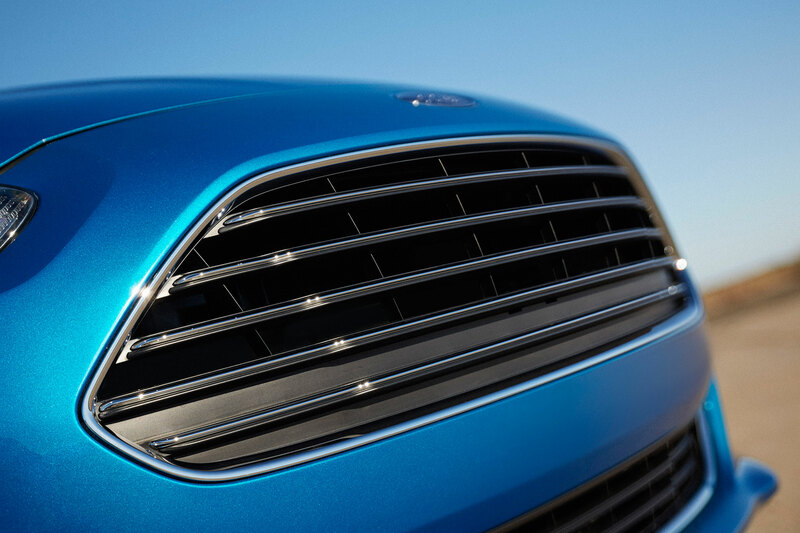 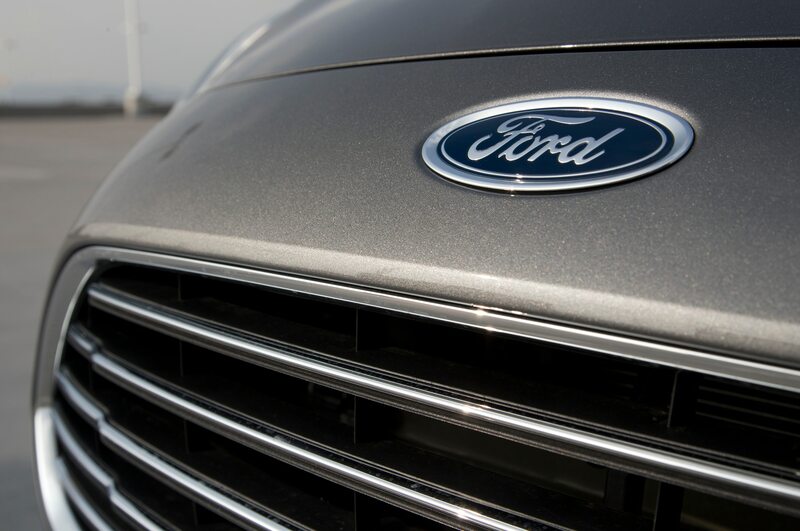 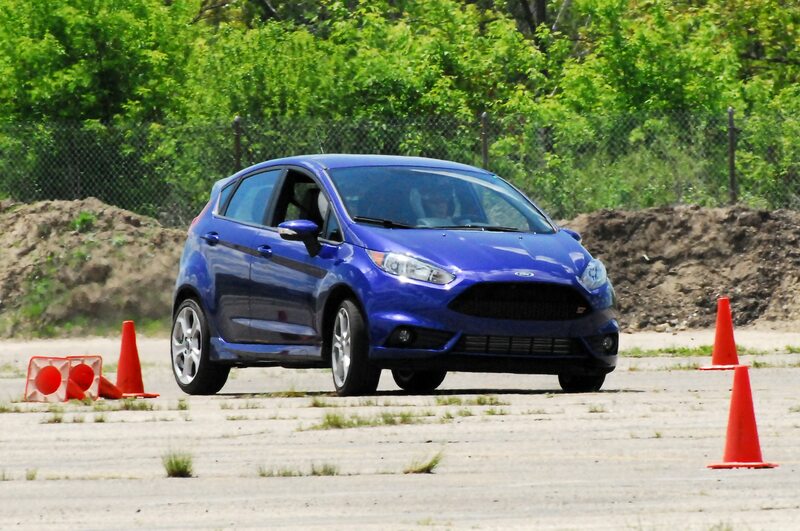 Ford ST buyers get free training. 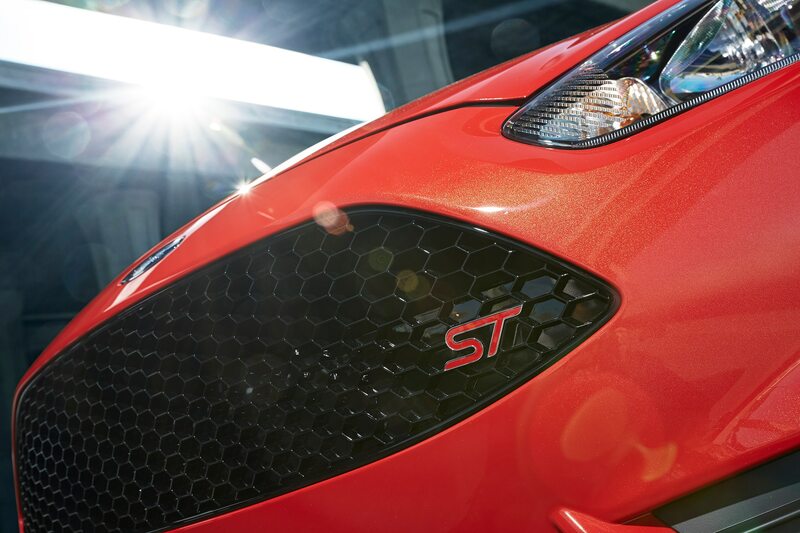 Ford will give buyers of the Fiesta ST and Focus ST performance hatchbacks free entrance to its ST Octane Academy driver training program. 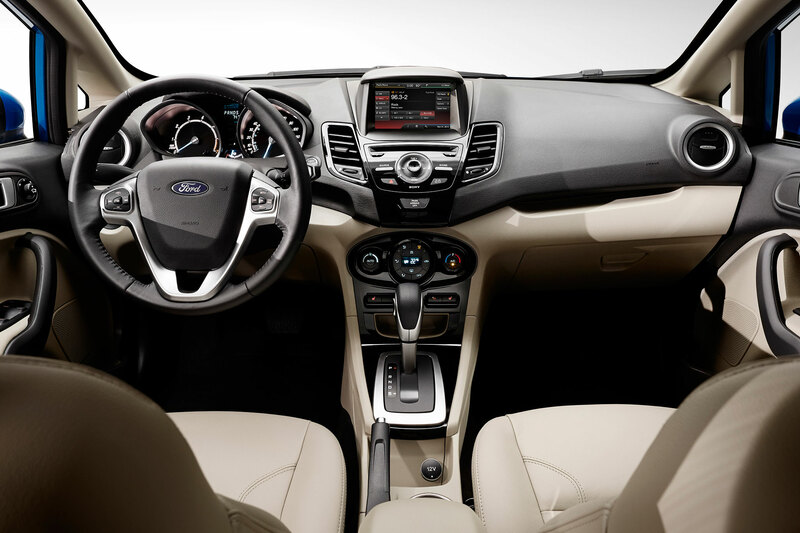 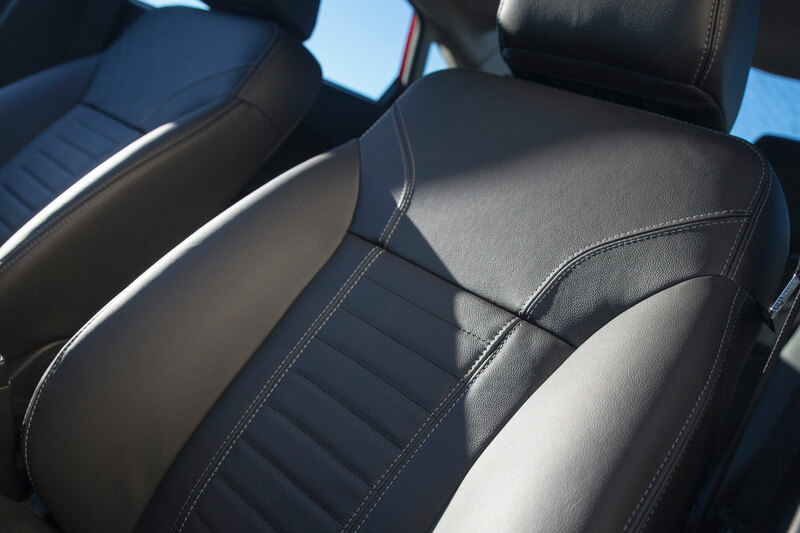 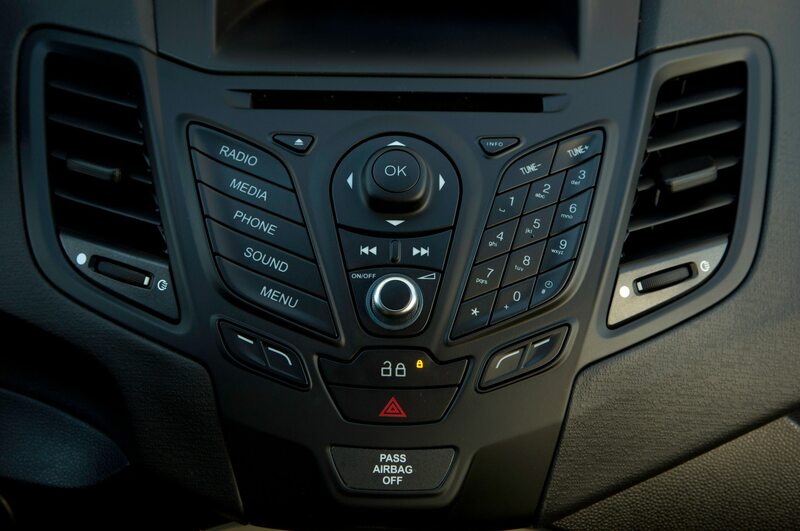 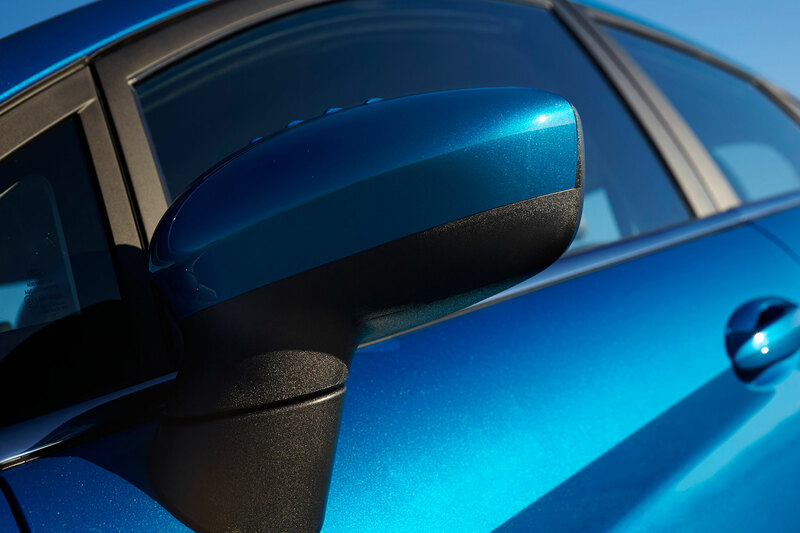 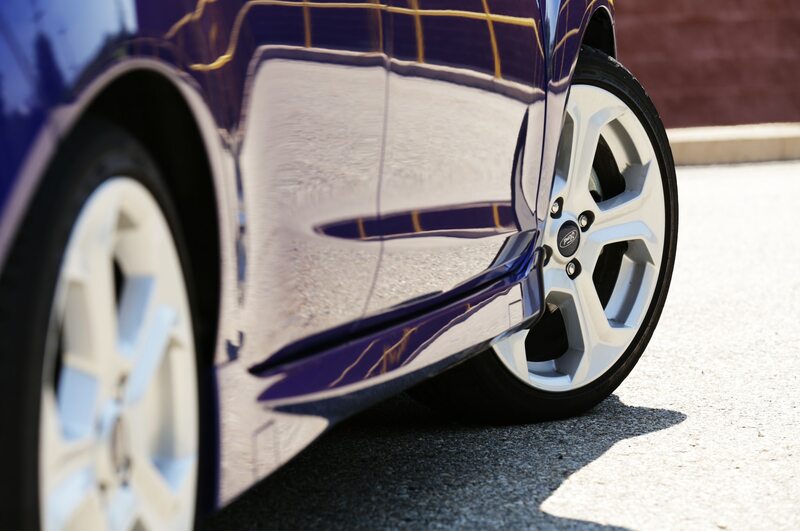 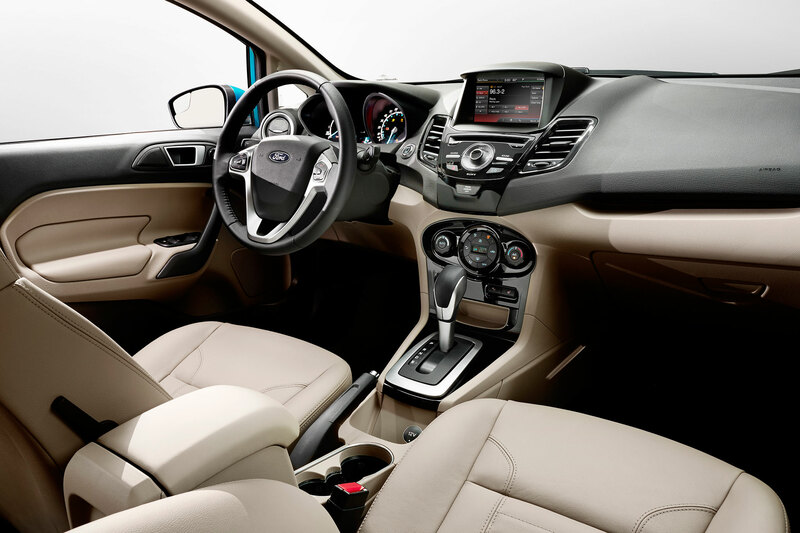 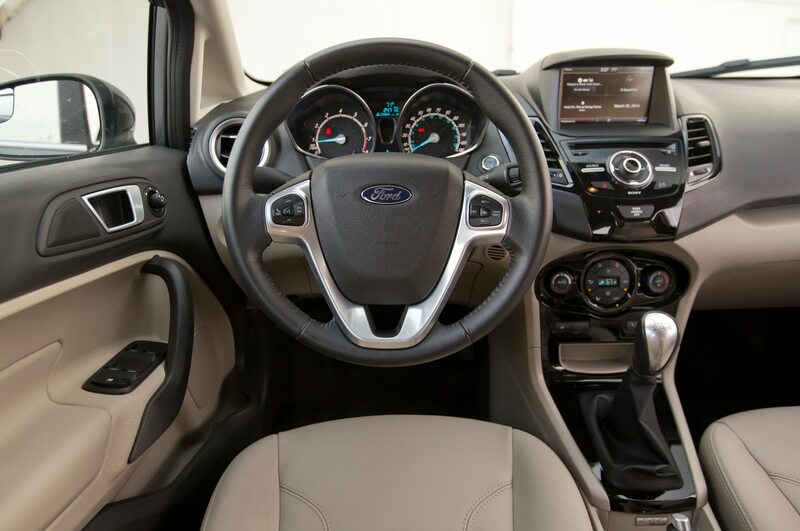 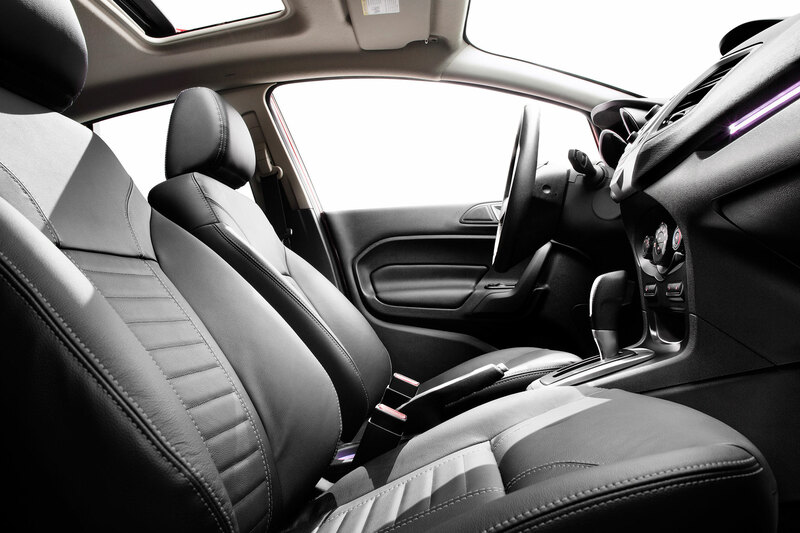 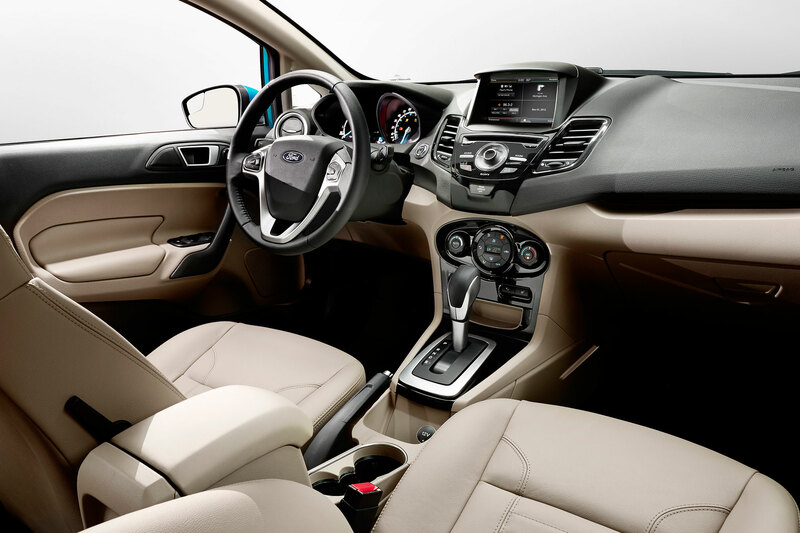 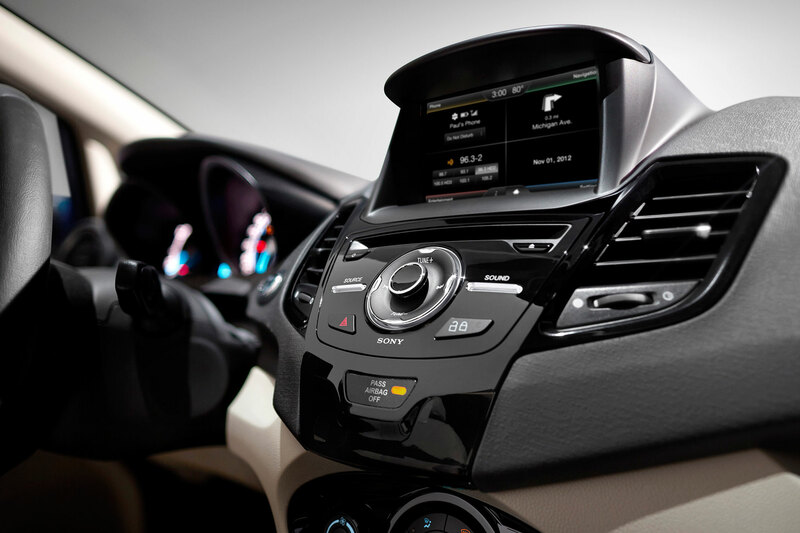 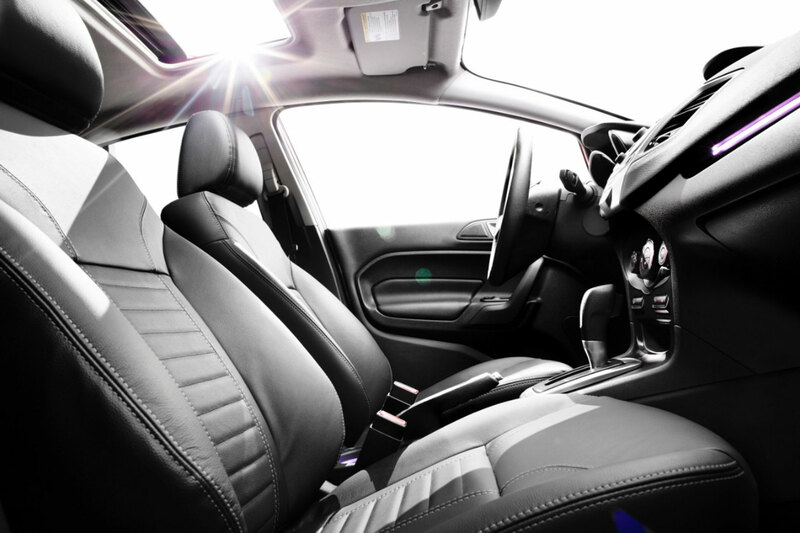 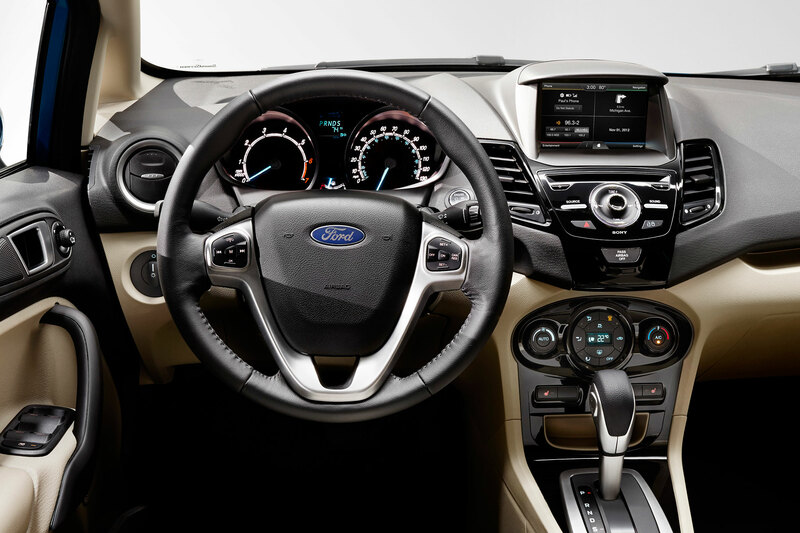 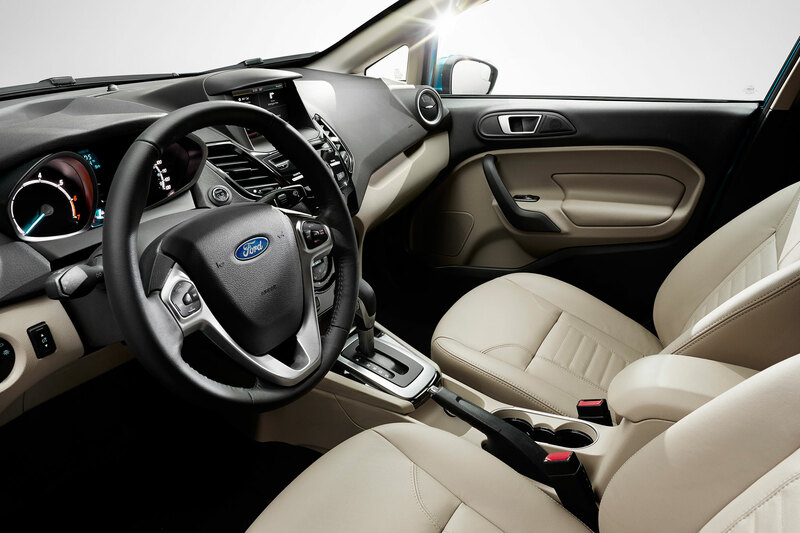 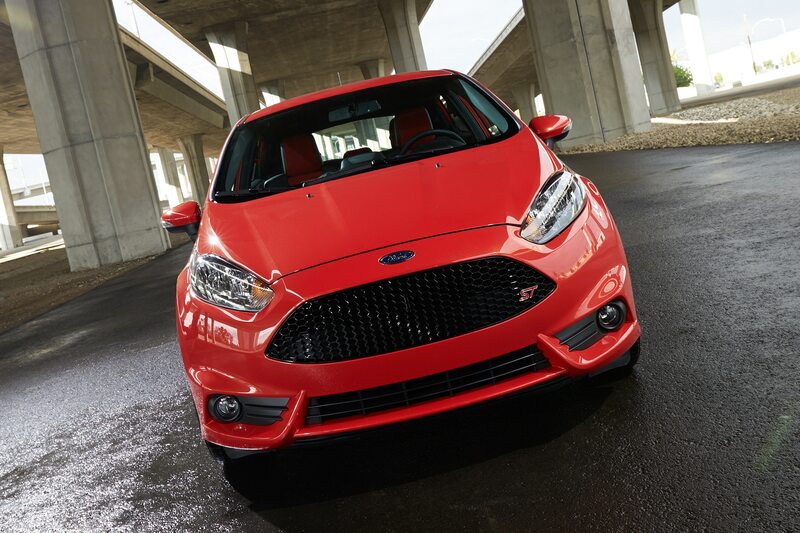 The driving instruction program is available for anyone who bought a 2013 or 2014 Ford Focus ST, or a 2014 Ford Fiesta ST. 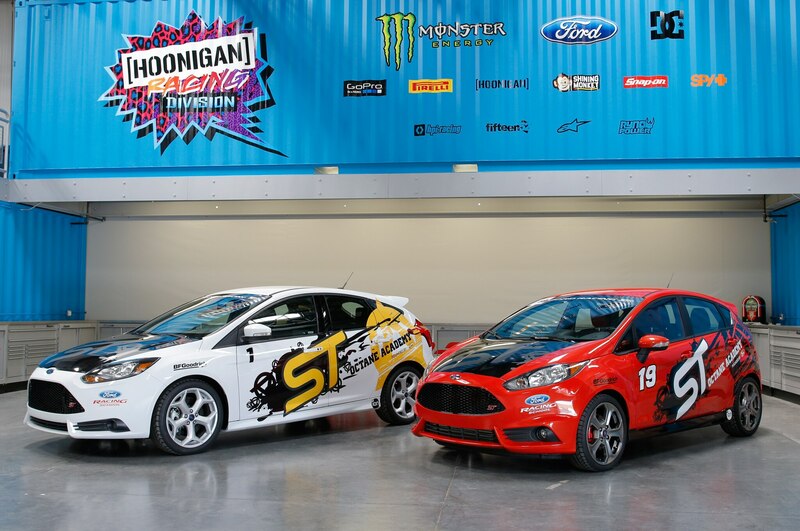 The ST Octane Academy takes place at Miller Motorsports Park in Utah, where Ford already hosts a driving school for the F-150 SVT Raptor off-road truck. 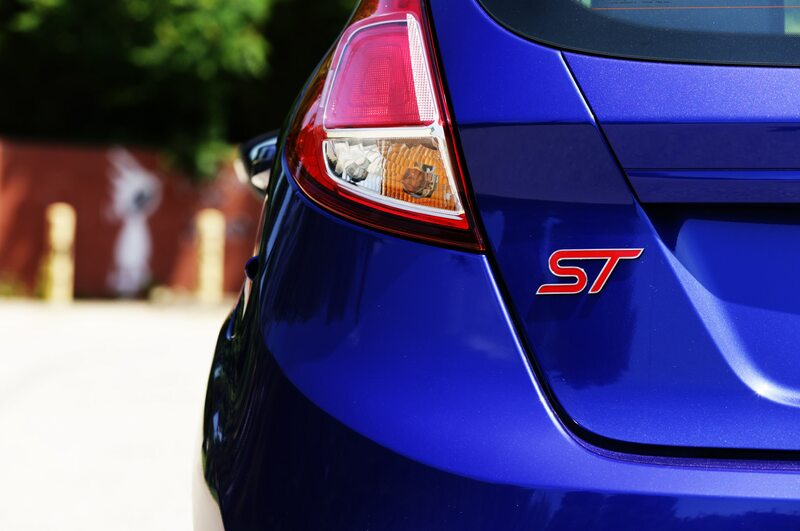 Attendees of the ST program pay for their own flights to Salt Lake City, Utah, as well as hotels. 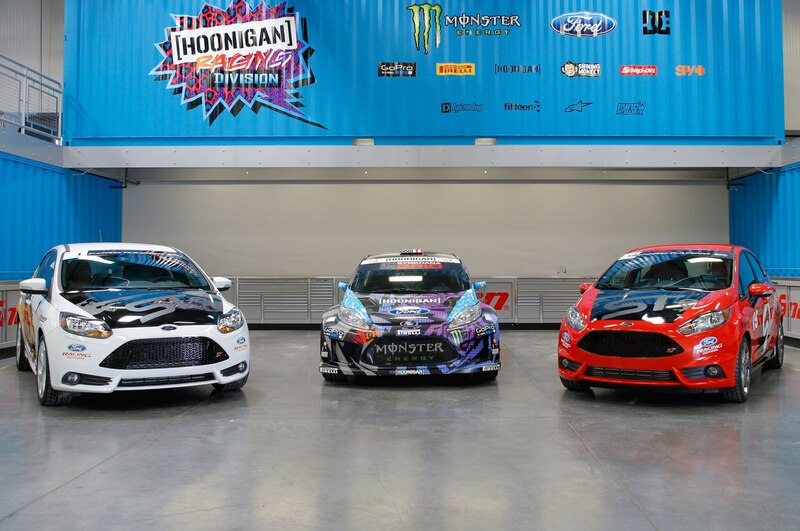 On arrival, guests are then taken on a tour of the Hoonigan Racing facilities made famous by Ken Block and his drift videos. 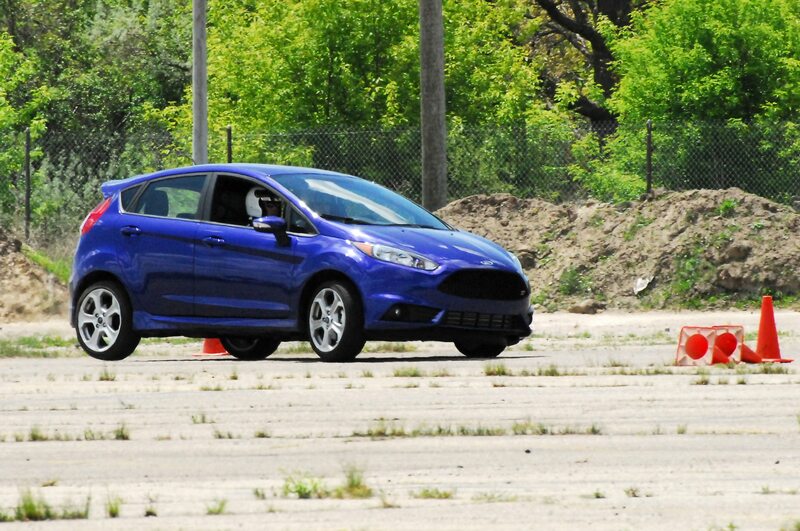 The next day, attendees split the morning between a classroom session and on-track lessons in car control. 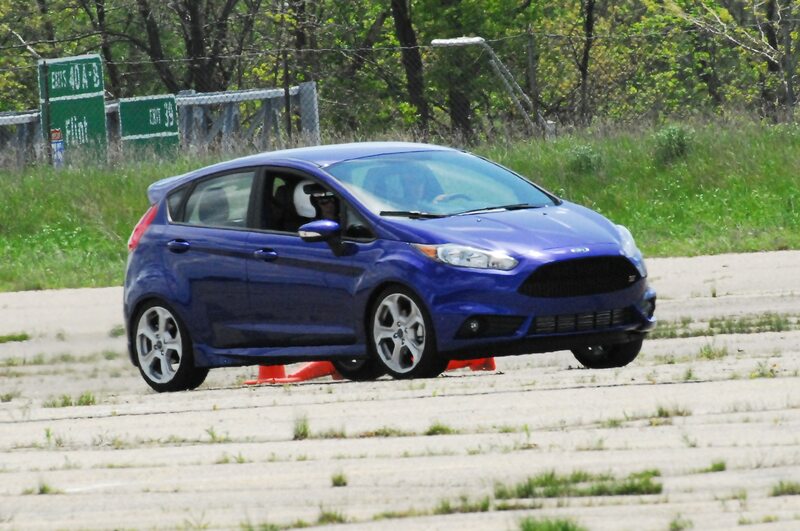 In the afternoon, there’s more on-track driving, a chance to ride along with professional drivers, and an ST go-kart challenge for attendees. 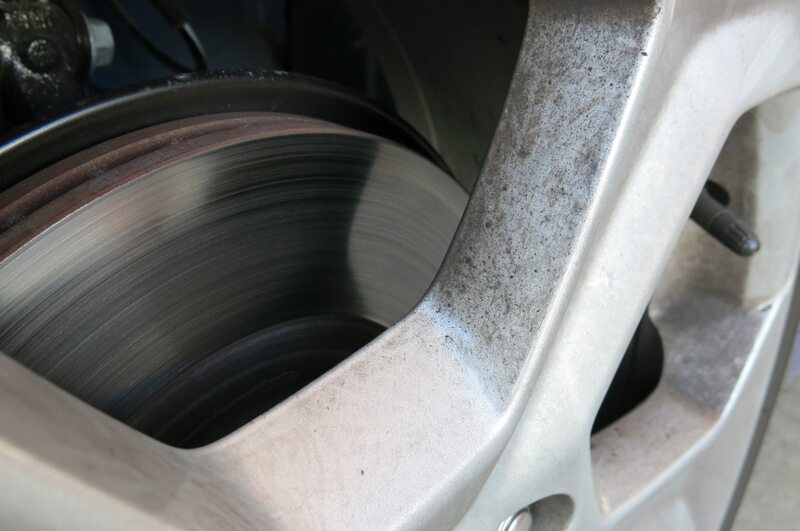 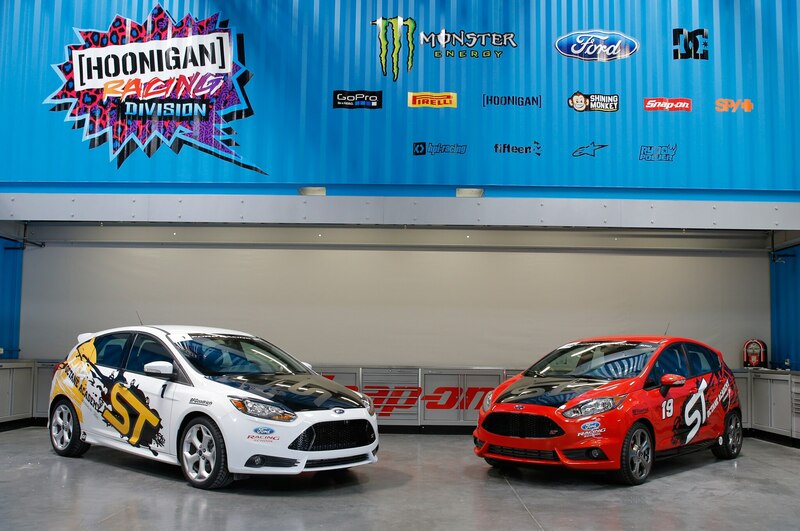 Drivers can also pay extra to extend the trip and spend another day driving the Ford Mustang GT and Ford F-150 SVT Raptor at Miller Motorsports Park. 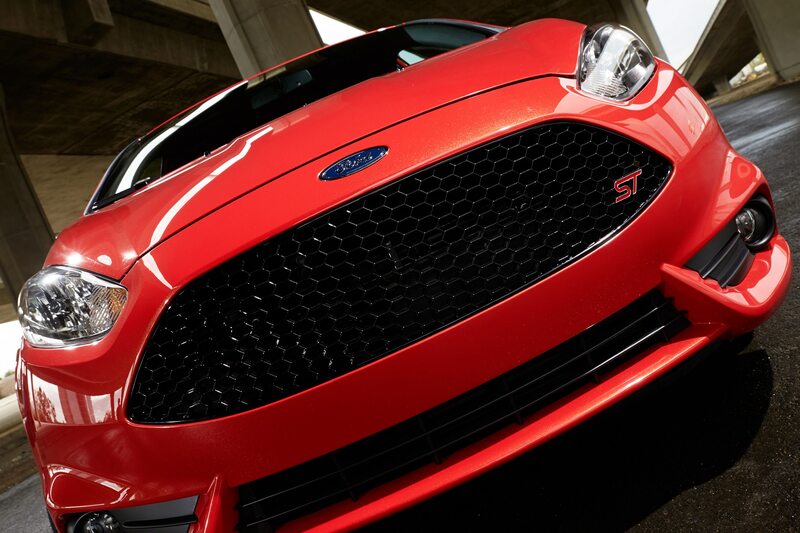 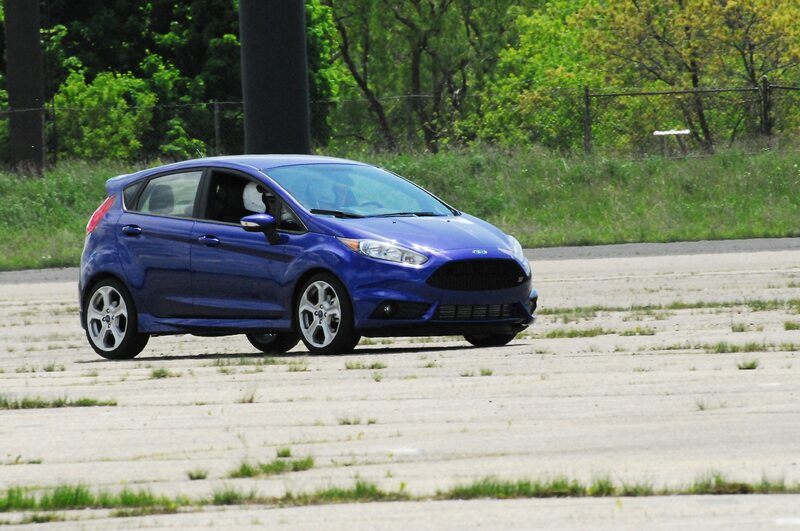 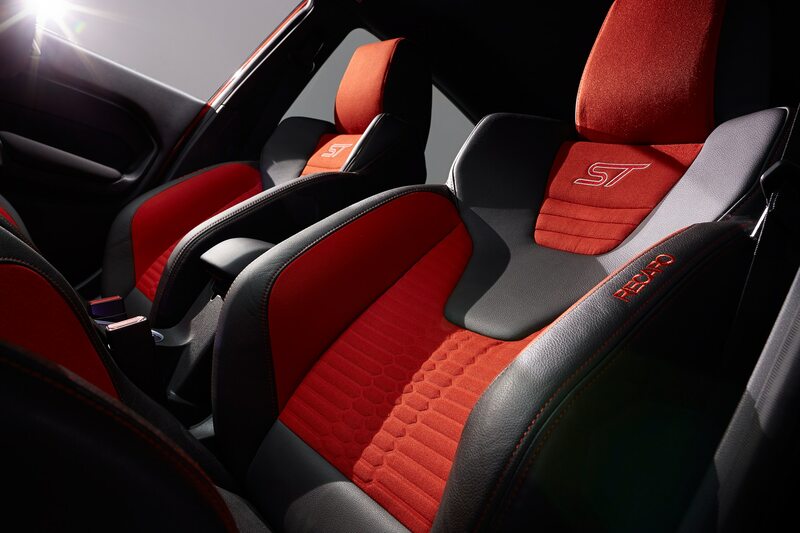 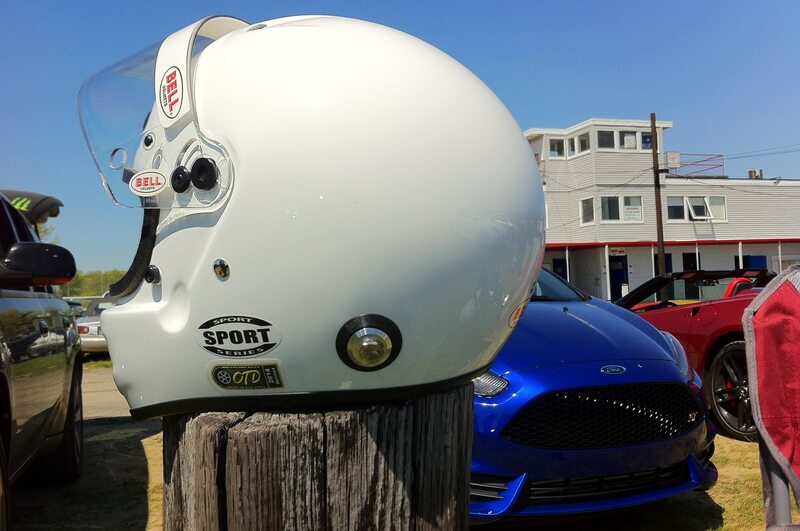 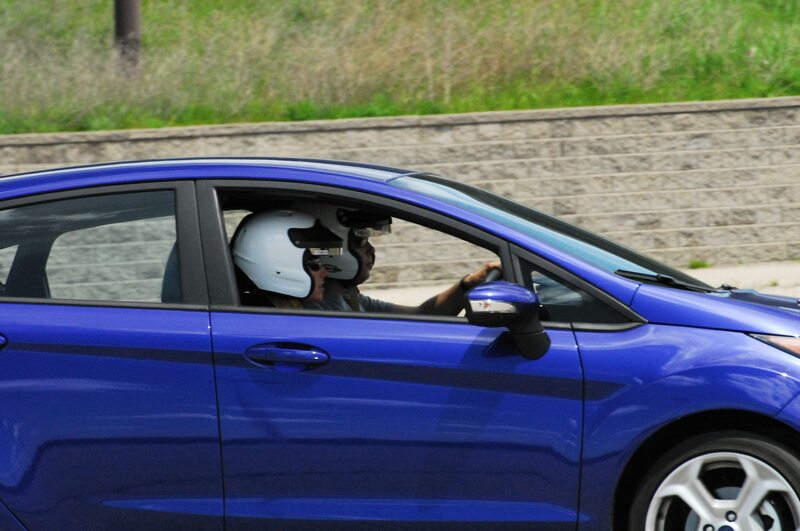 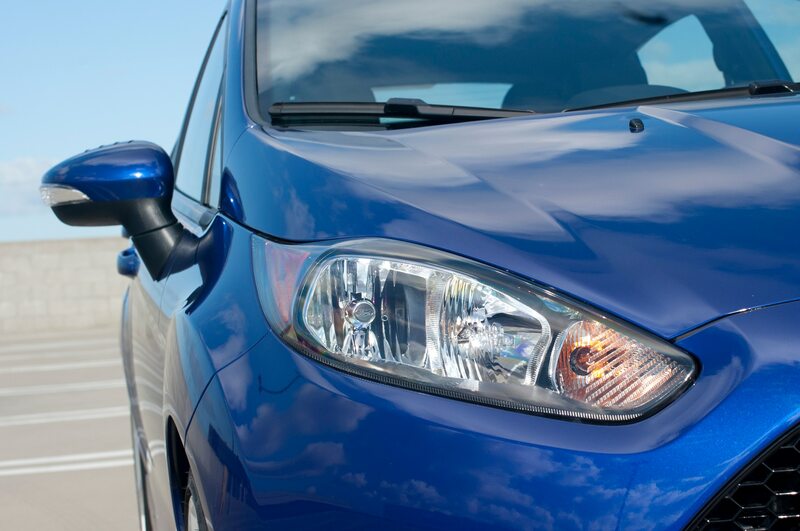 The ST Octane Academy isn’t the first free driver-training program offered with high-performance cars. 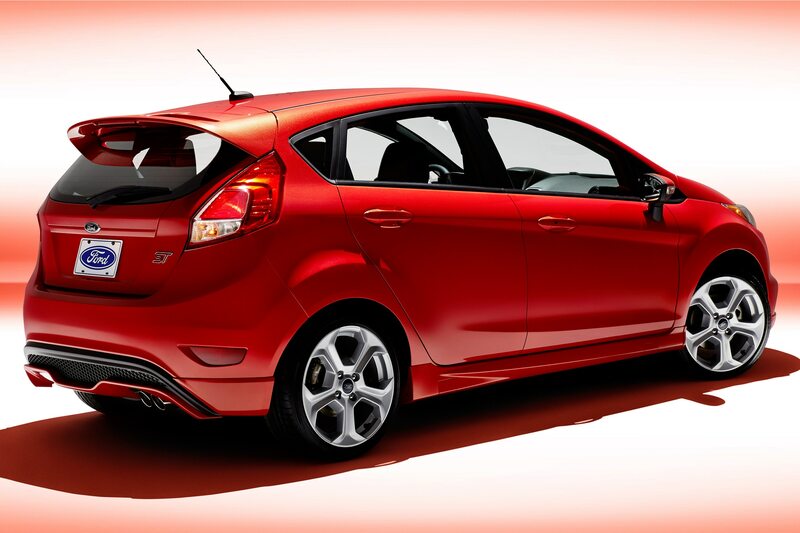 Ford previously offered a similar deal for buyers of the Mustang Boss 302, and Fiat 500 Abarth owners can also attend a free driving school. 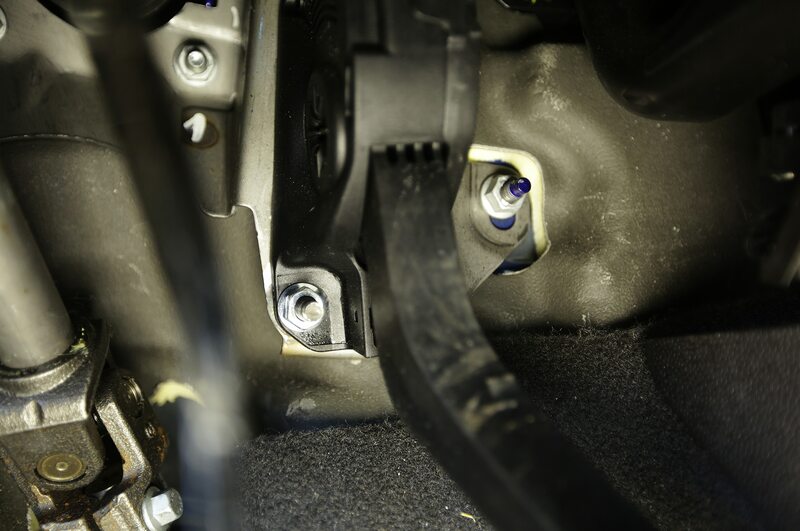 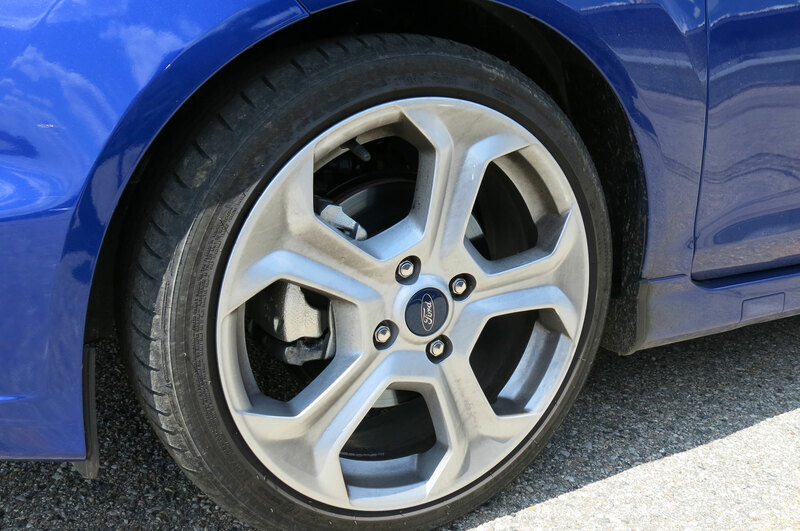 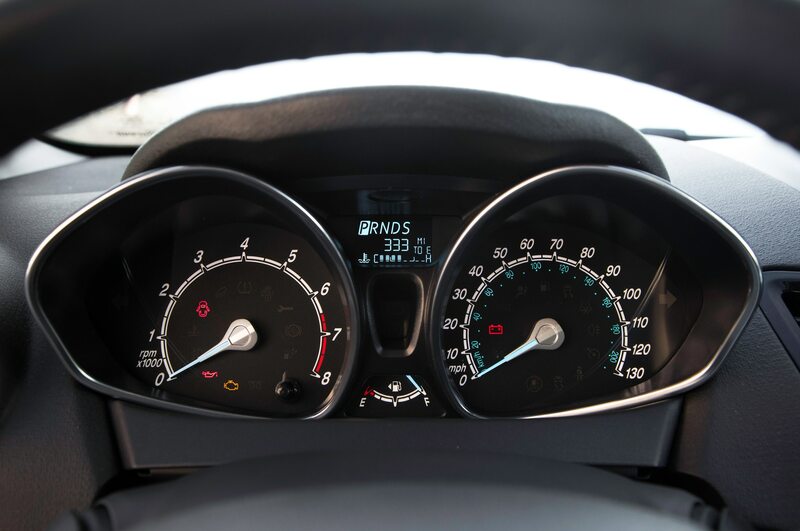 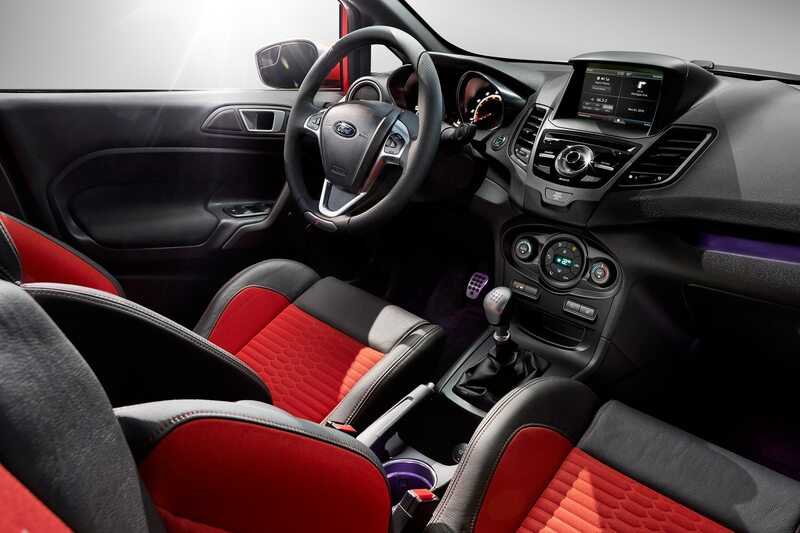 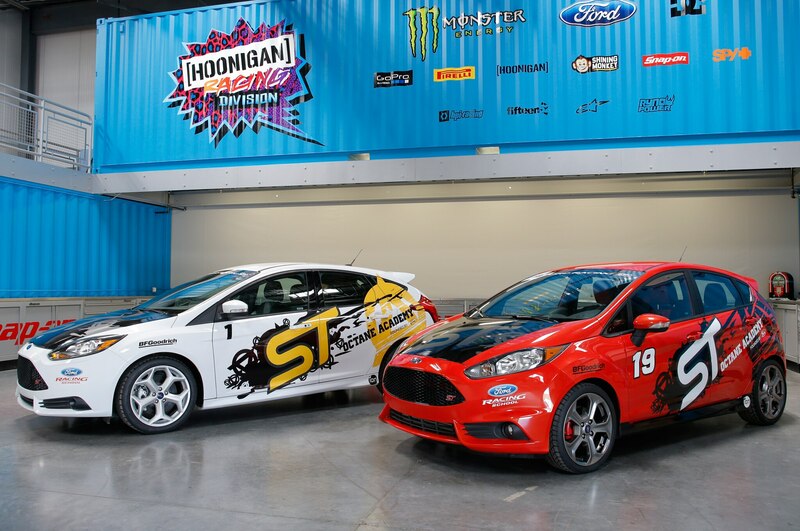 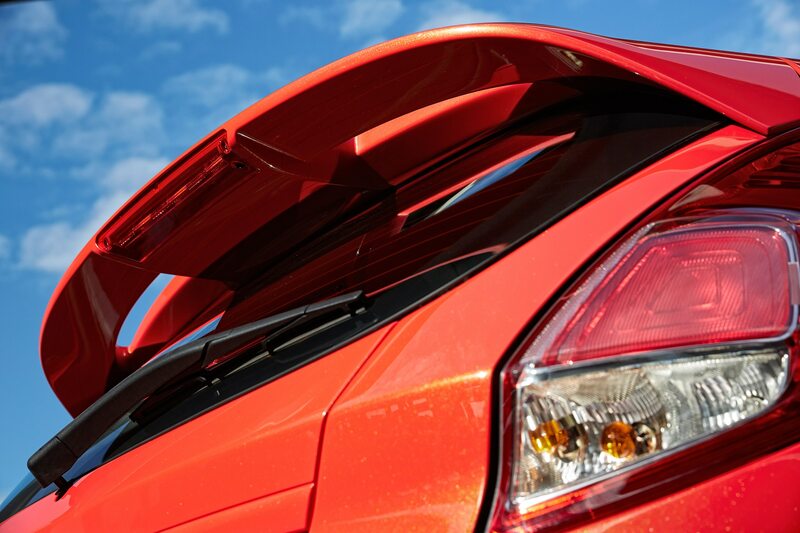 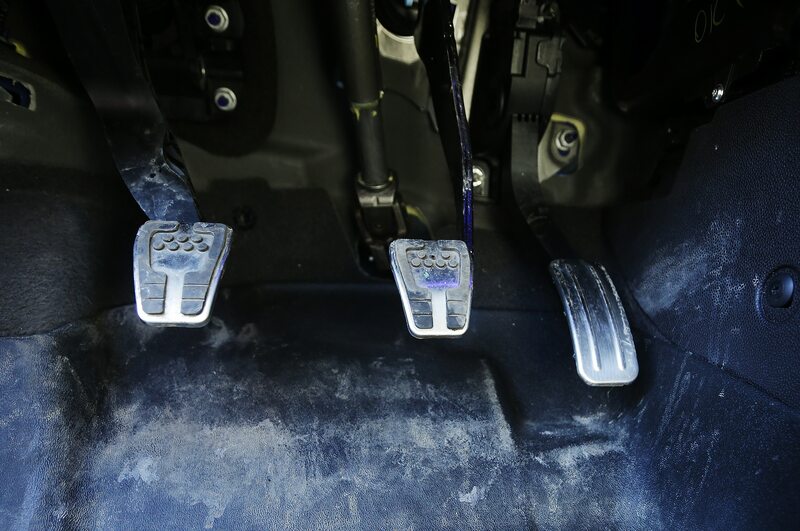 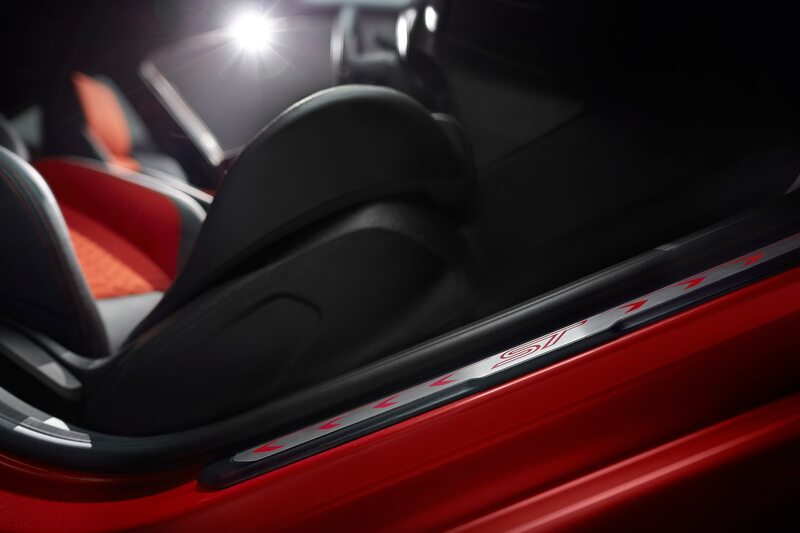 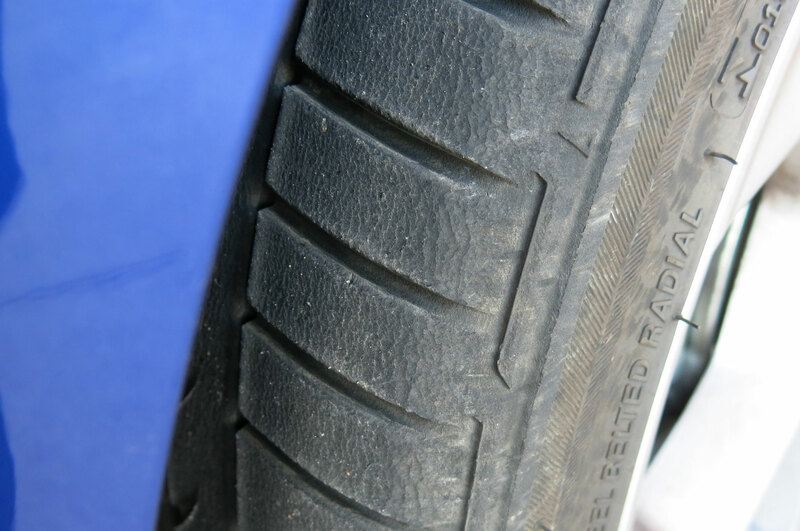 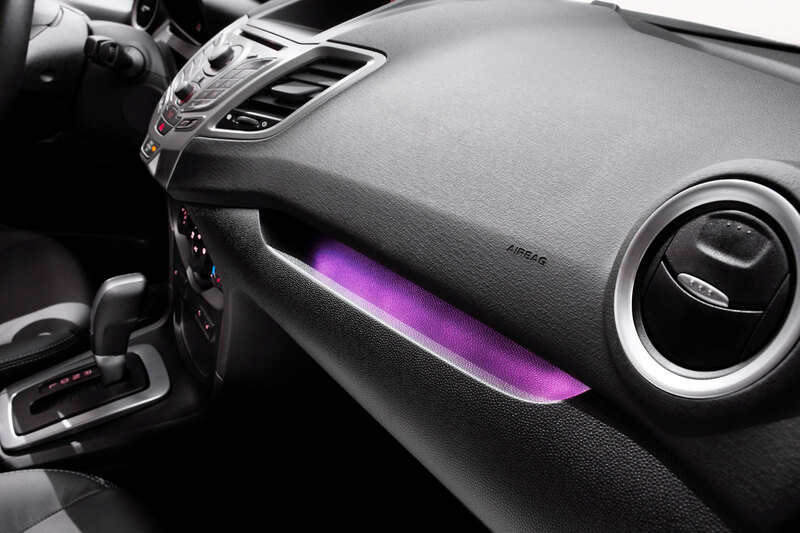 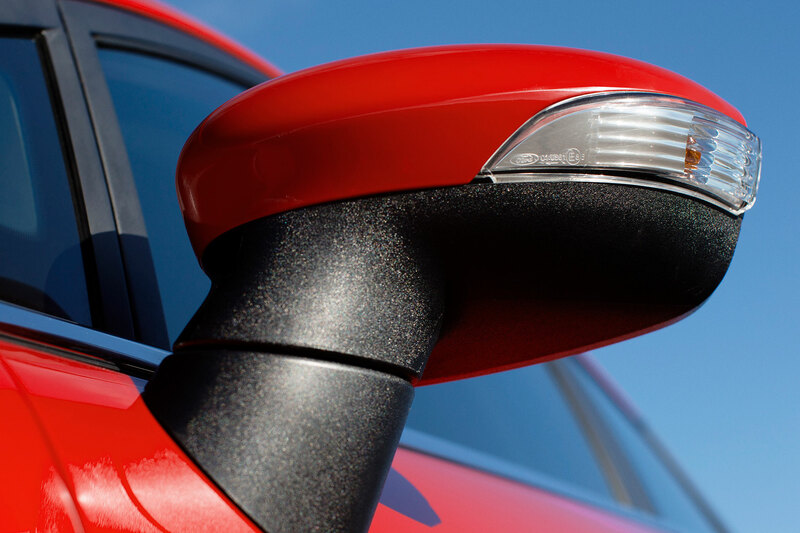 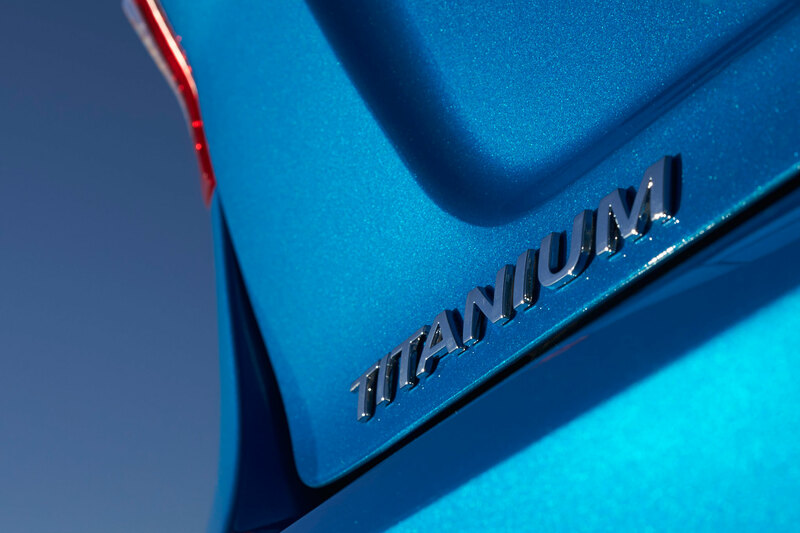 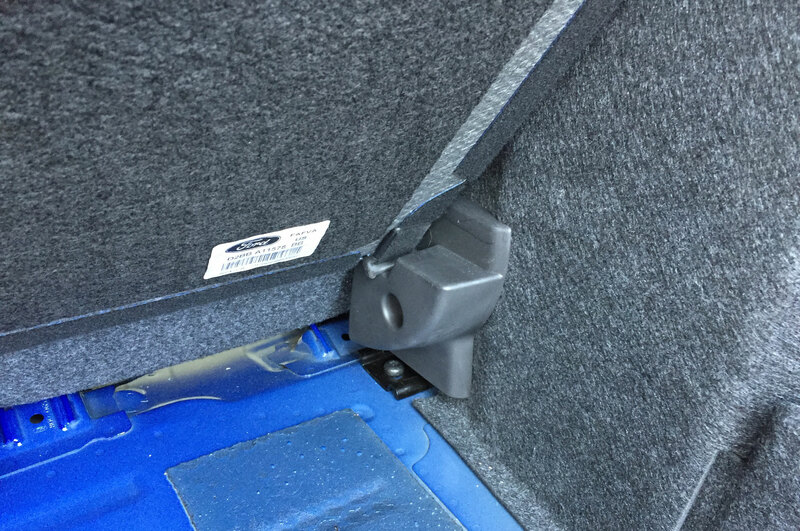 The Ford Focus ST and Ford Fiesta ST hatches used for the driving school have been outfitted with extra safety equipment, including roll cages, and wear a healthy smattering of ST Octane Academy graphics. 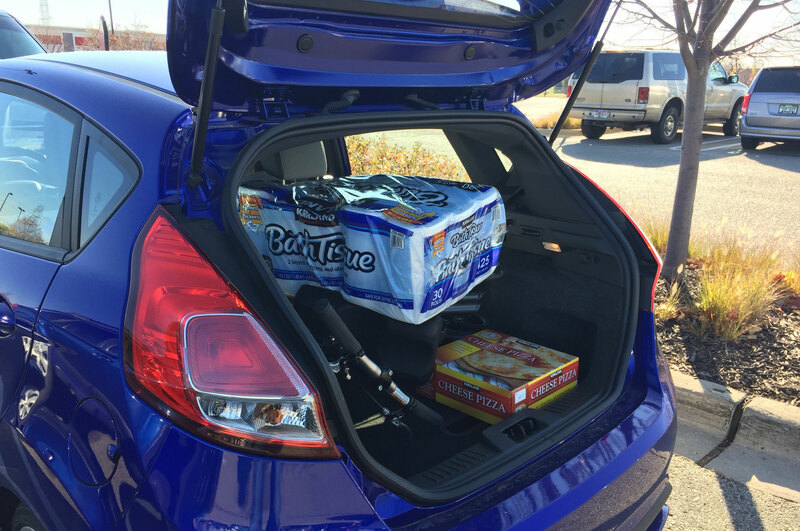 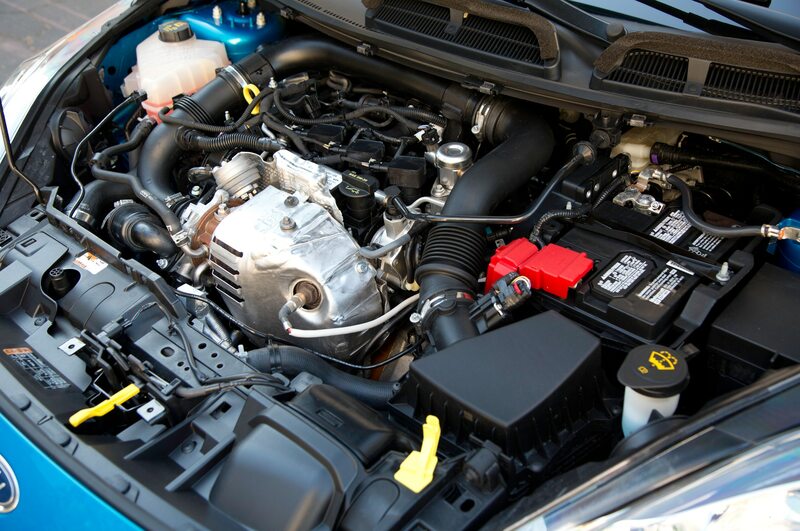 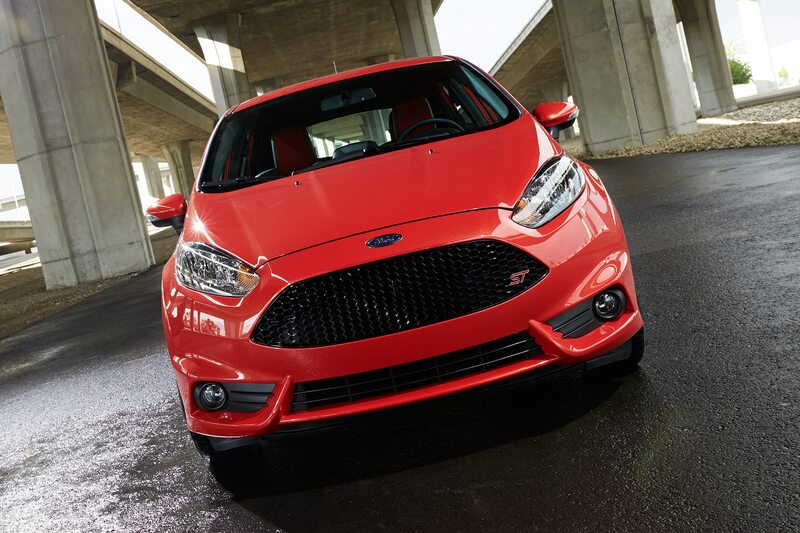 For reference, the Ford Focus ST has a 2.0-liter turbo-four engine good for 252 hp and 270 lb-ft of torque, while the Ford Fiesta ST has a 1.6-liter turbo-four with 197 hp and TK lb-ft of torque. 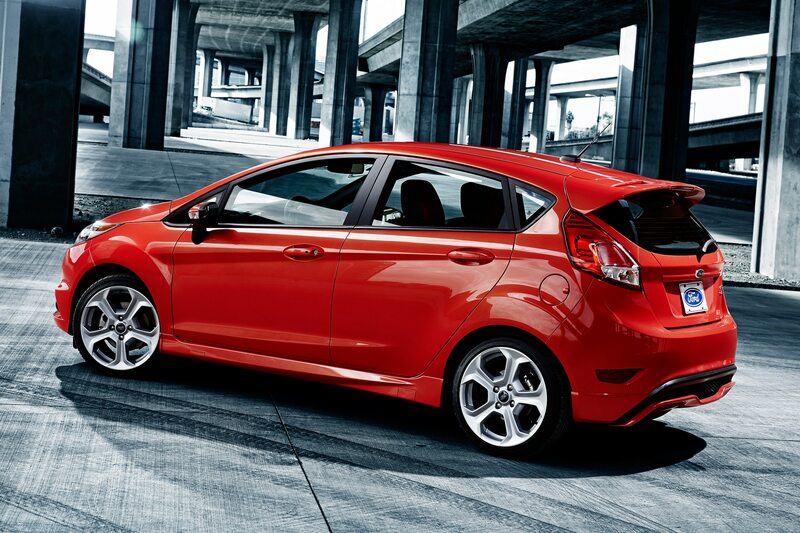 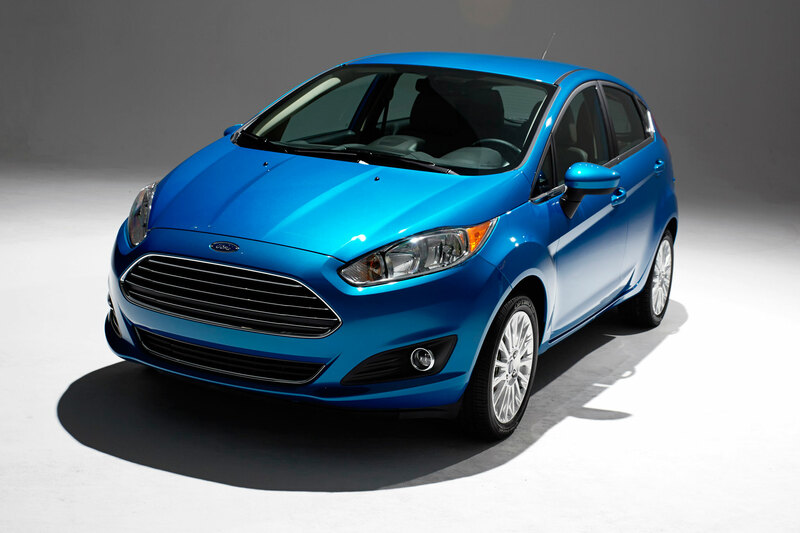 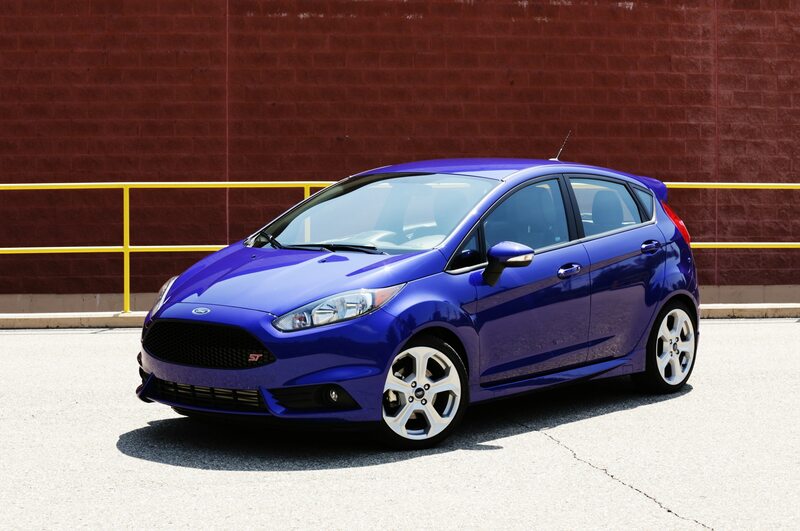 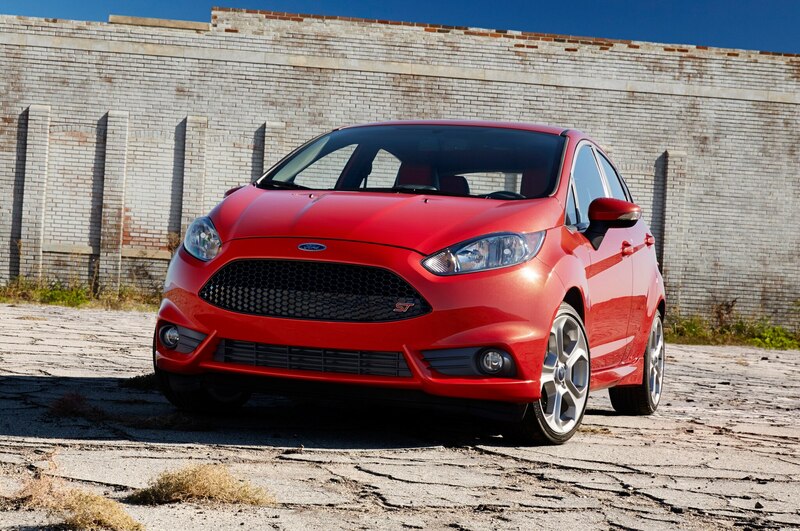 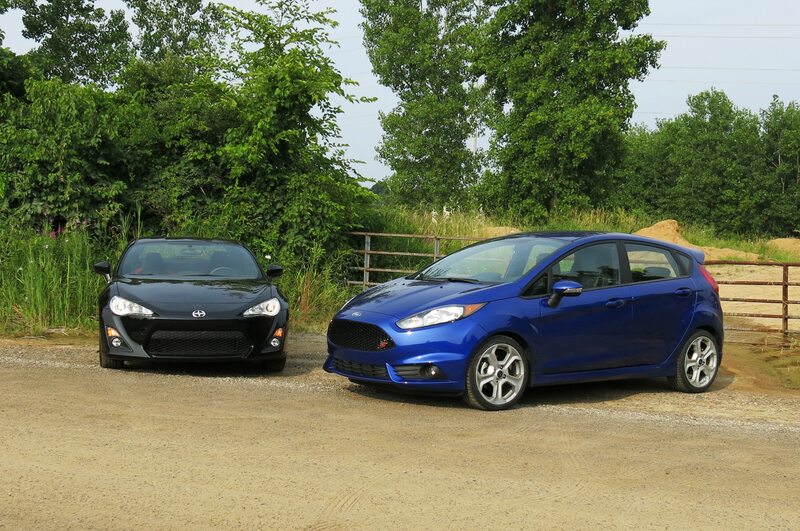 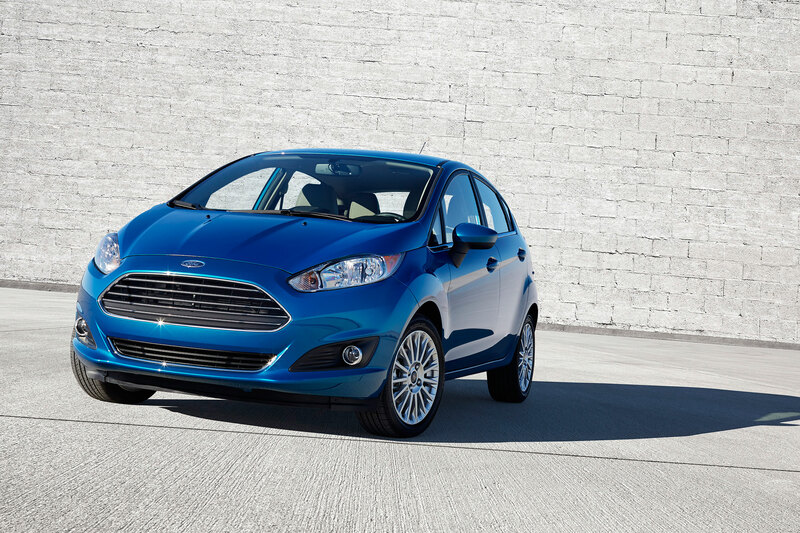 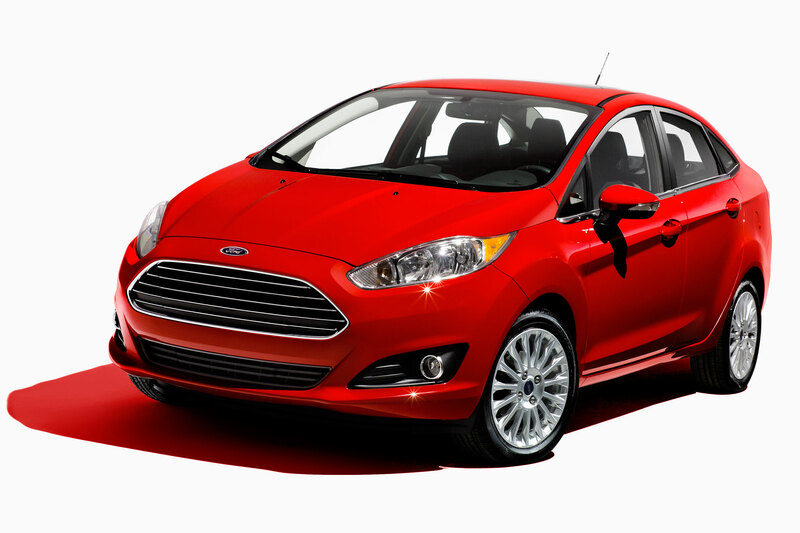 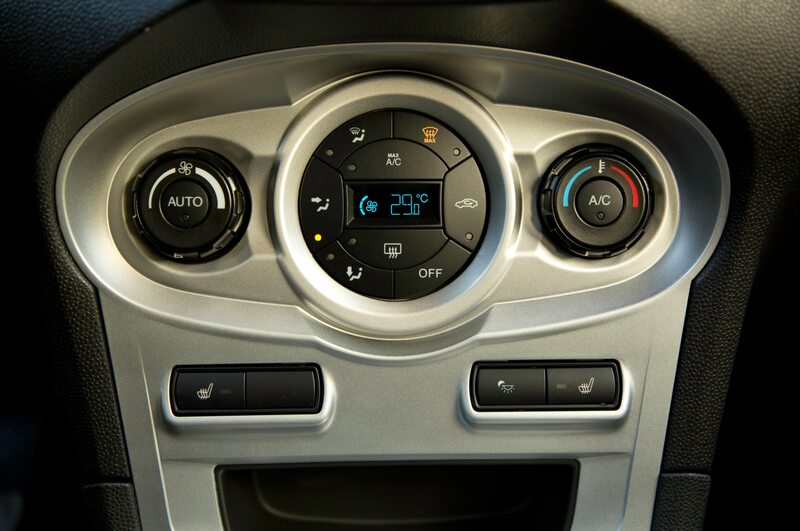 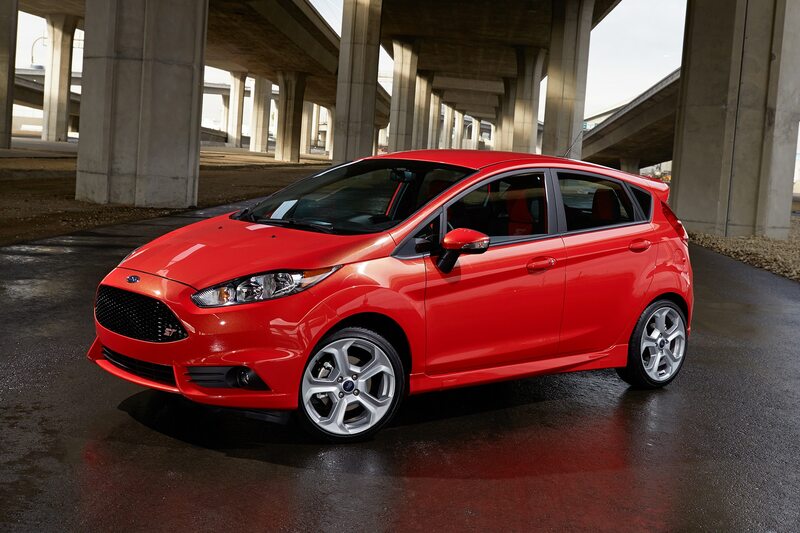 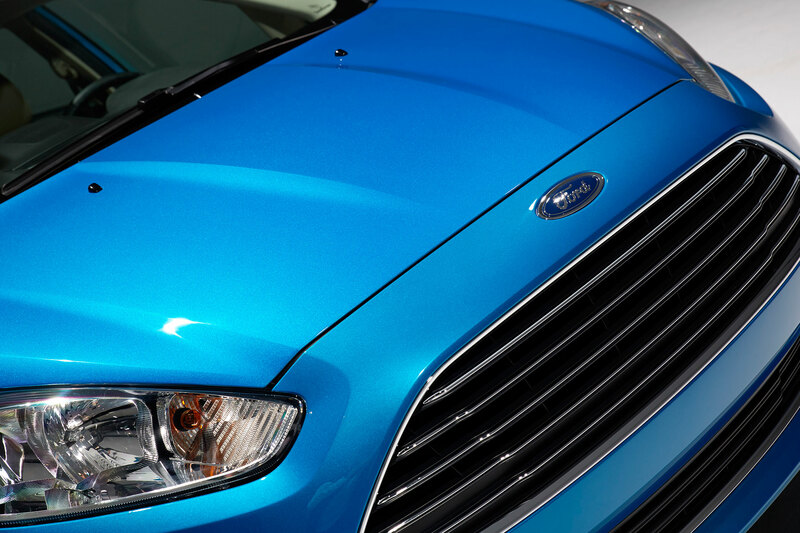 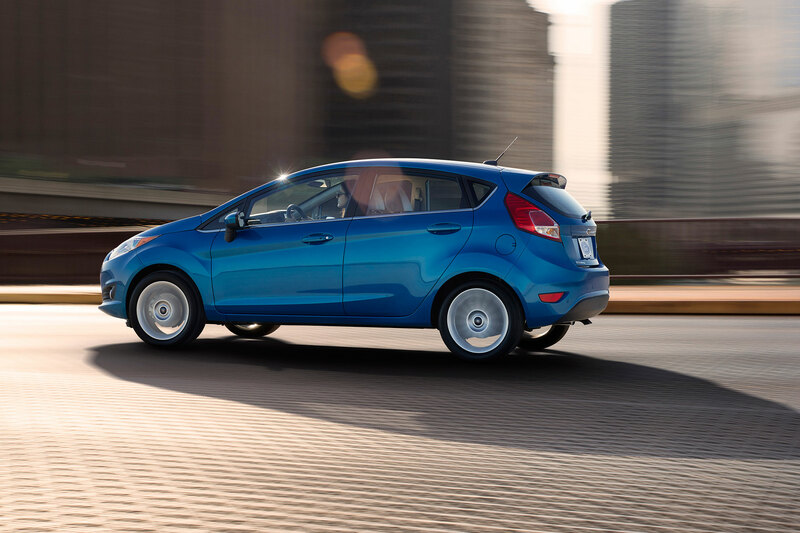 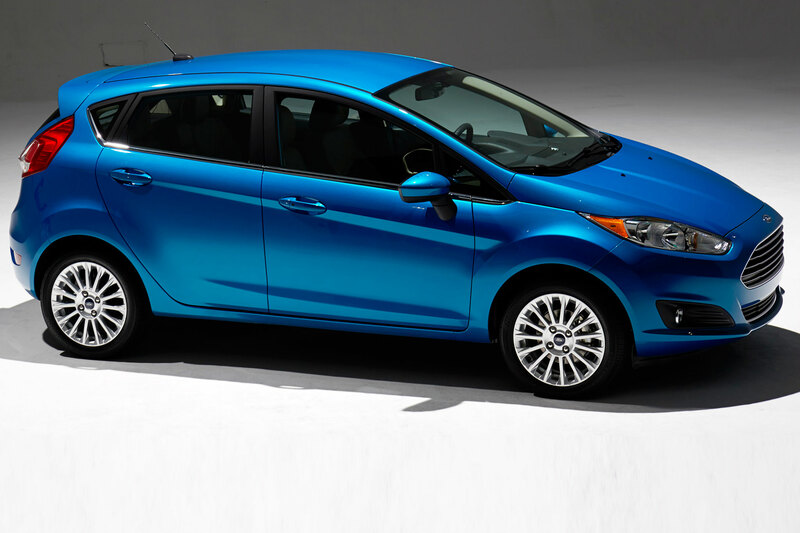 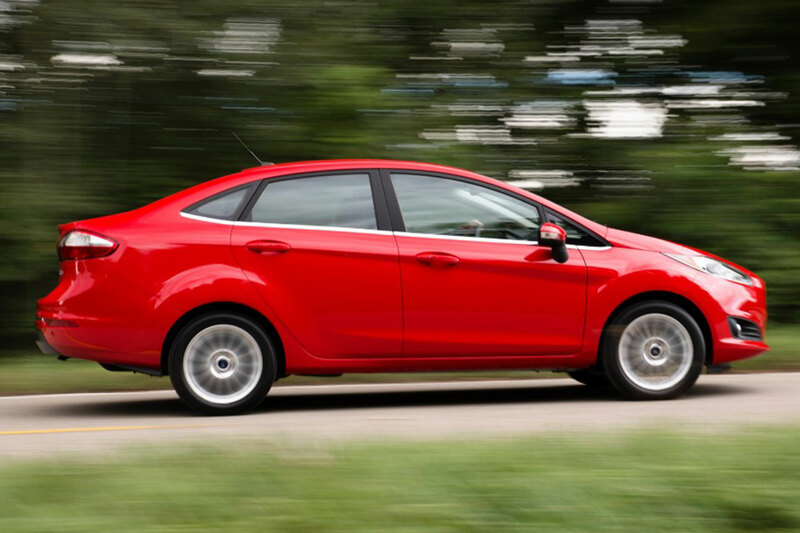 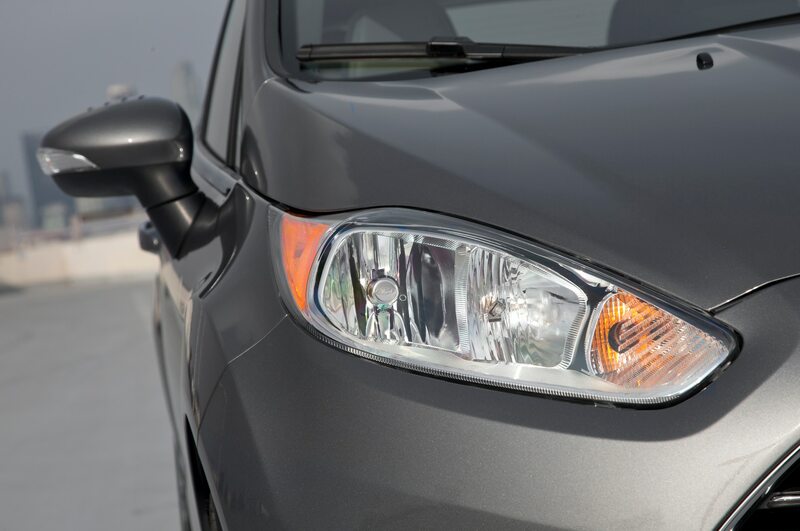 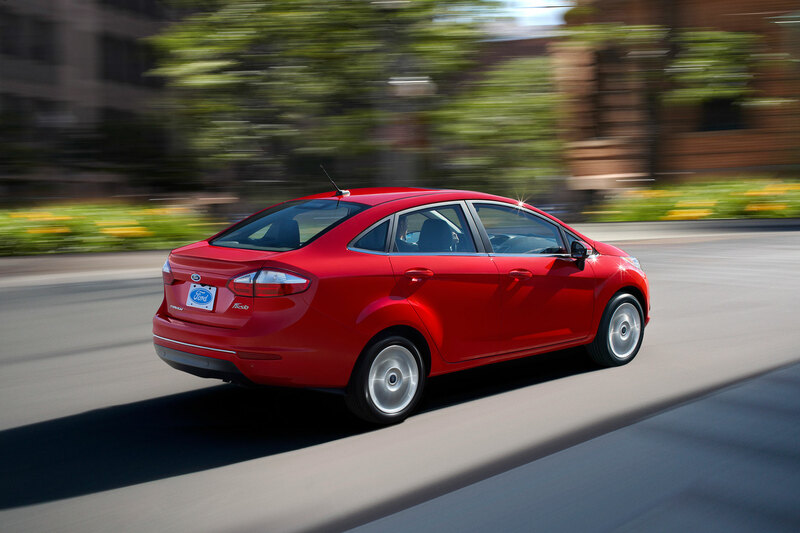 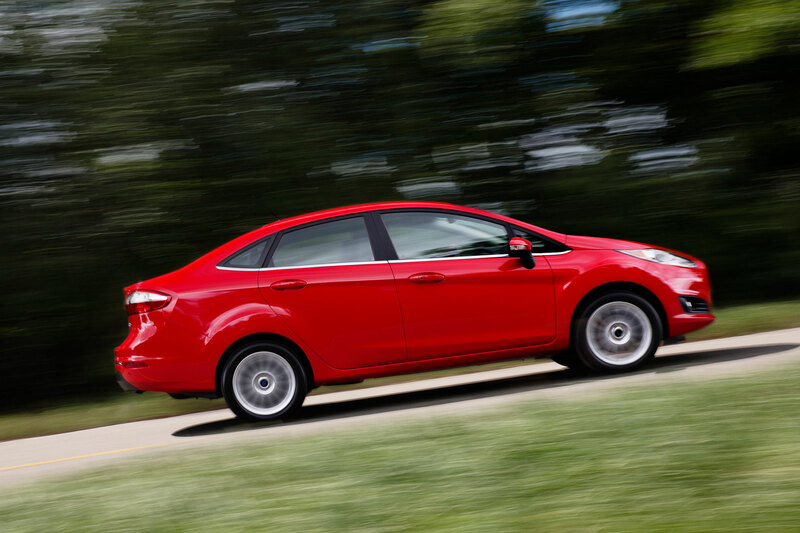 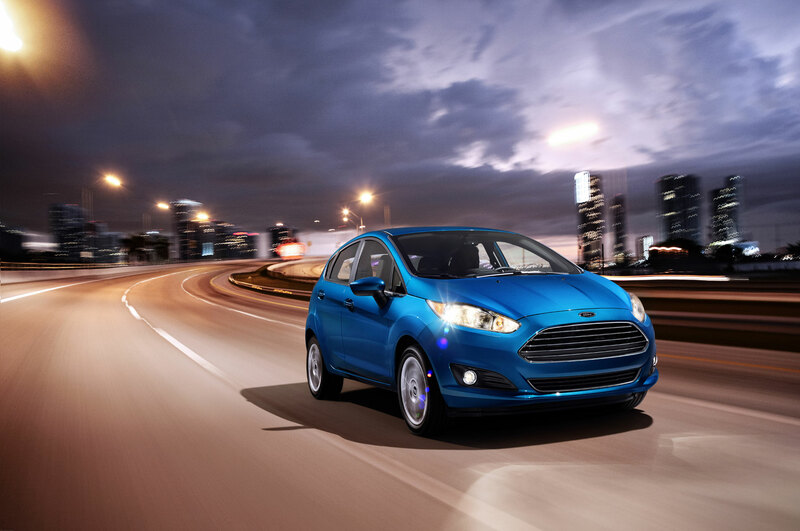 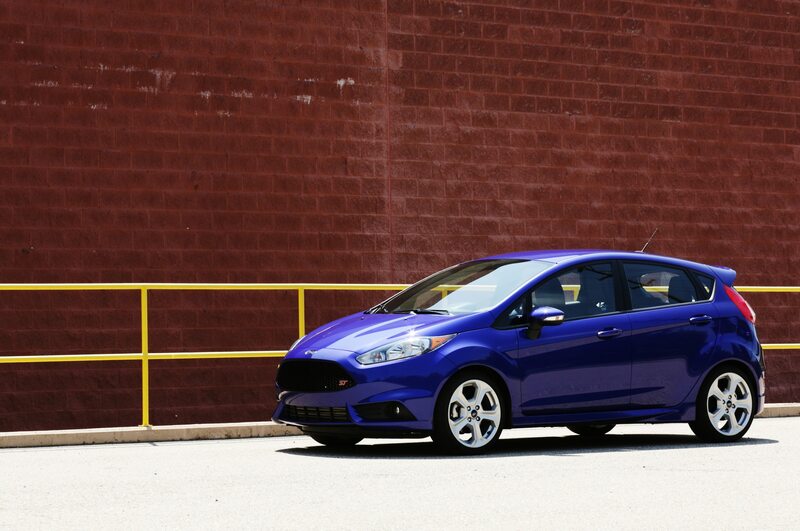 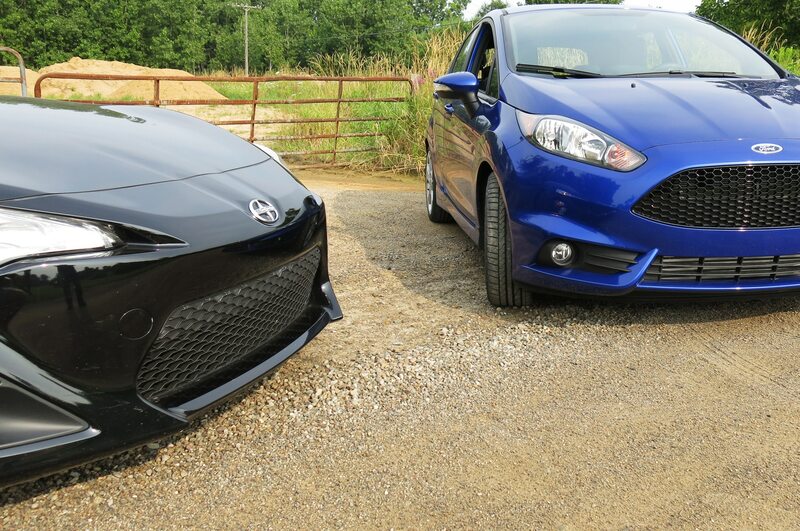 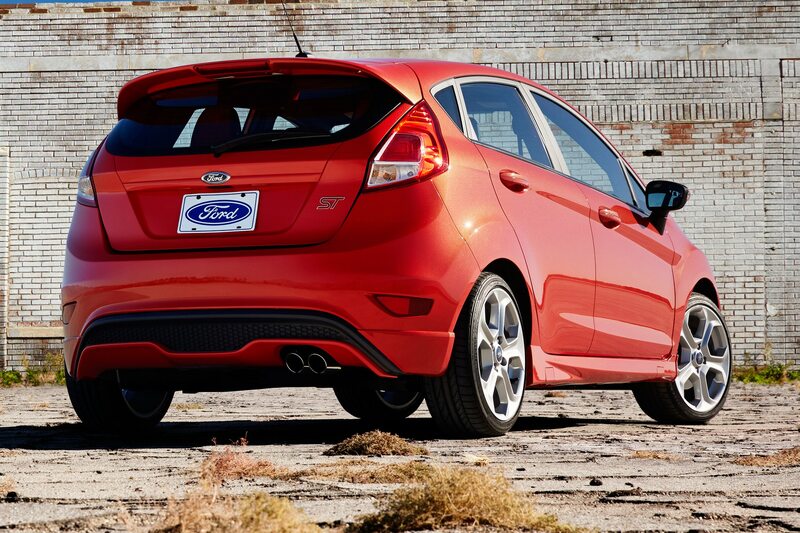 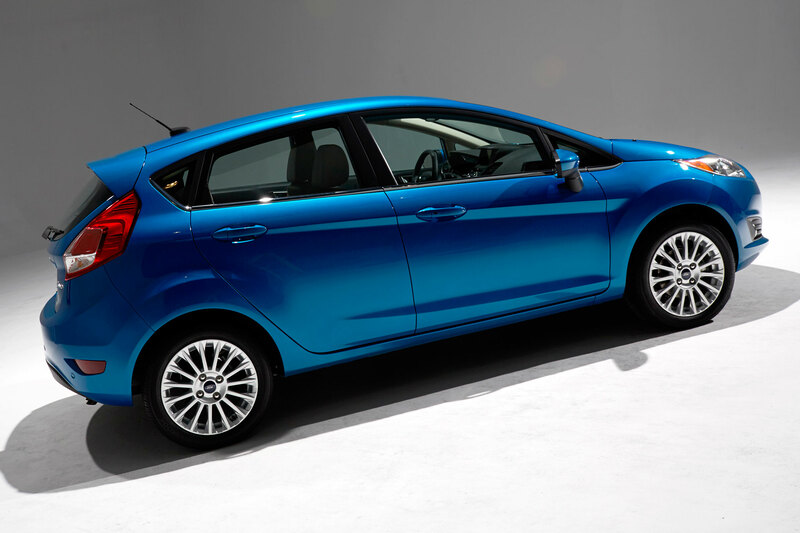 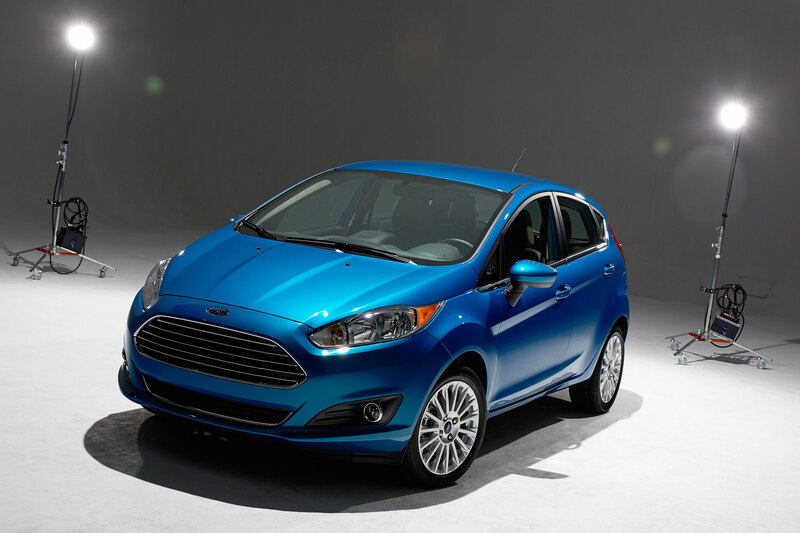 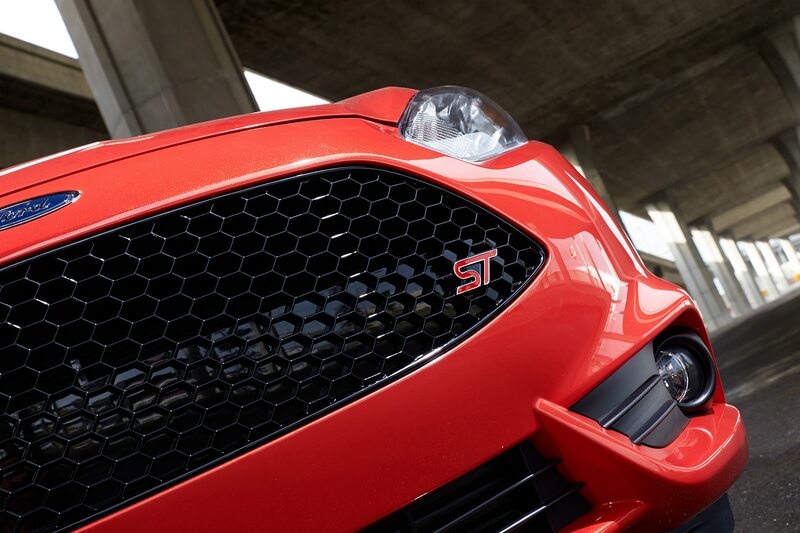 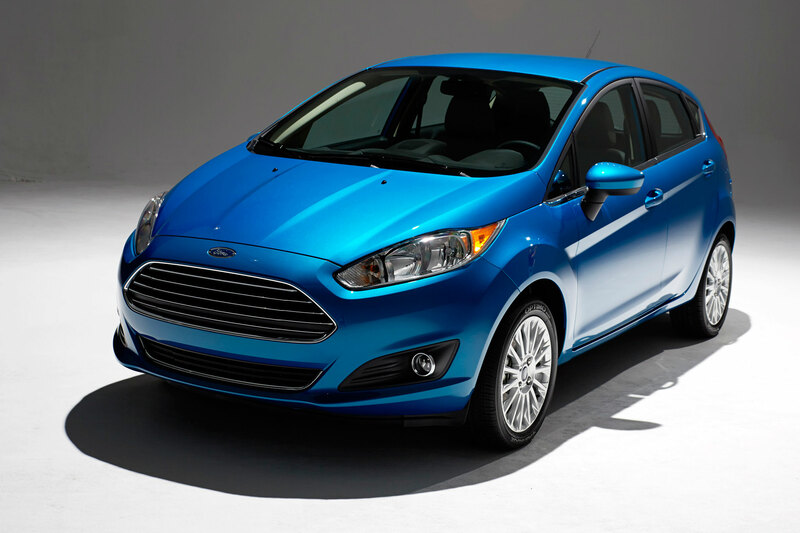 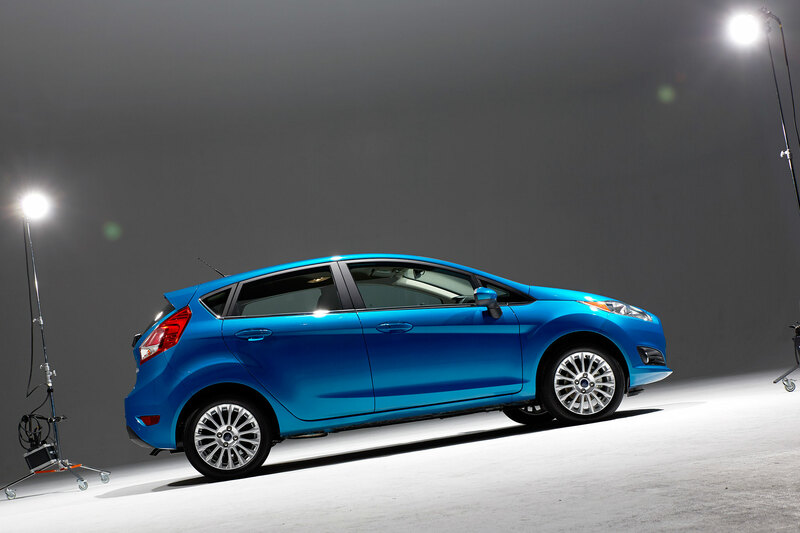 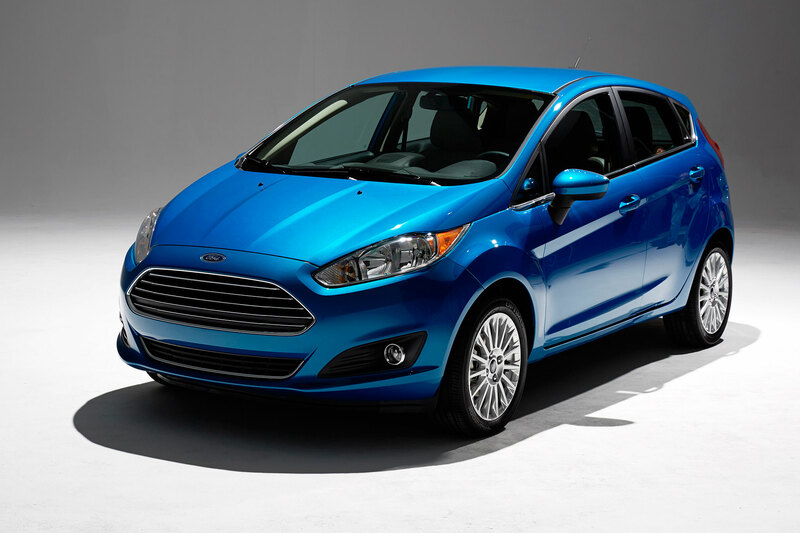 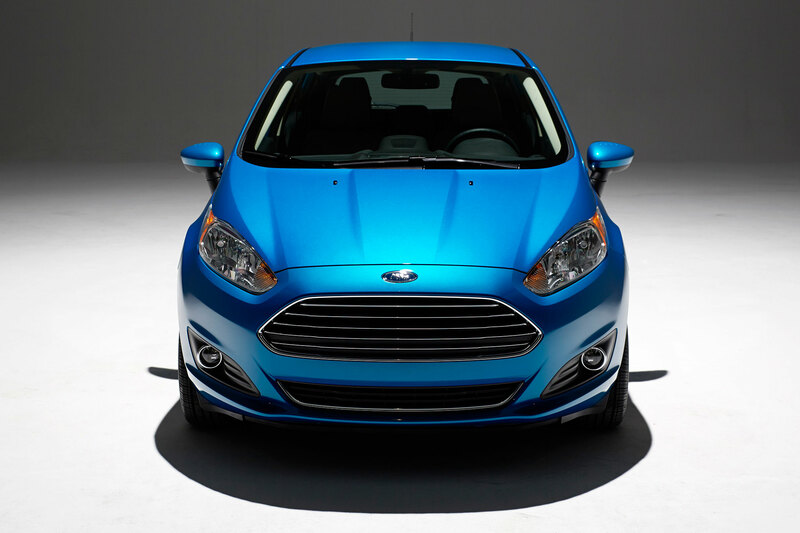 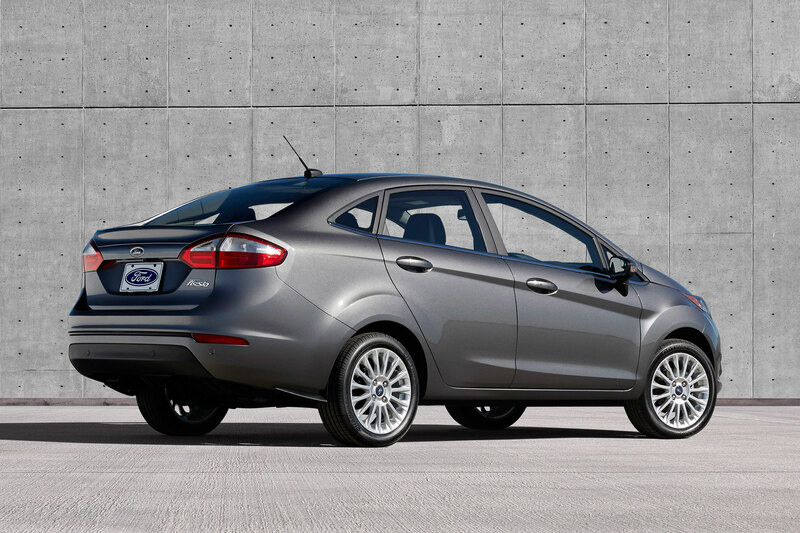 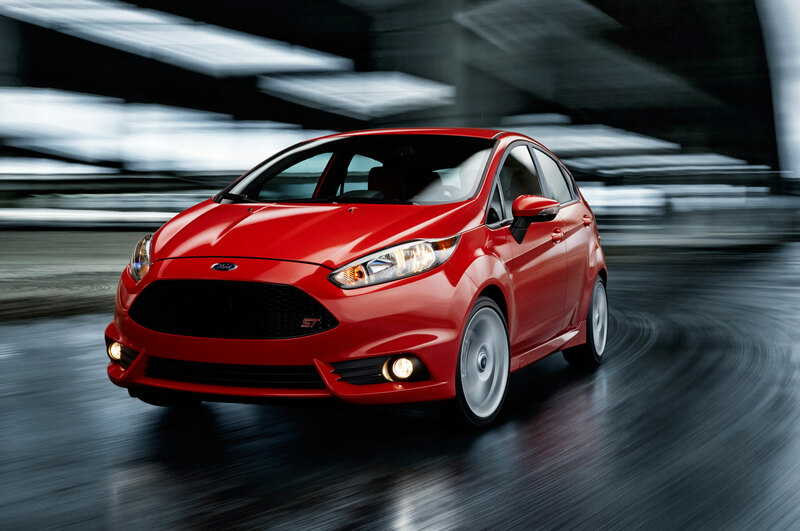 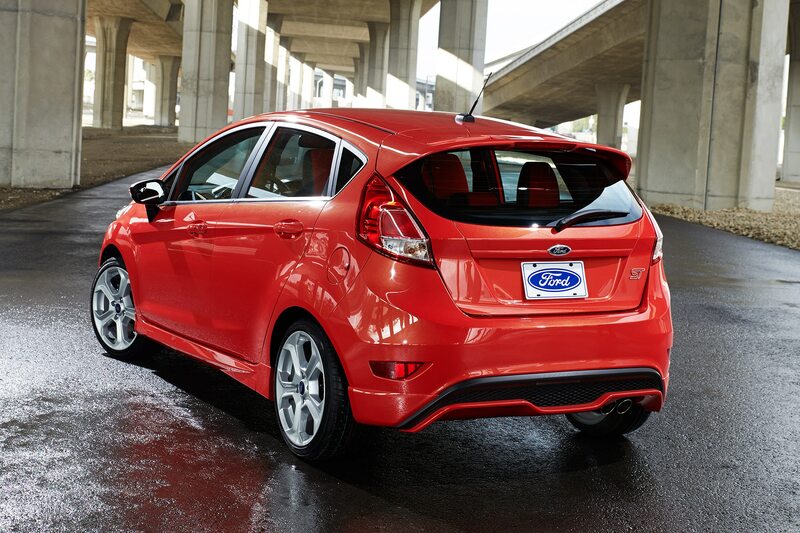 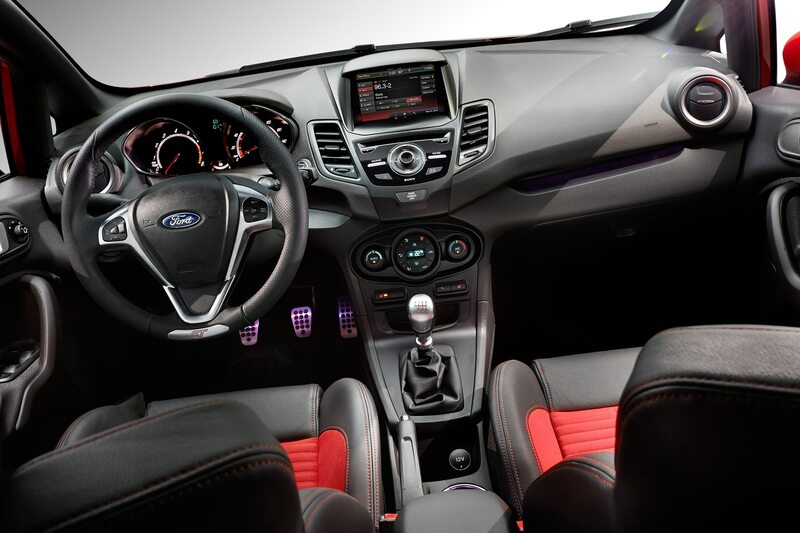 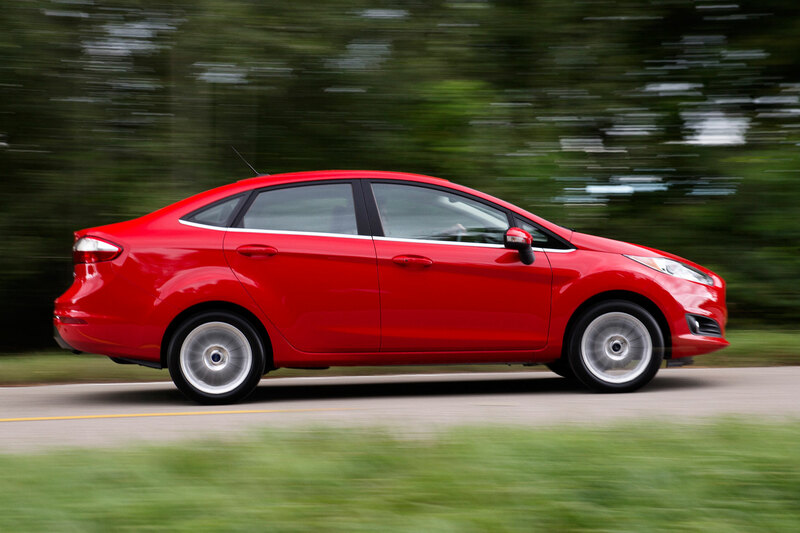 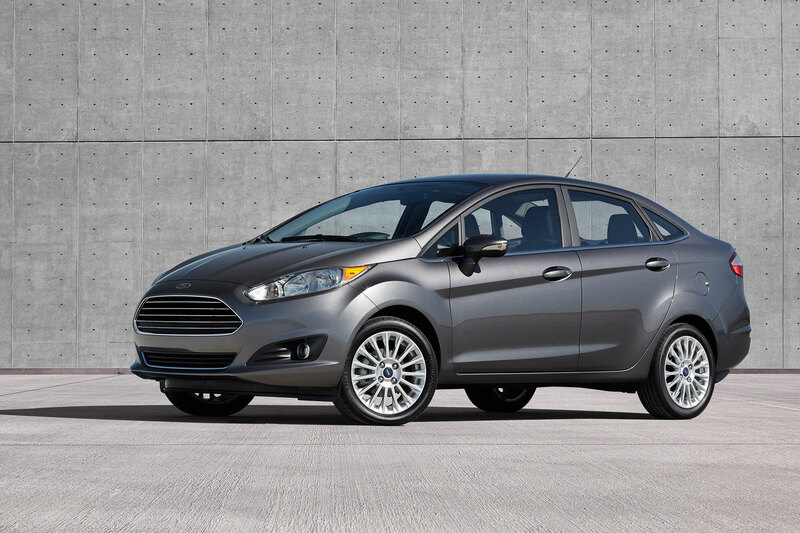 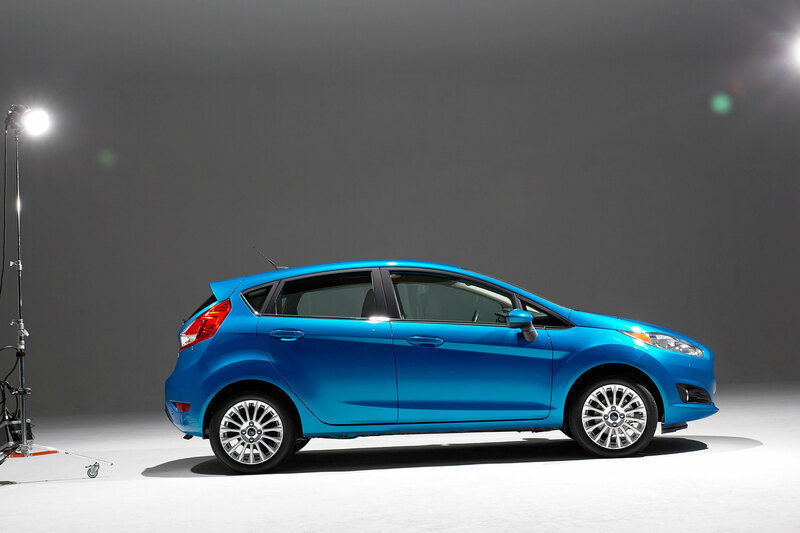 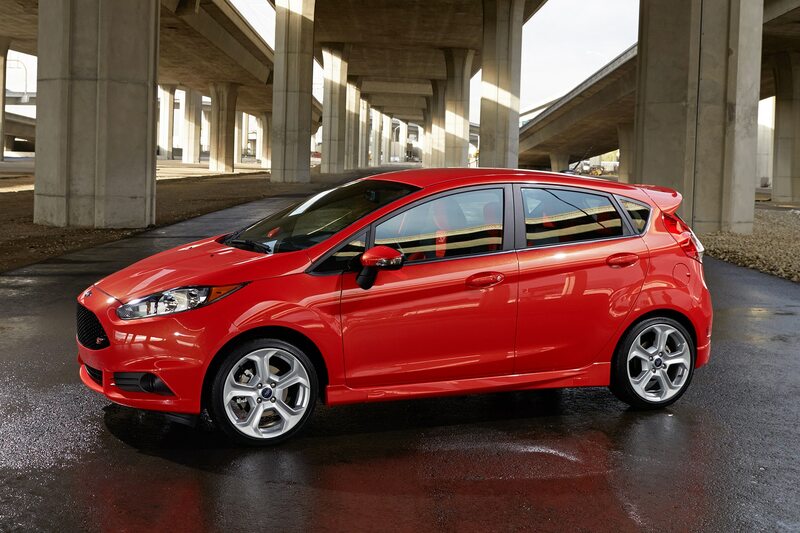 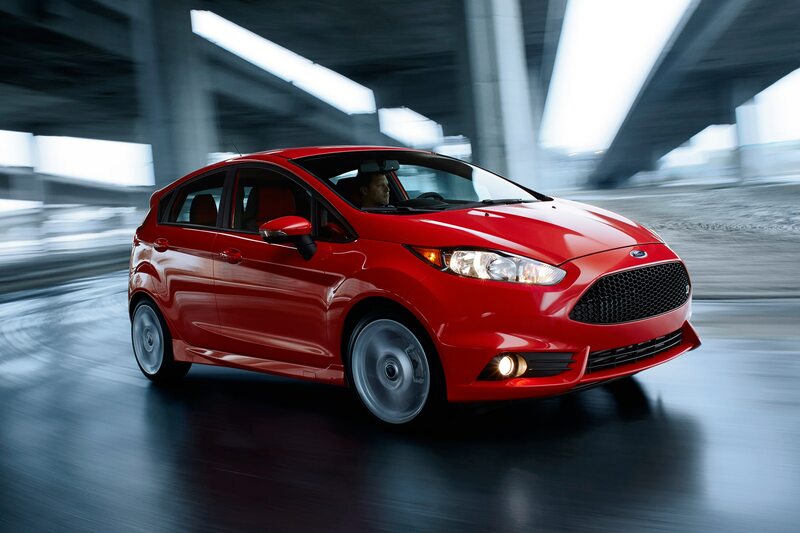 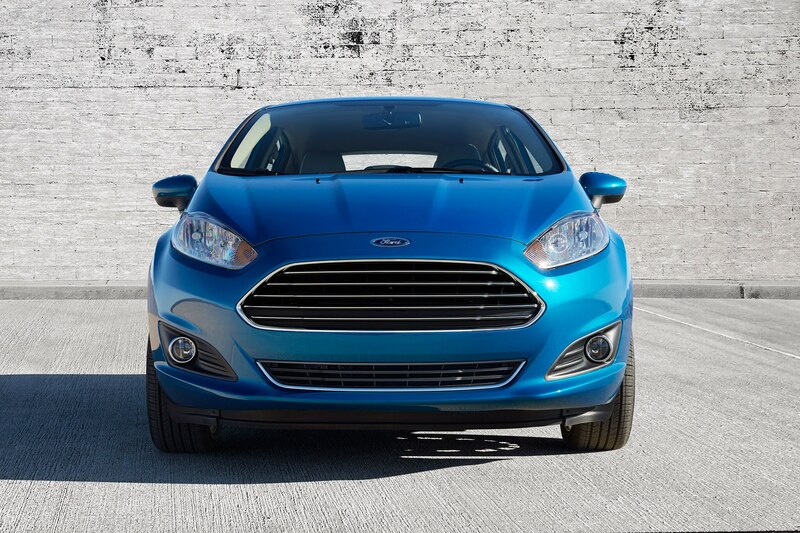 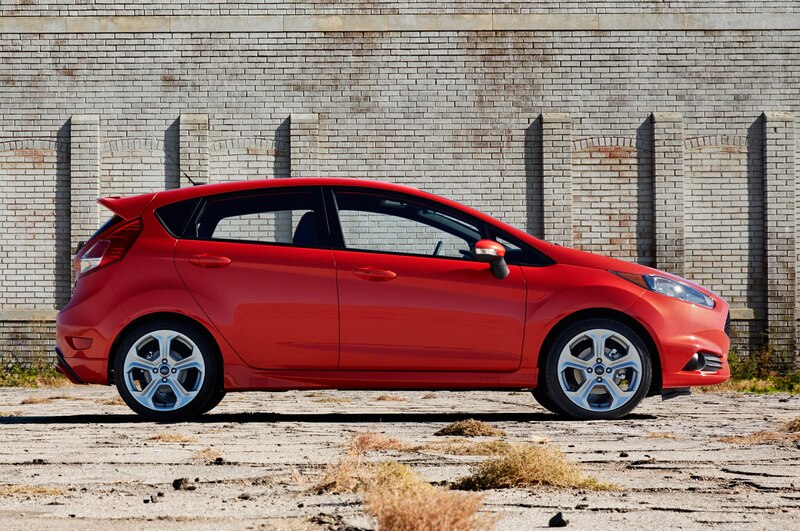 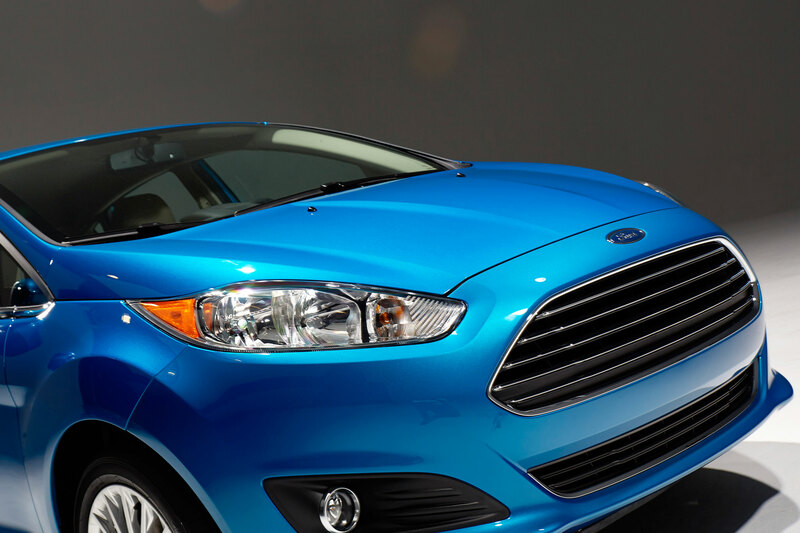 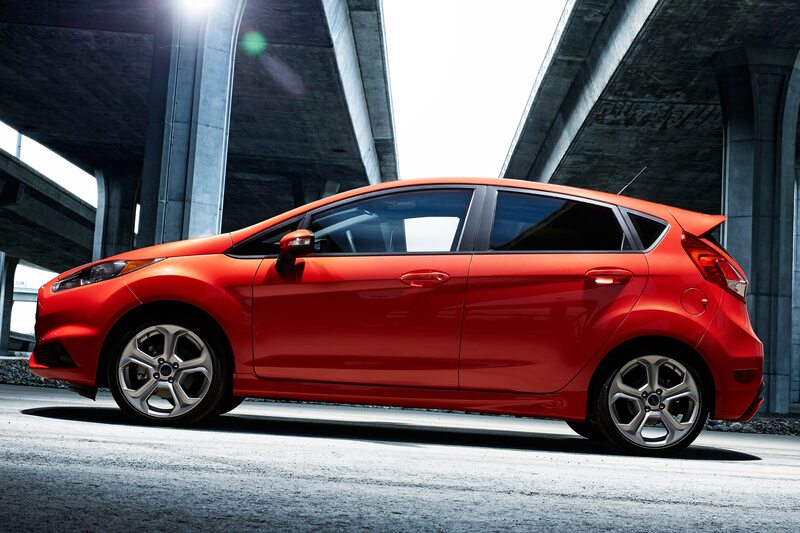 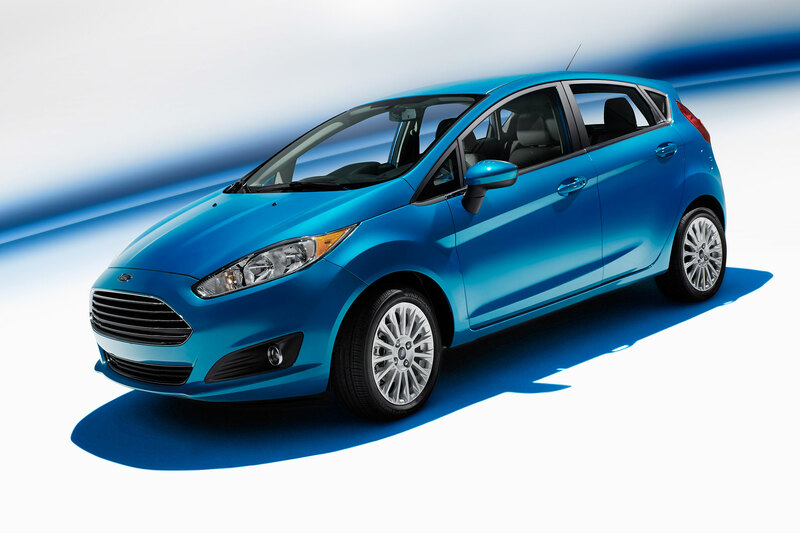 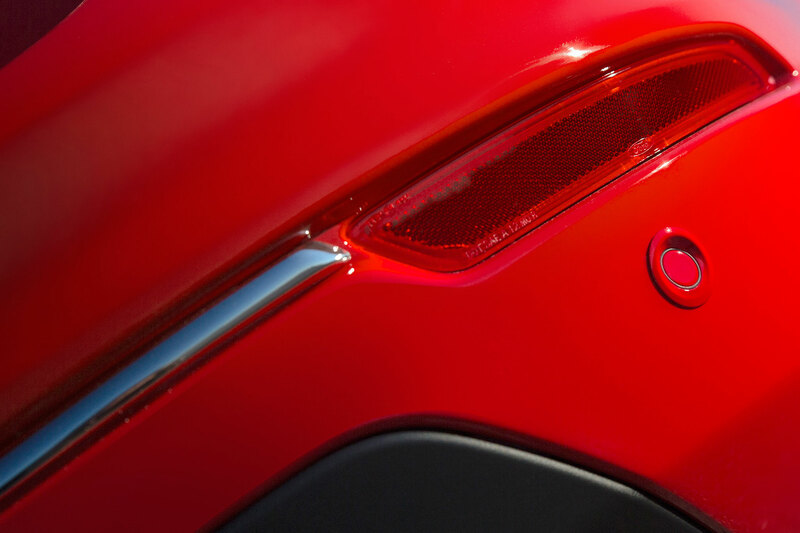 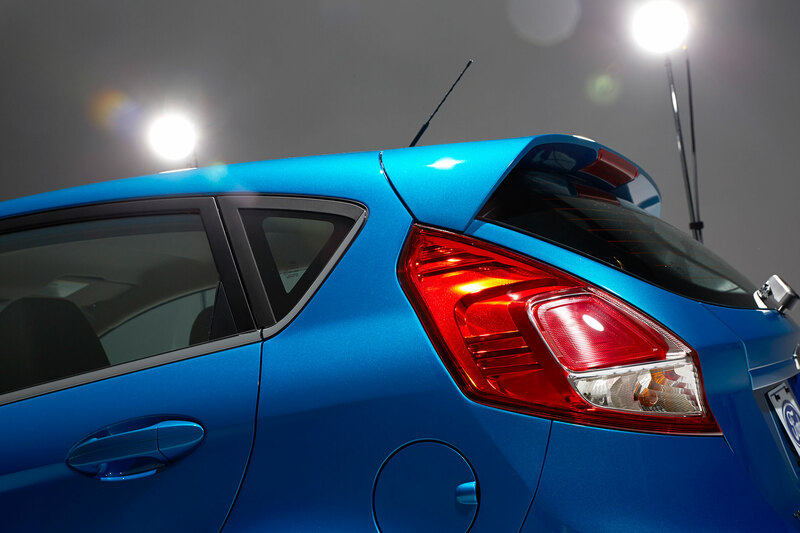 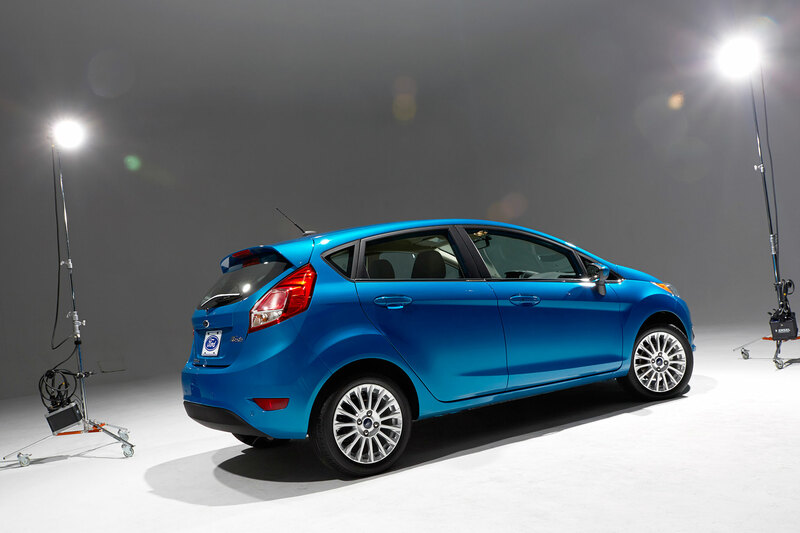 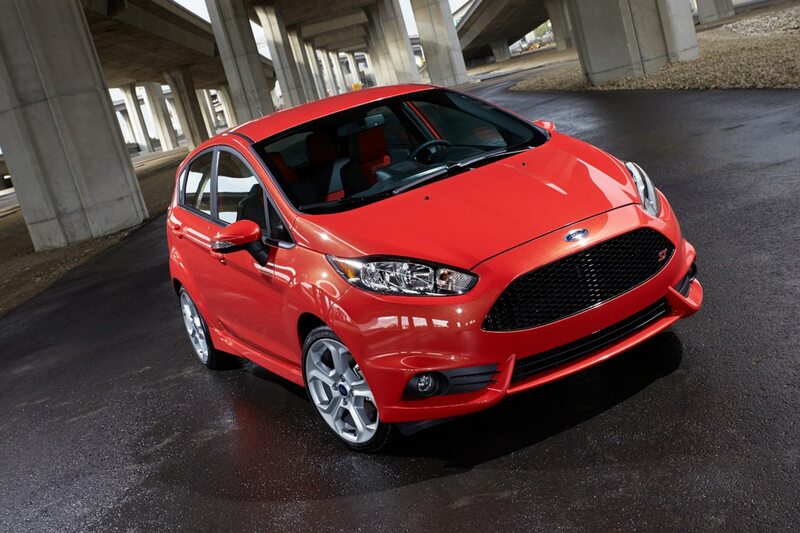 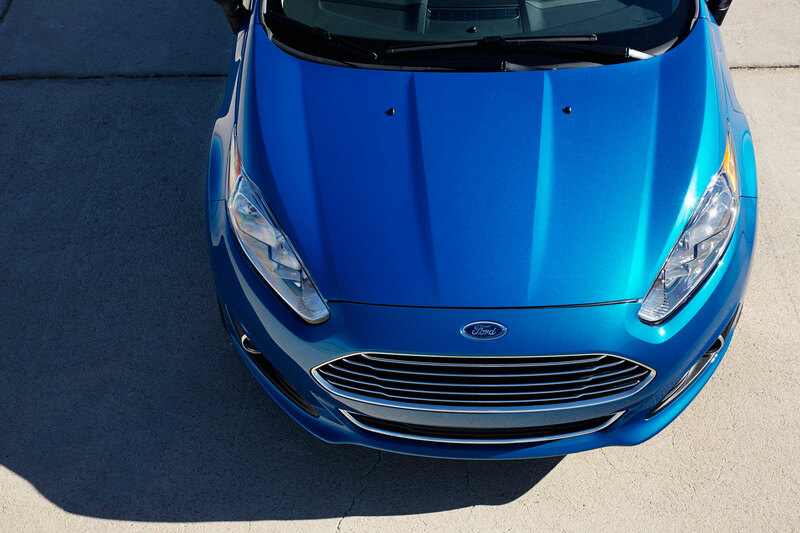 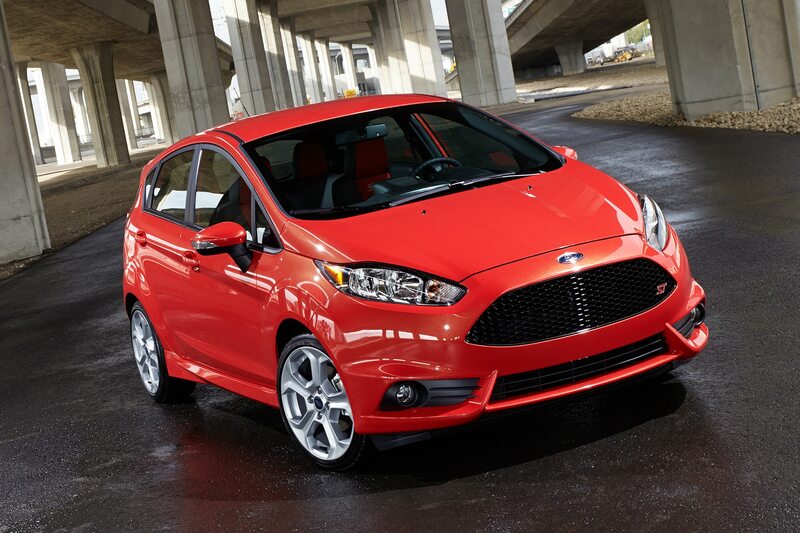 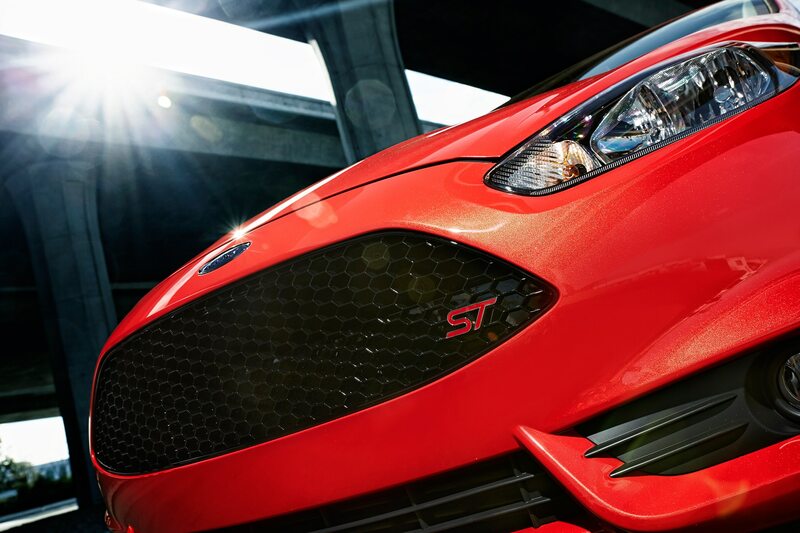 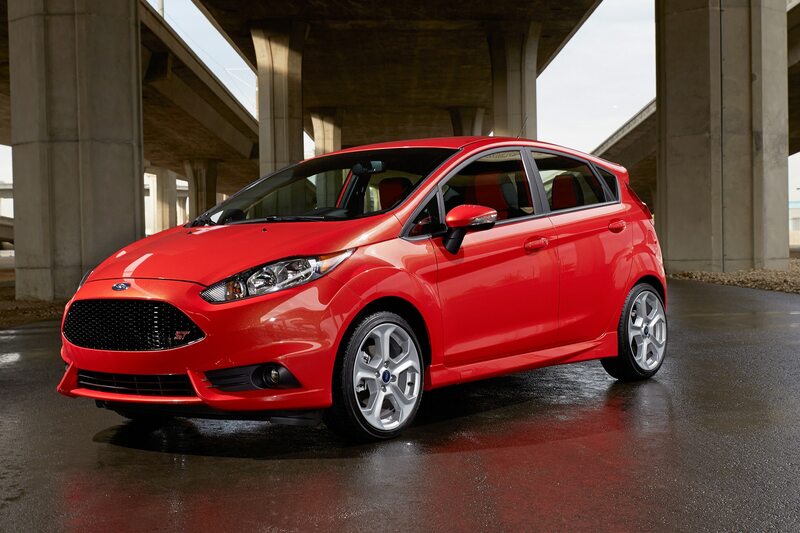 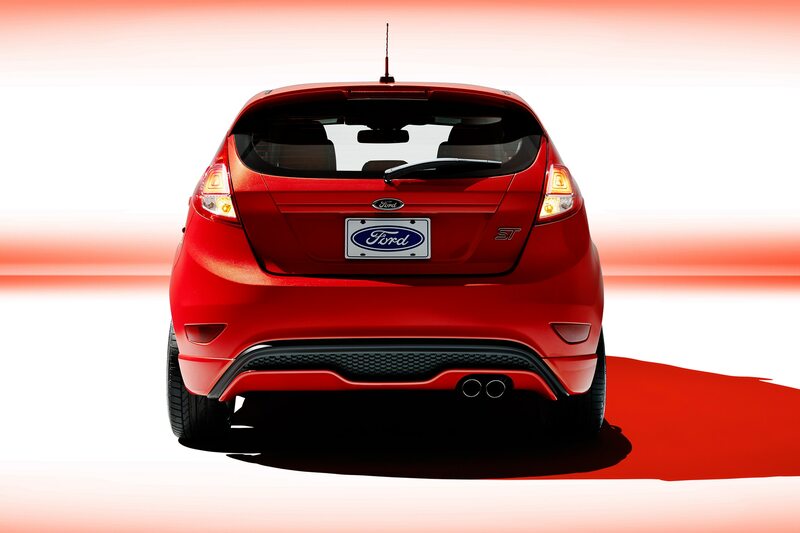 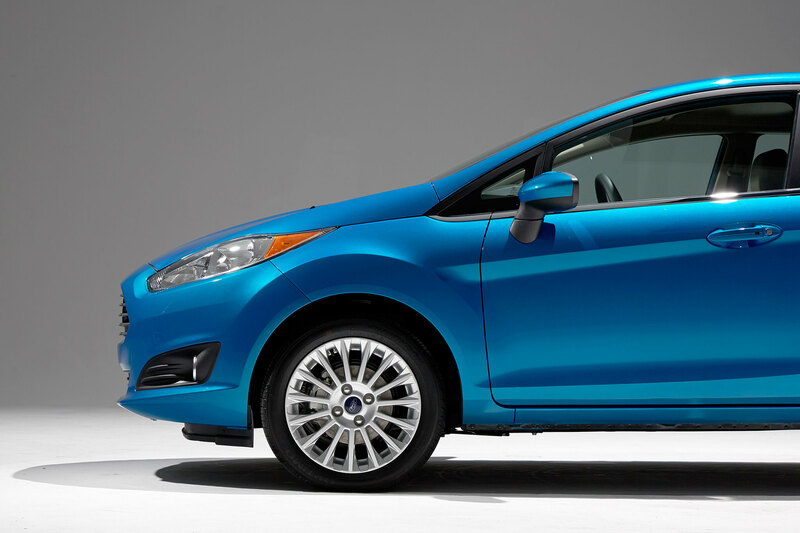 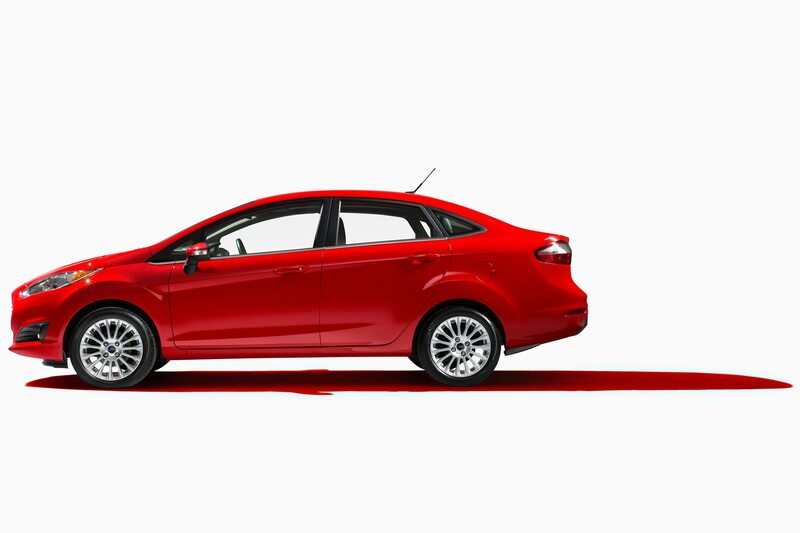 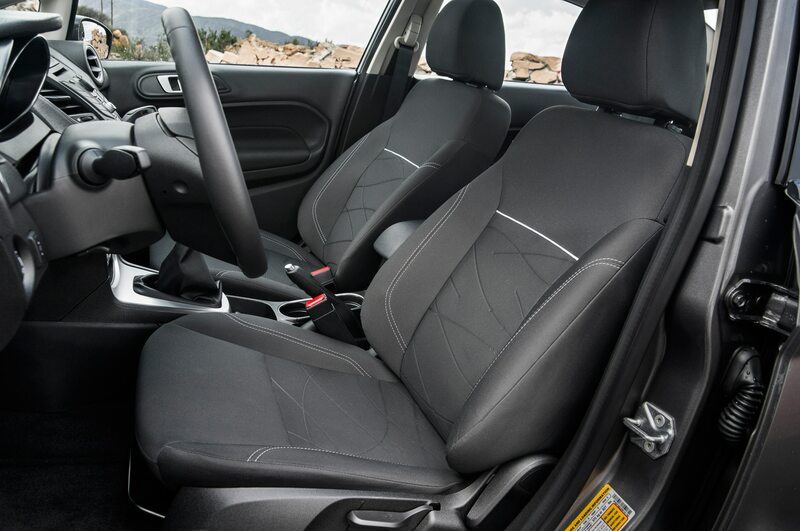 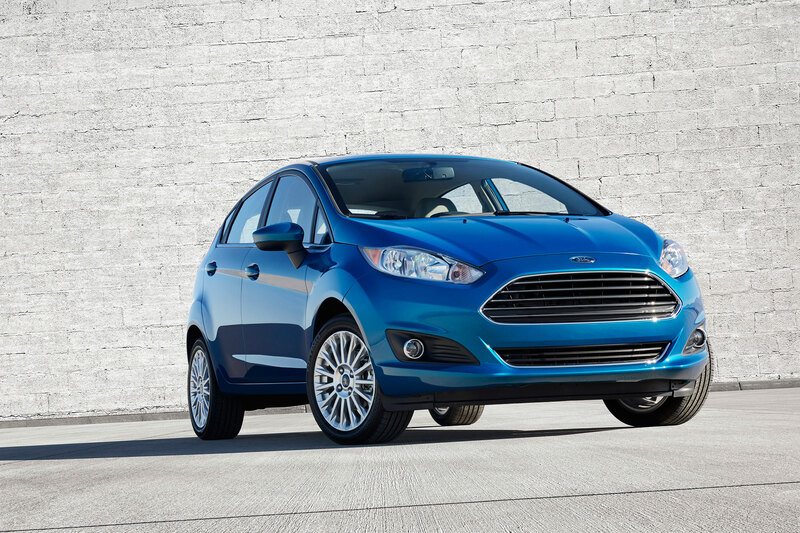 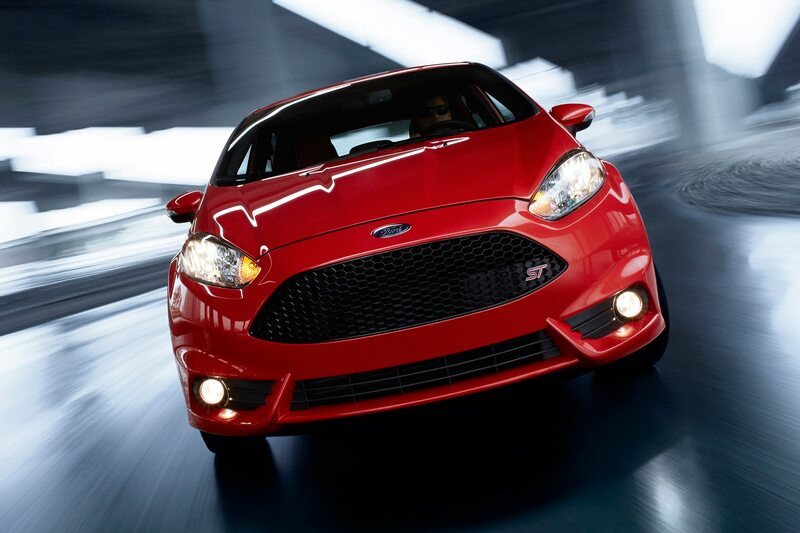 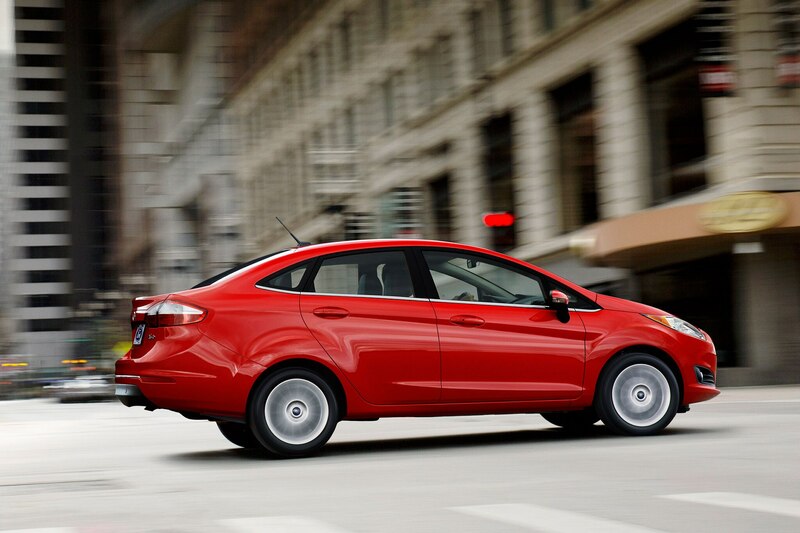 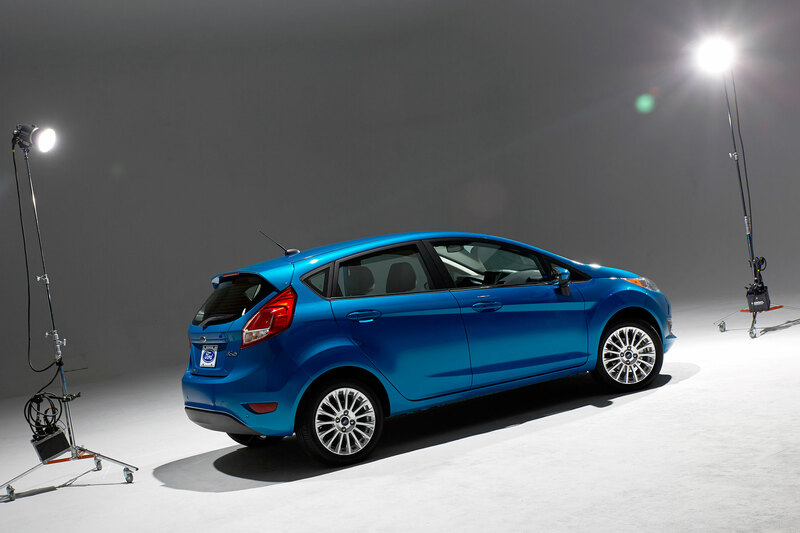 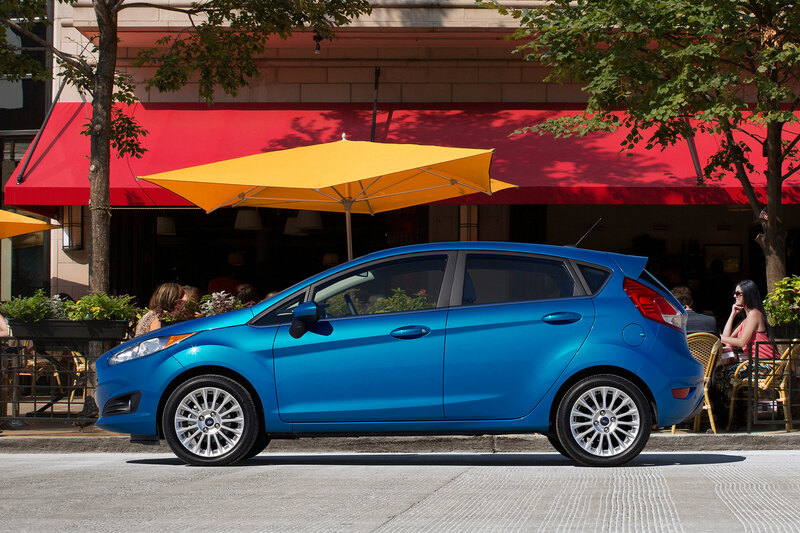 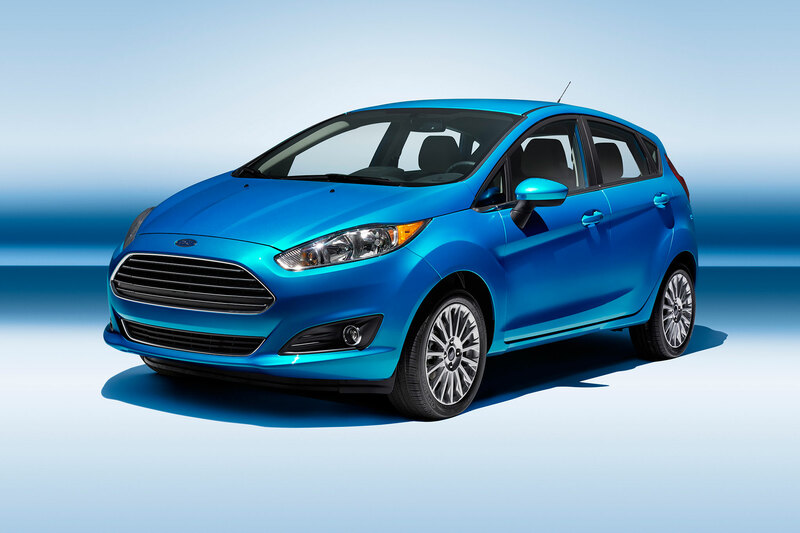 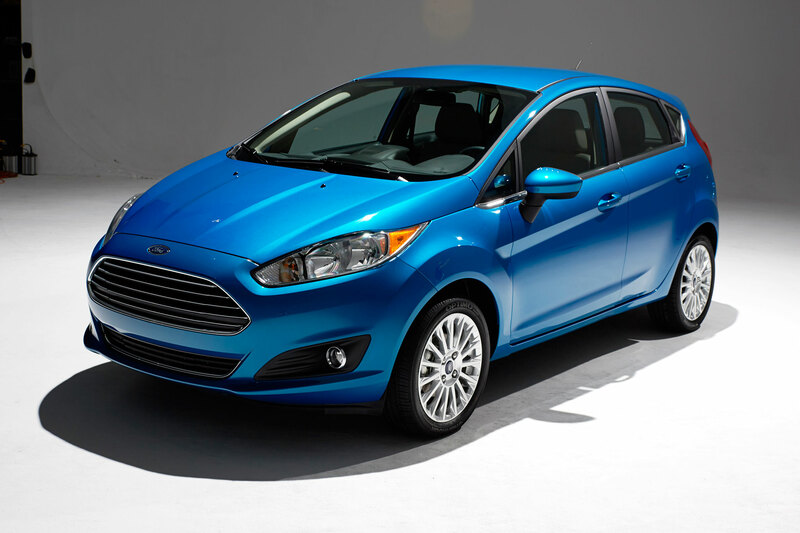 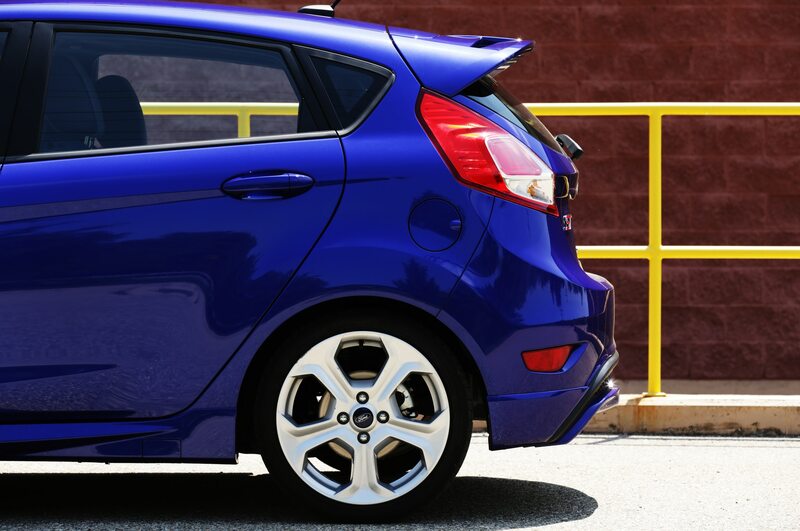 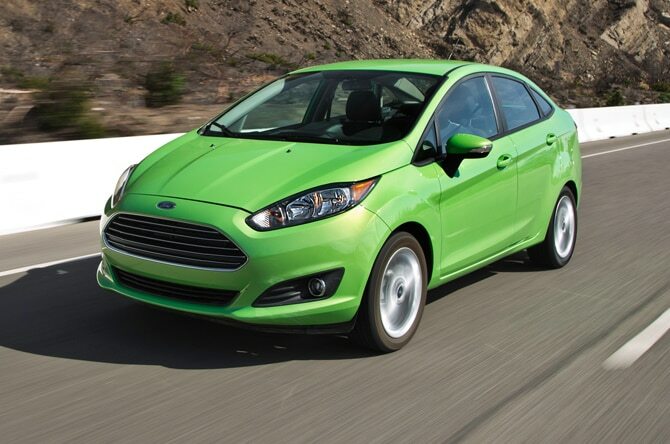 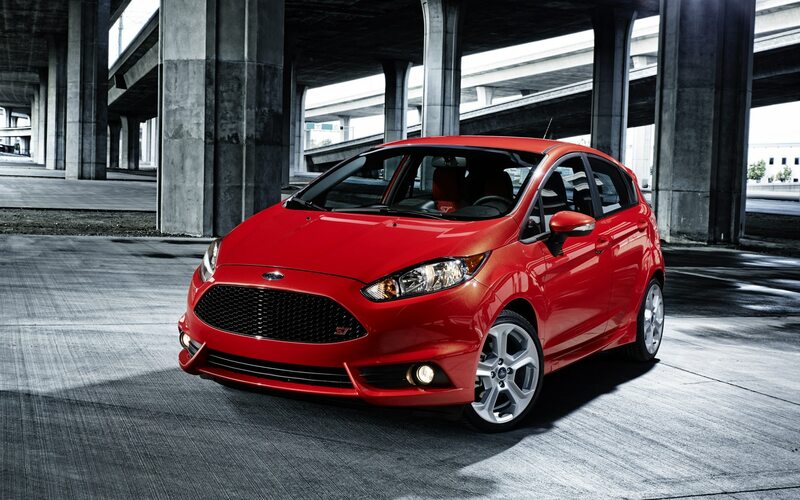 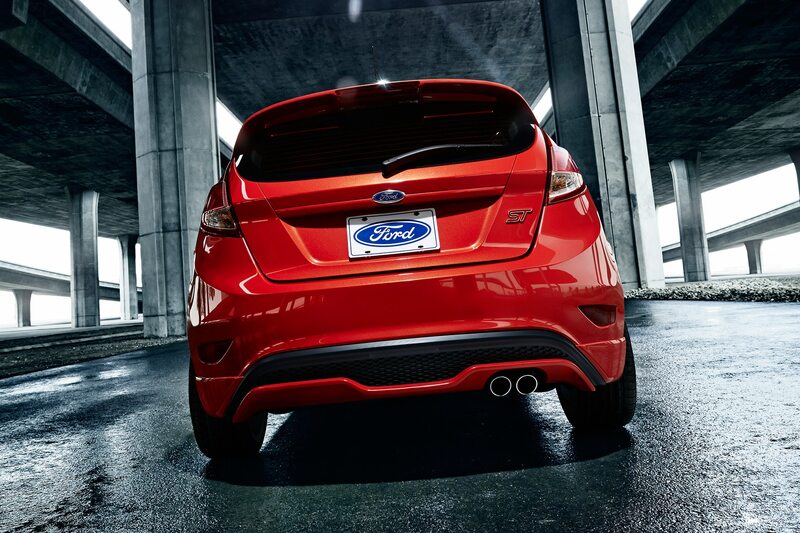 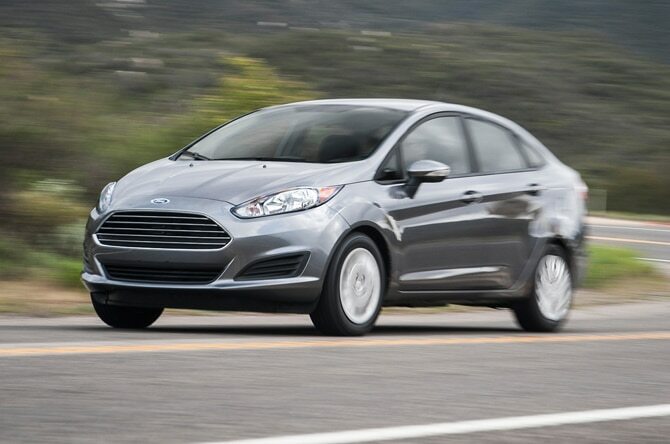 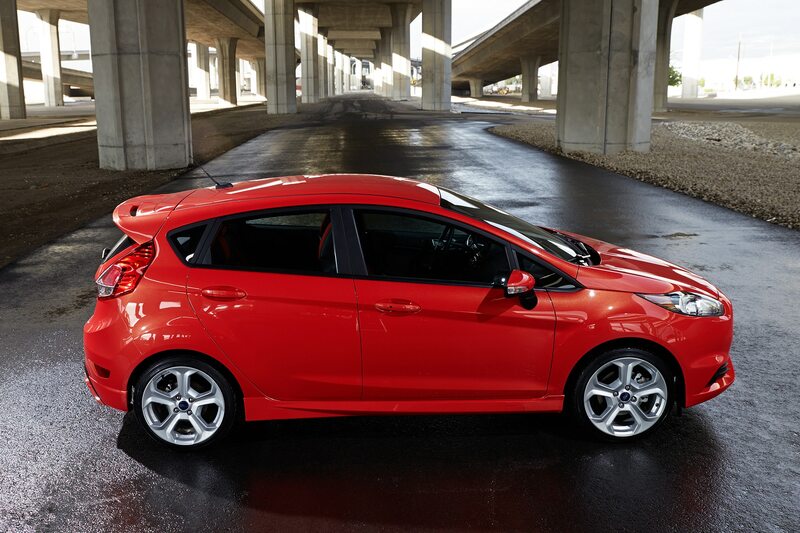 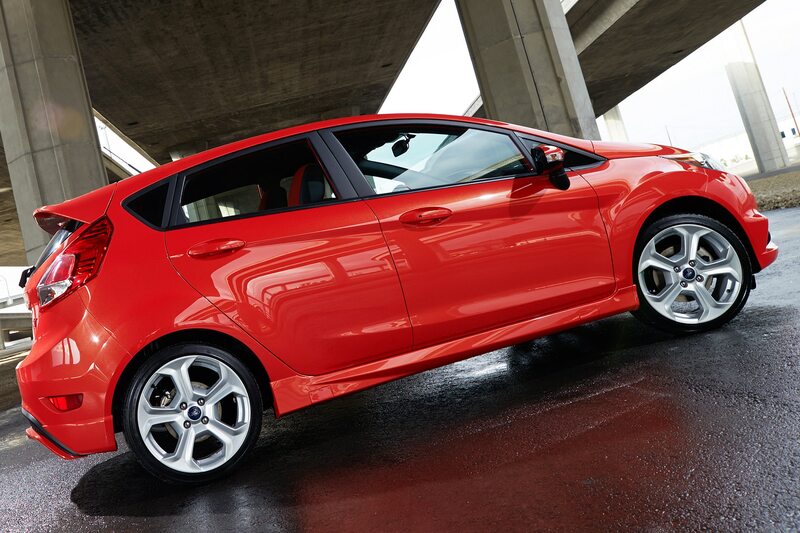 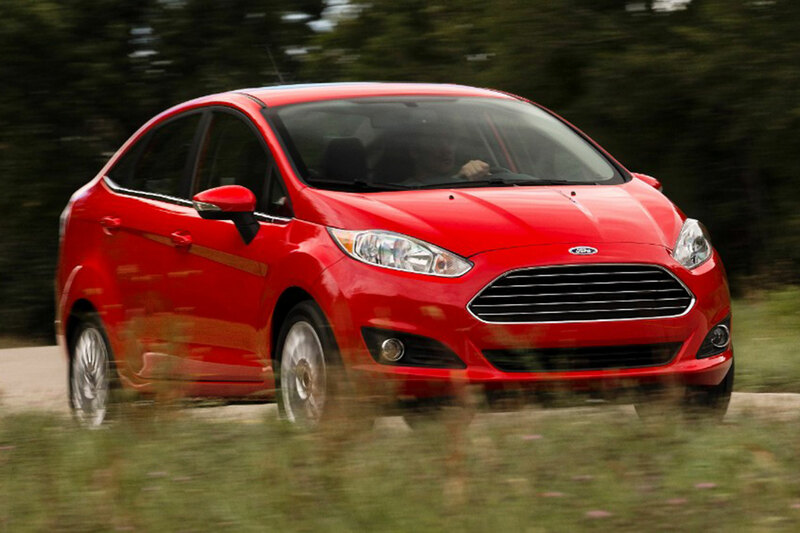 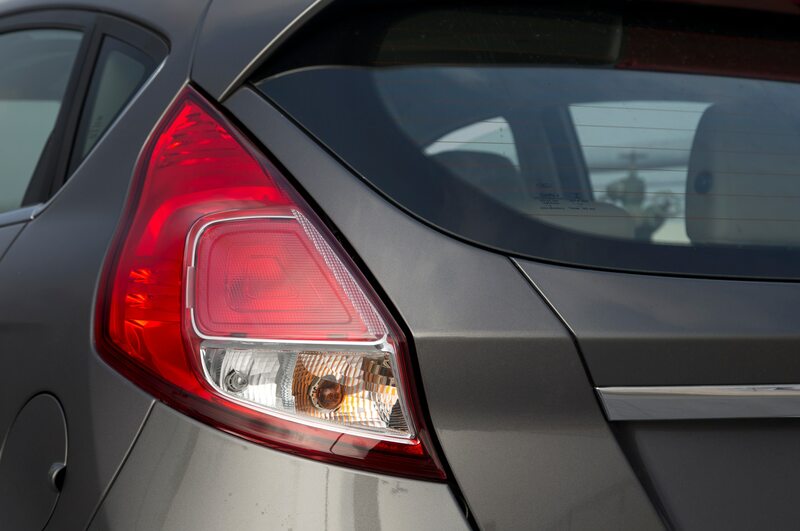 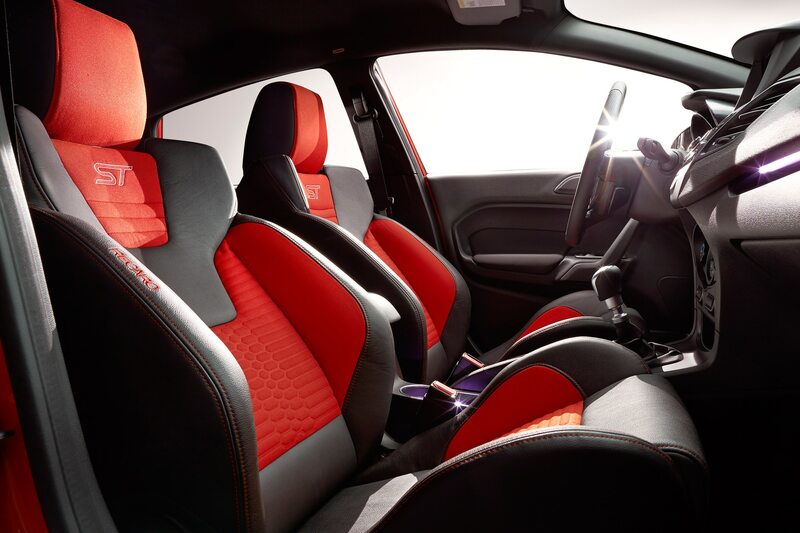 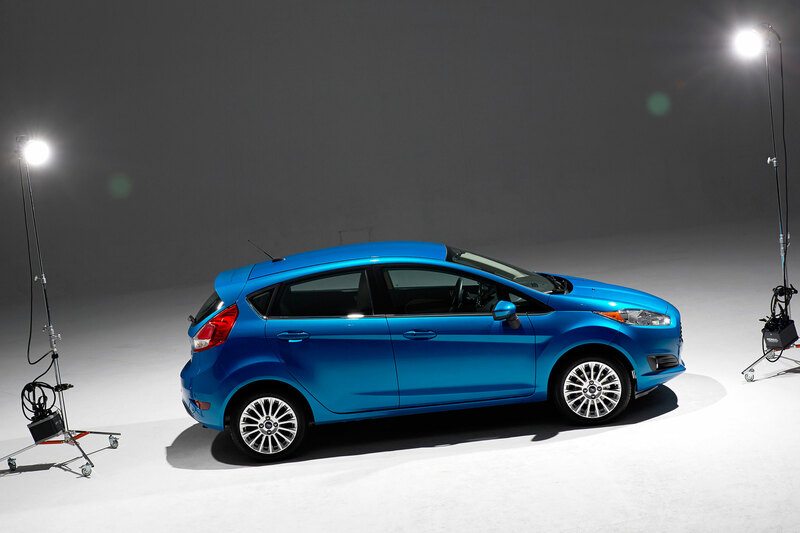 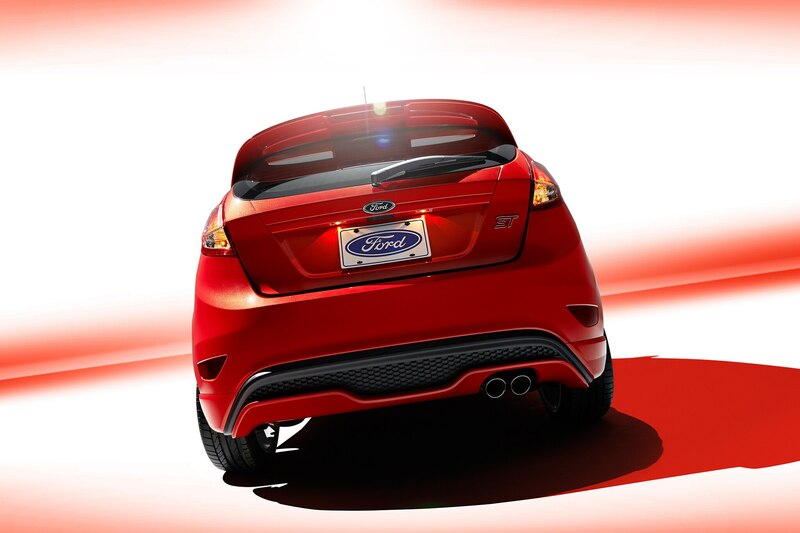 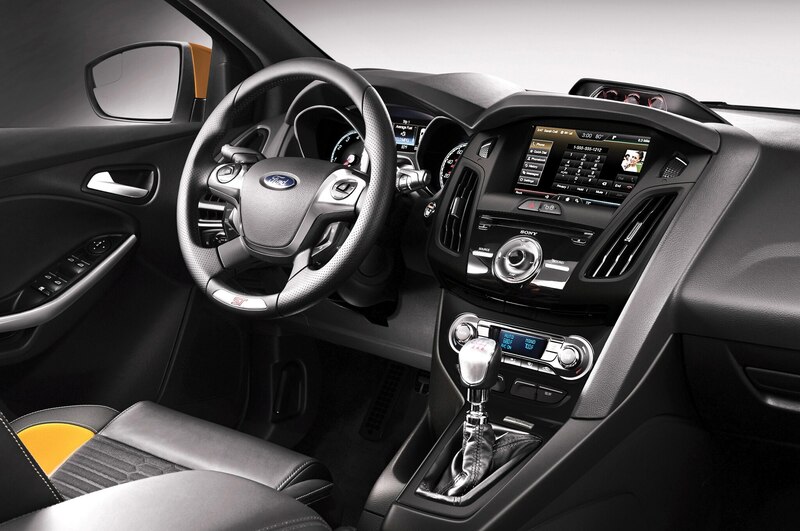 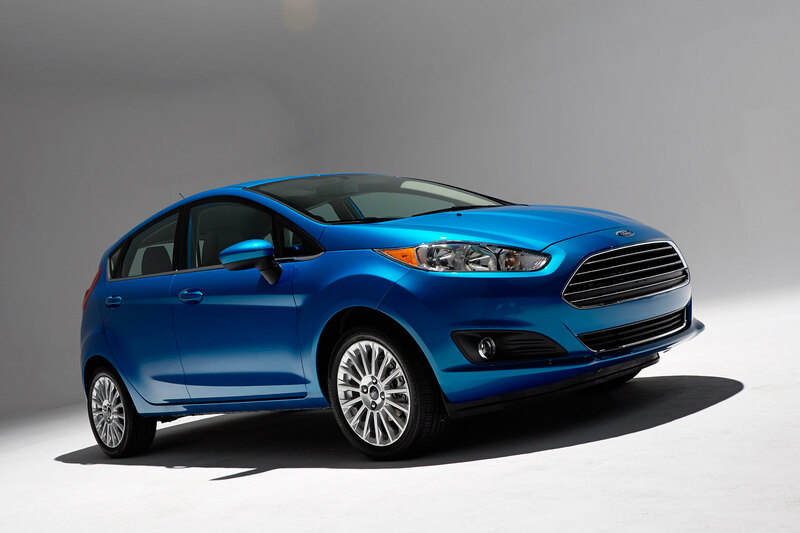 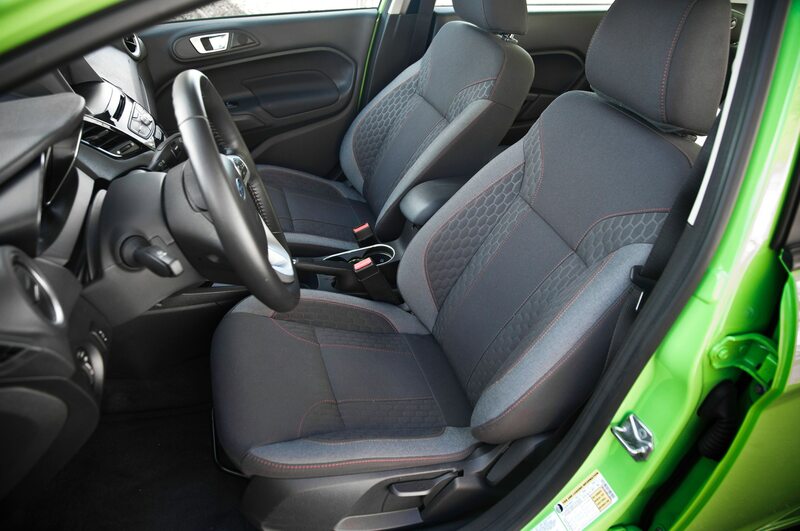 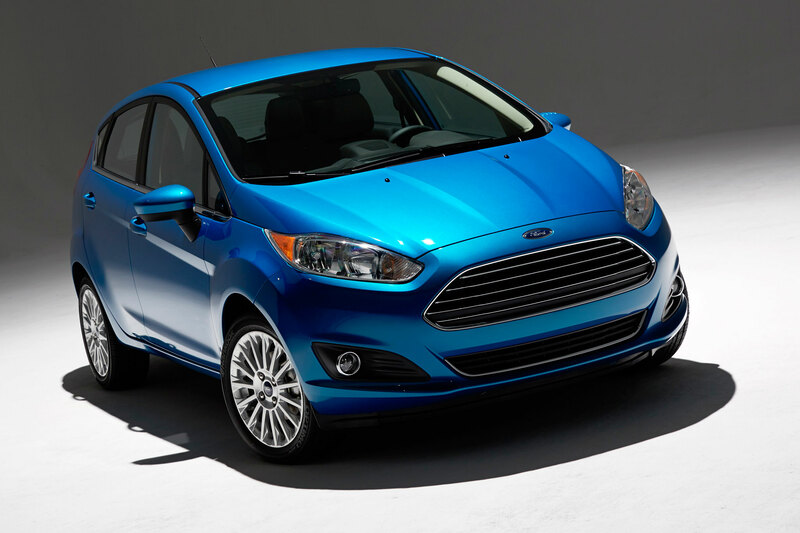 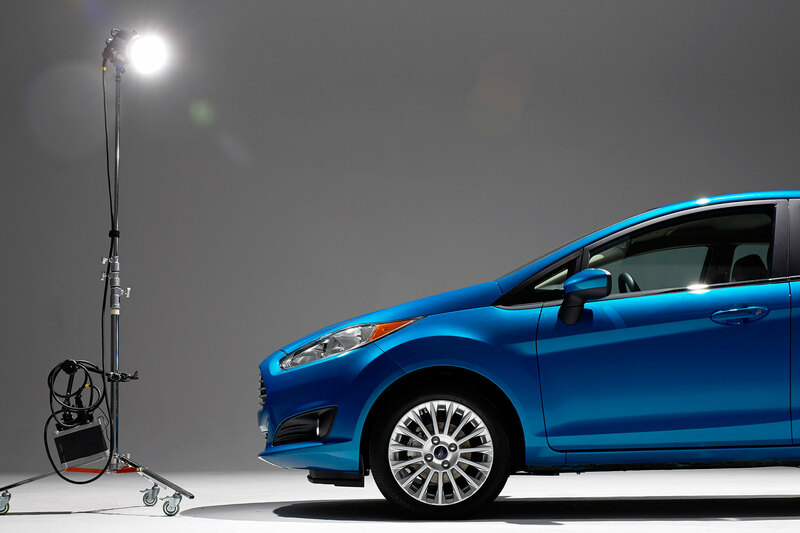 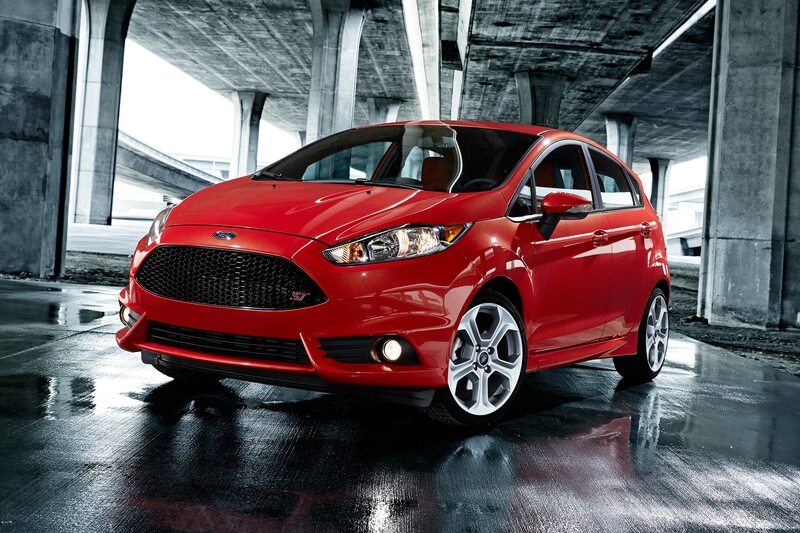 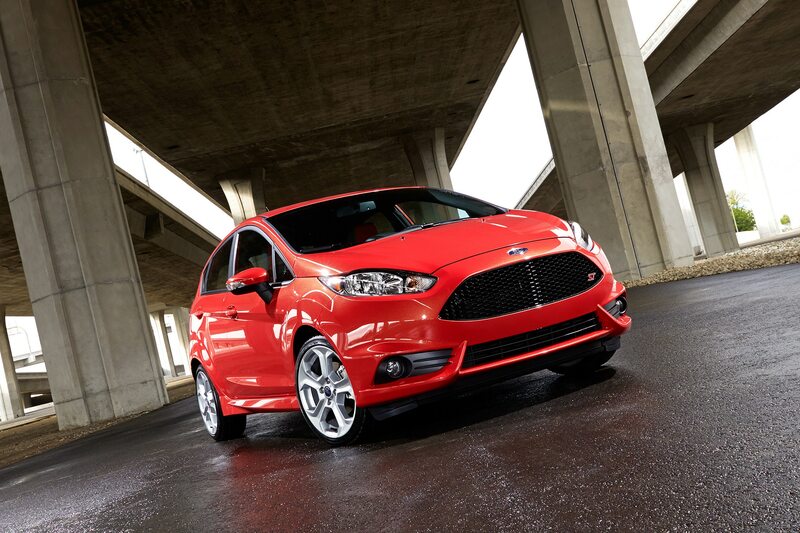 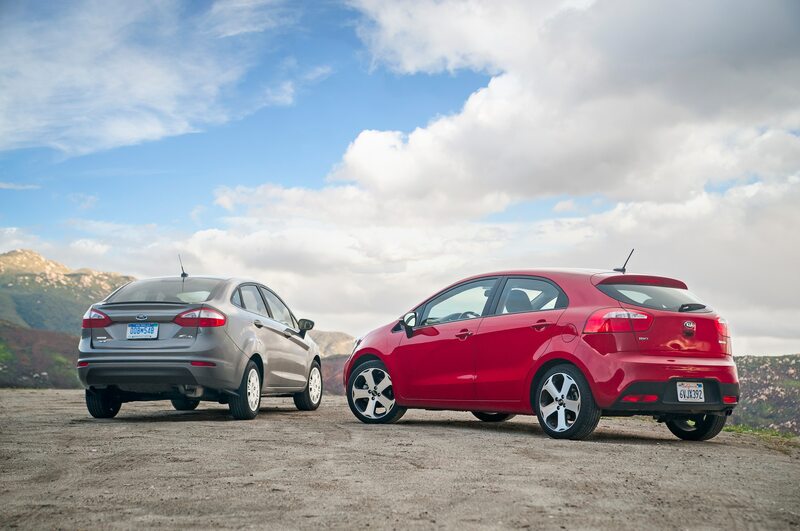 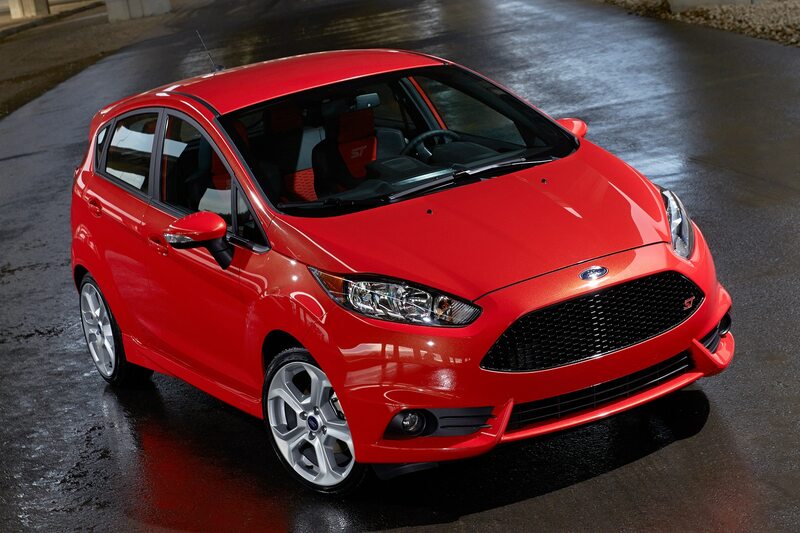 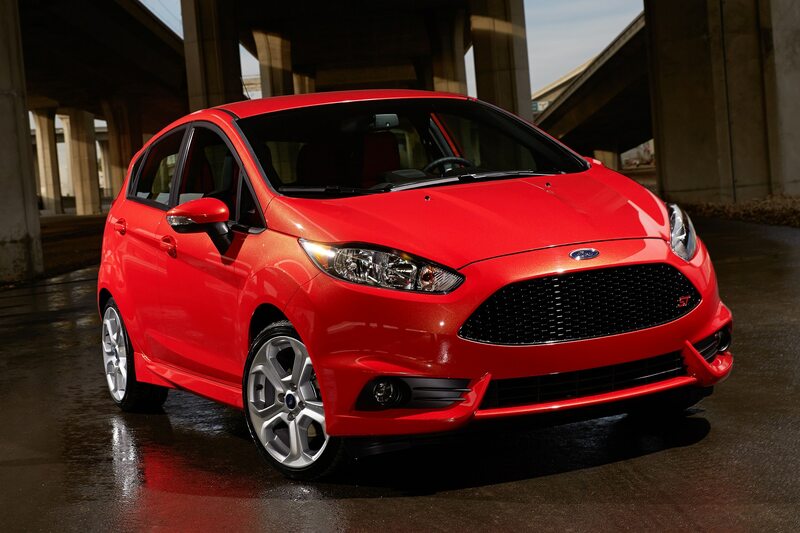 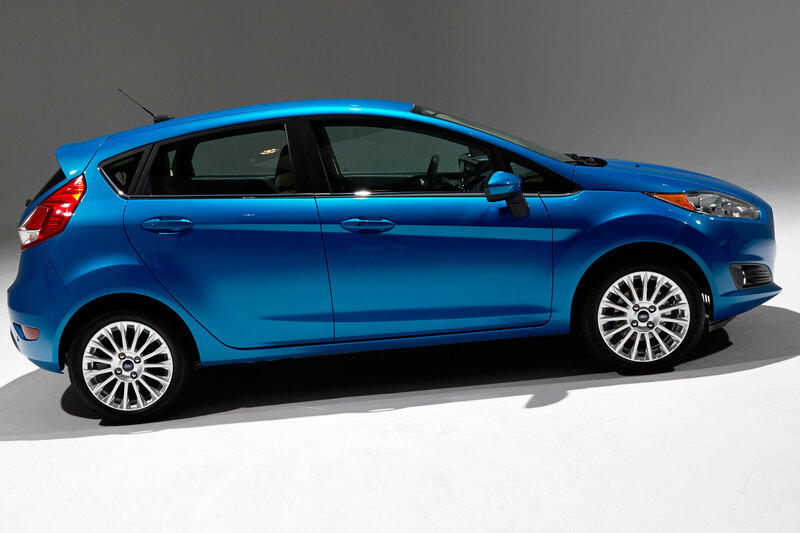 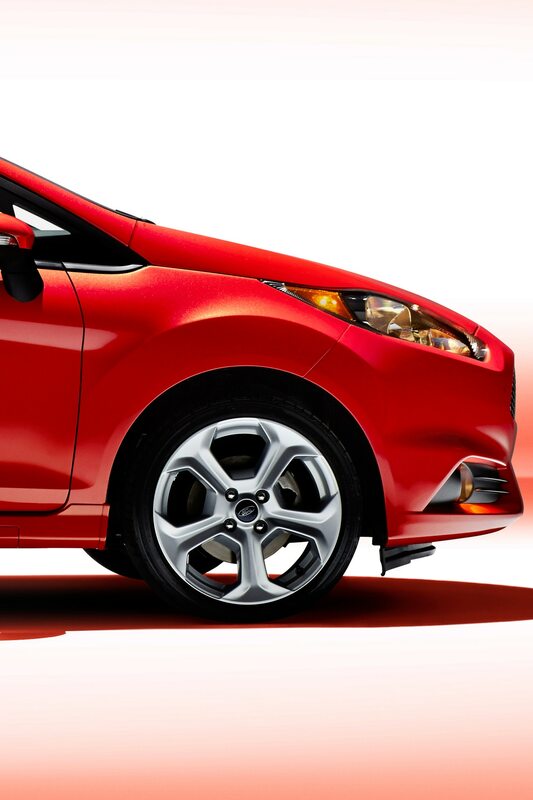 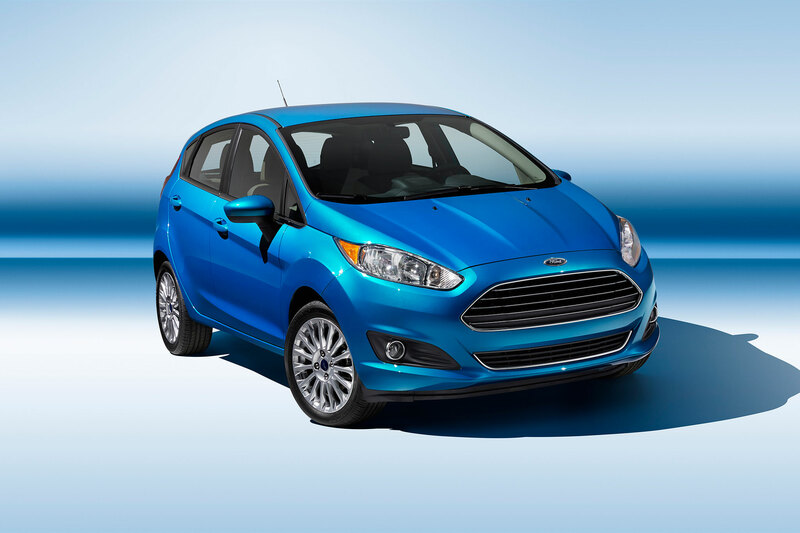 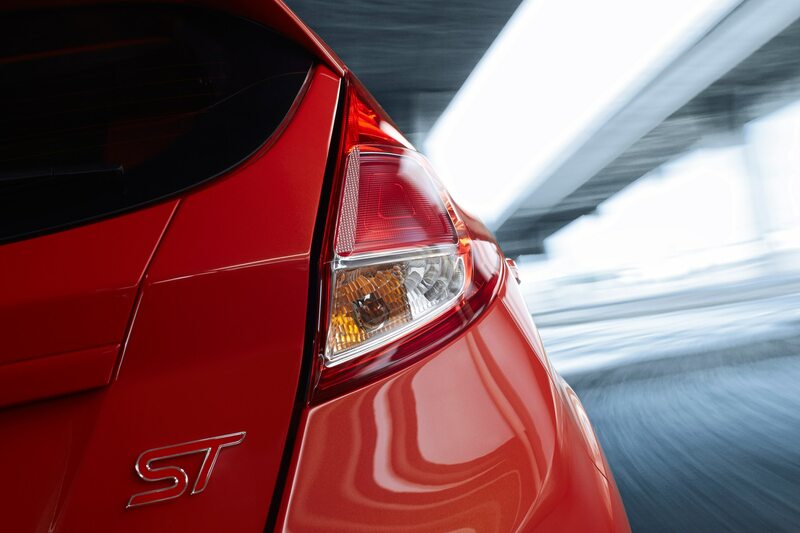 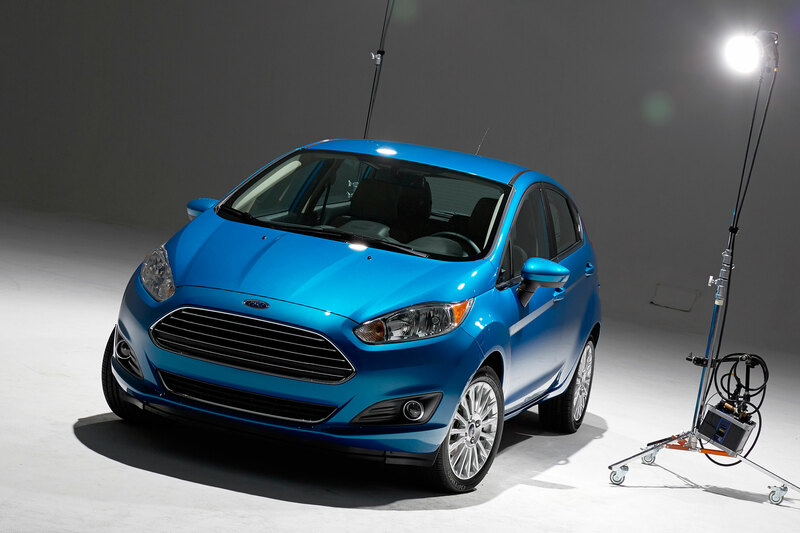 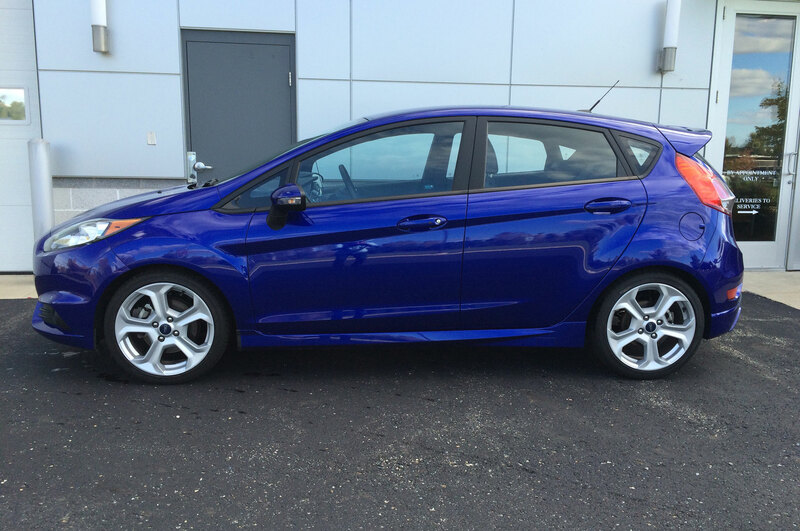 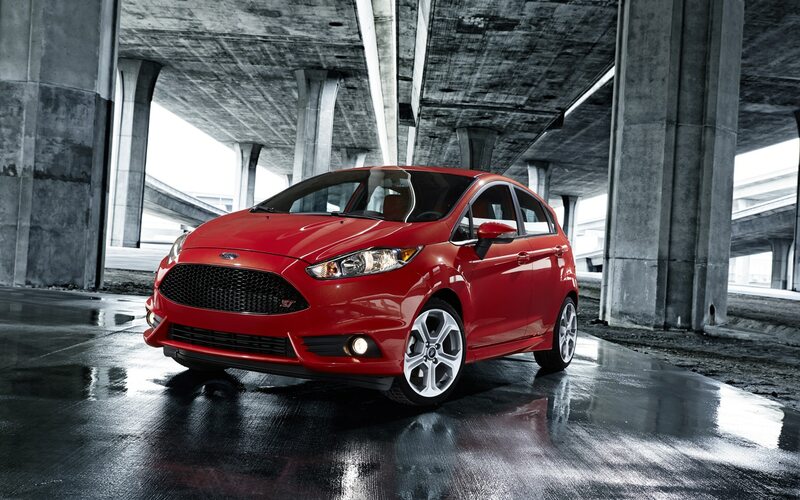 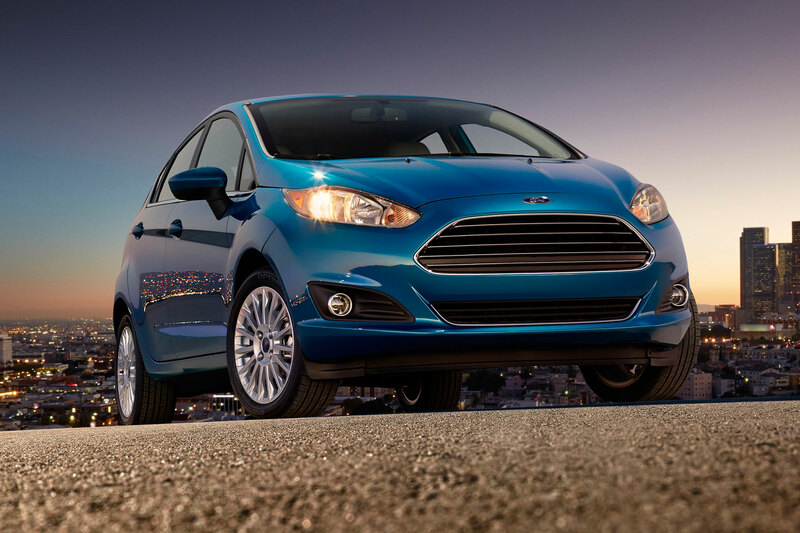 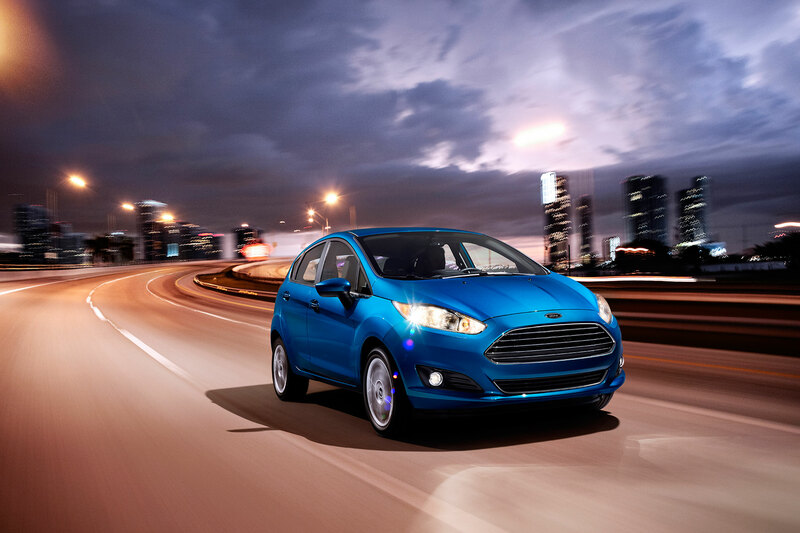 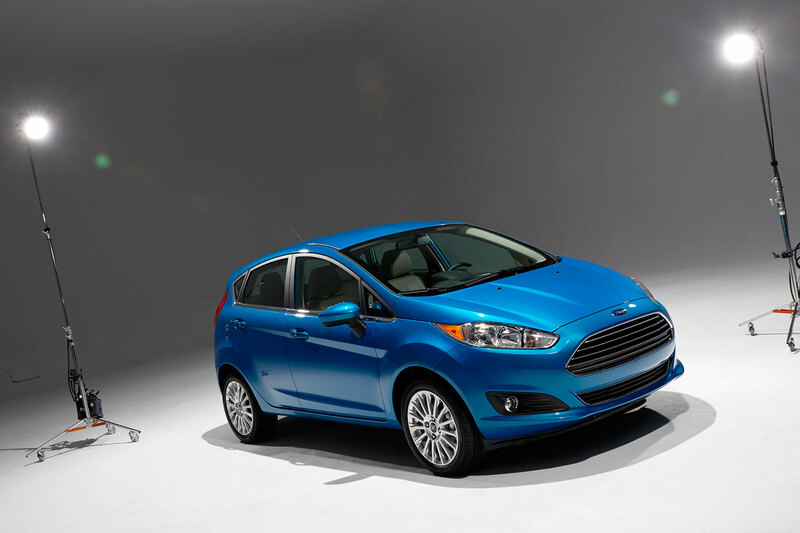 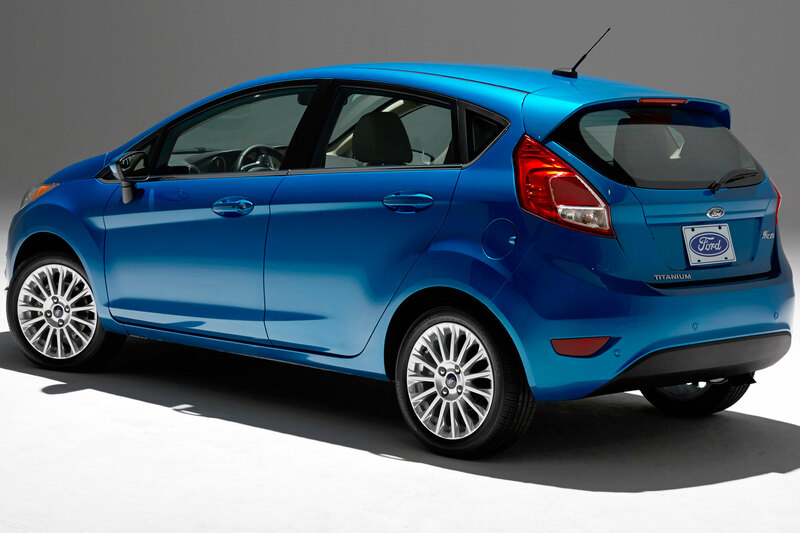 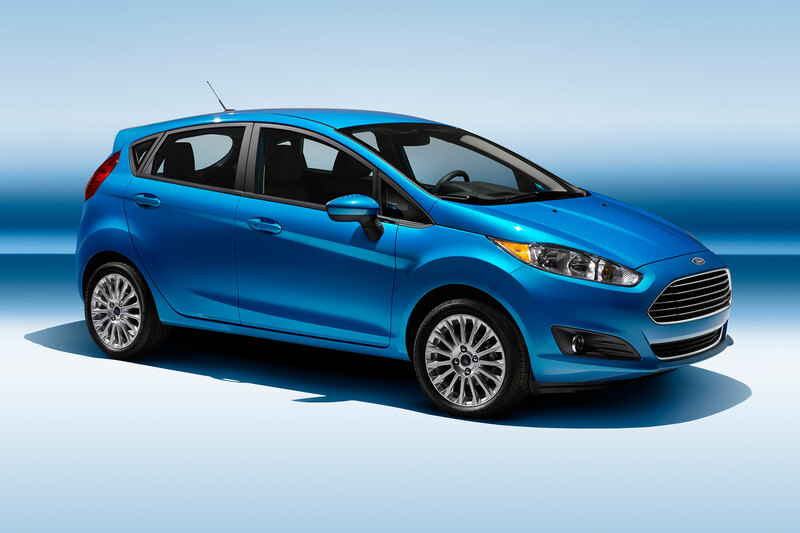 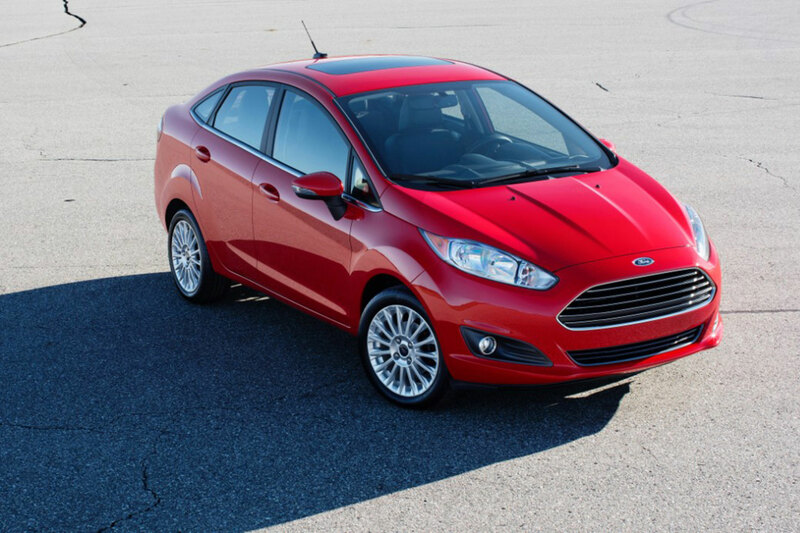 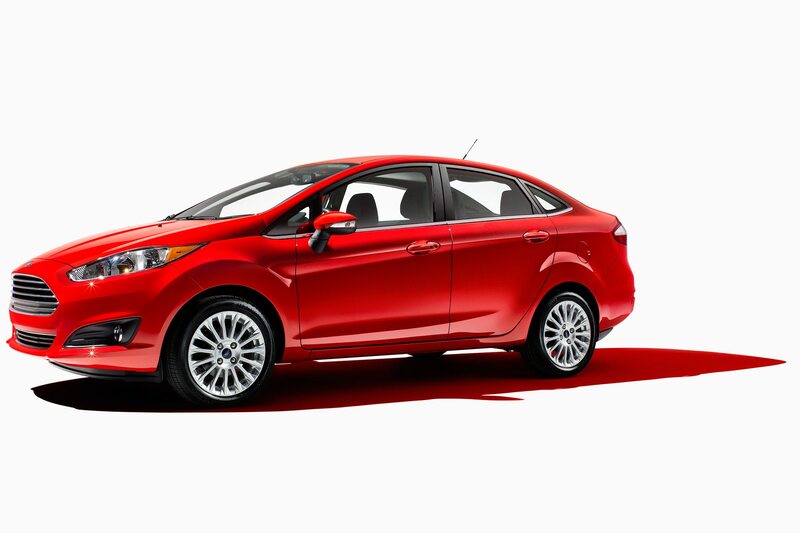 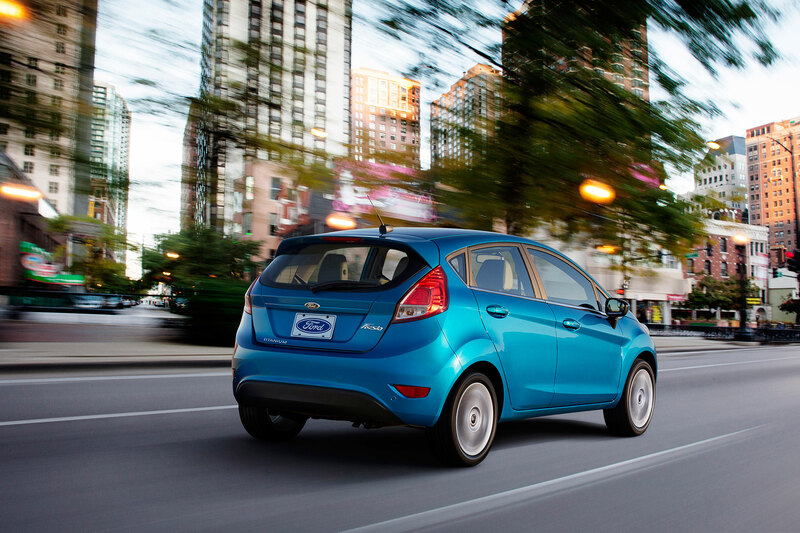 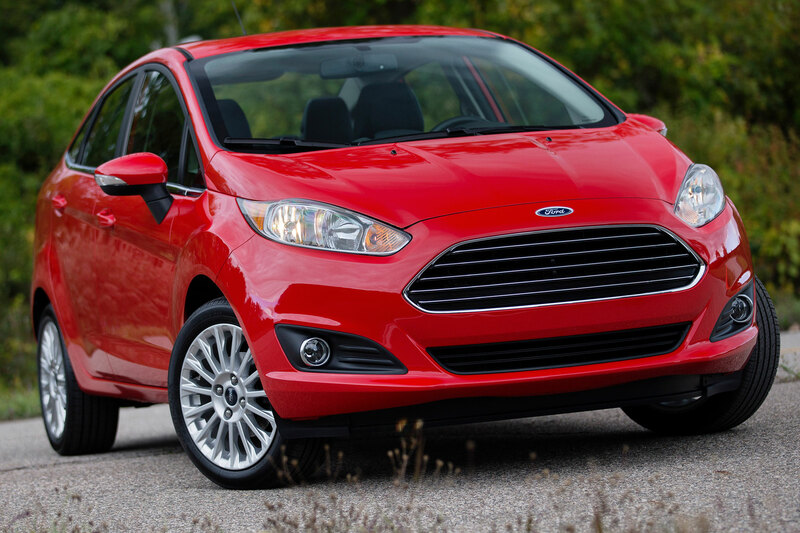 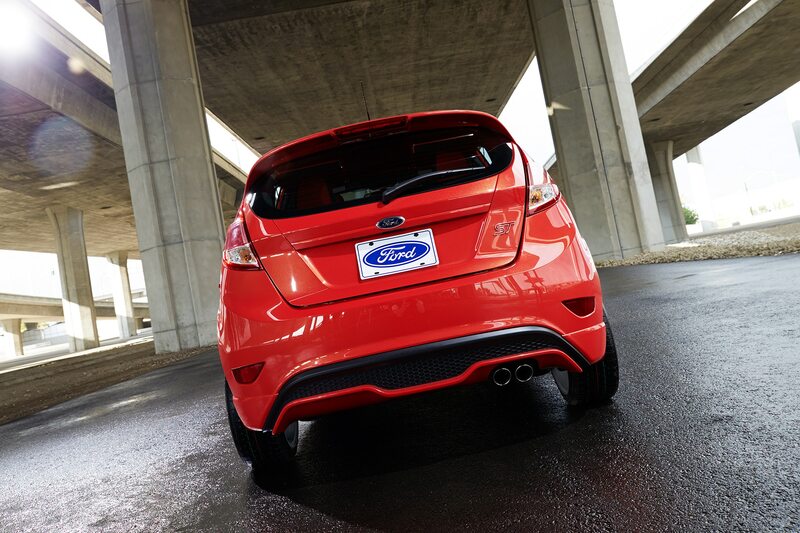 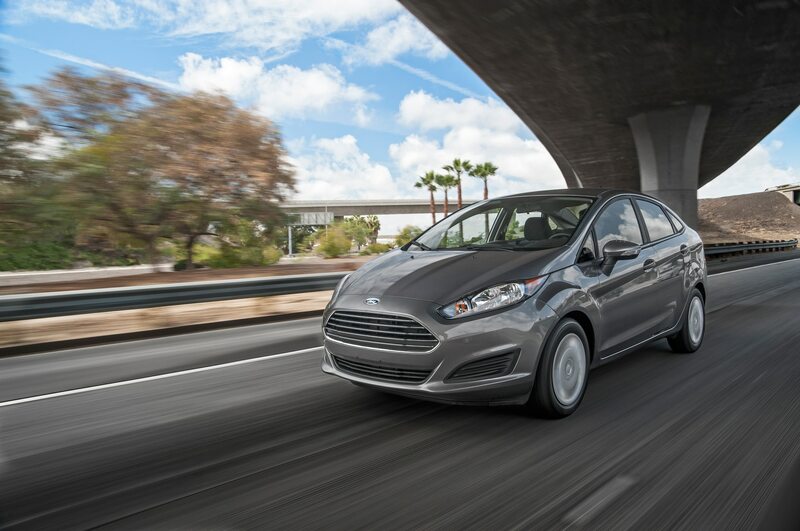 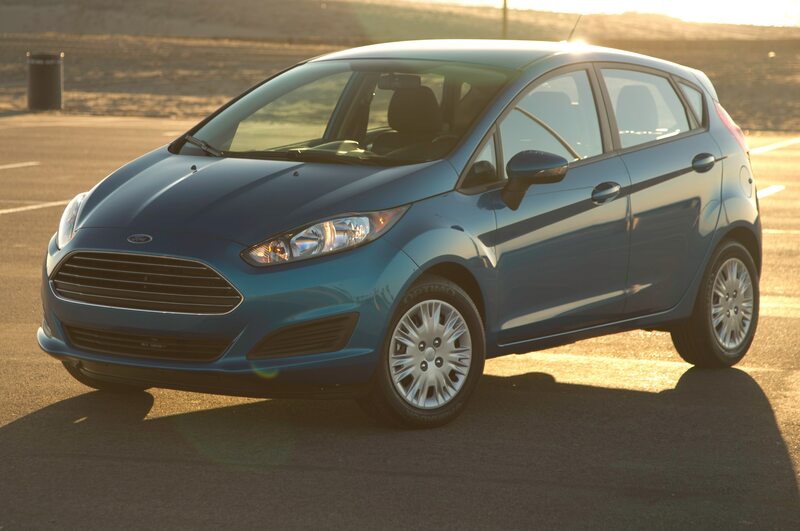 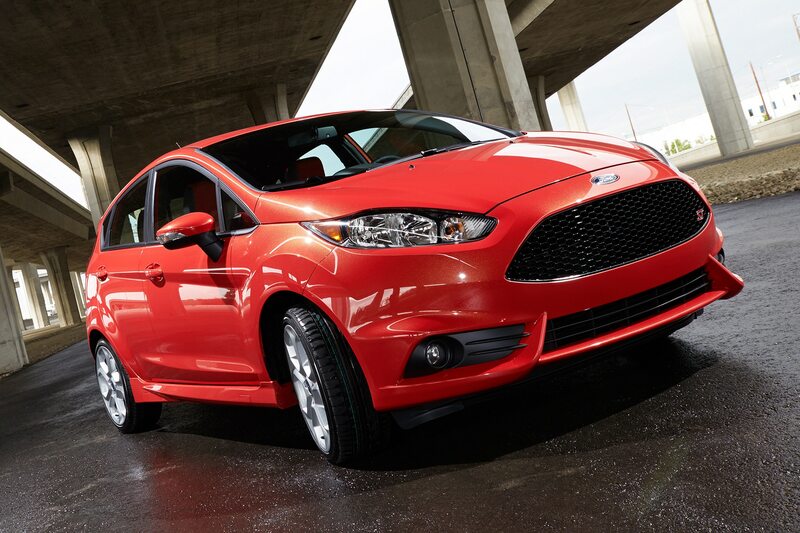 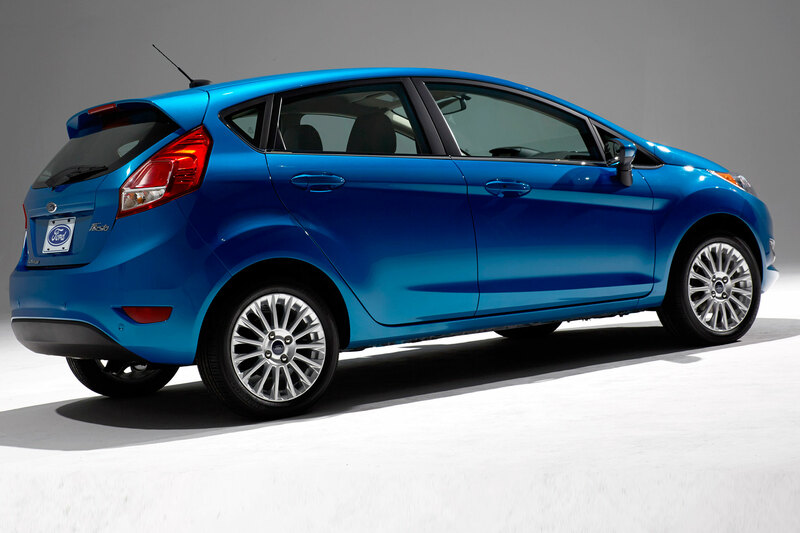 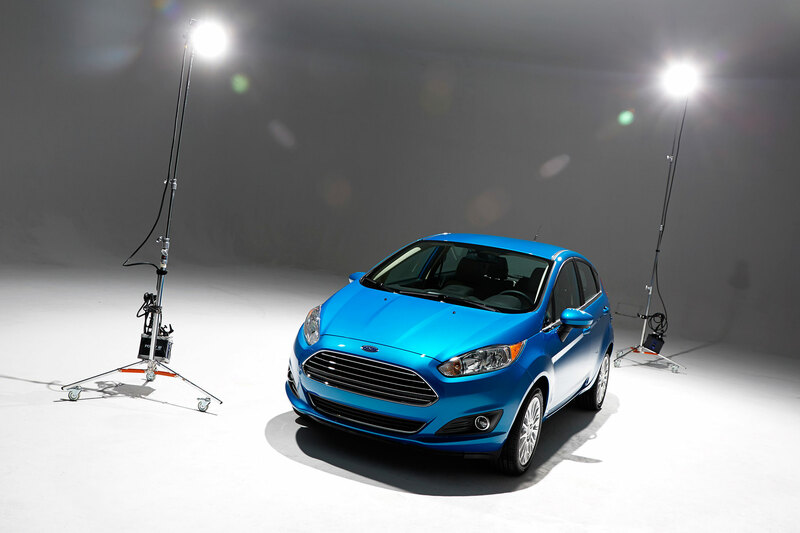 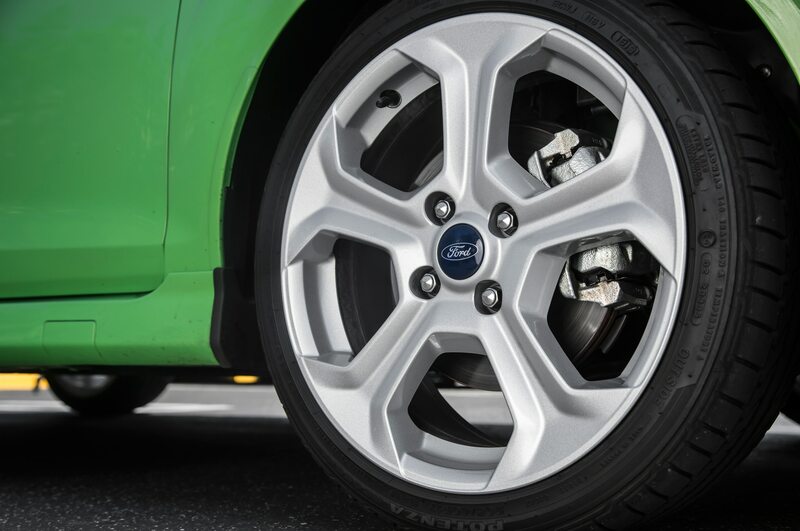 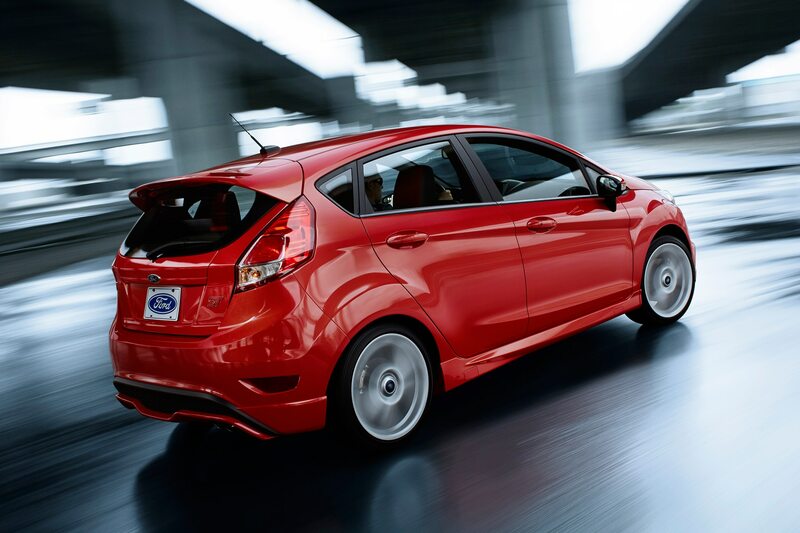 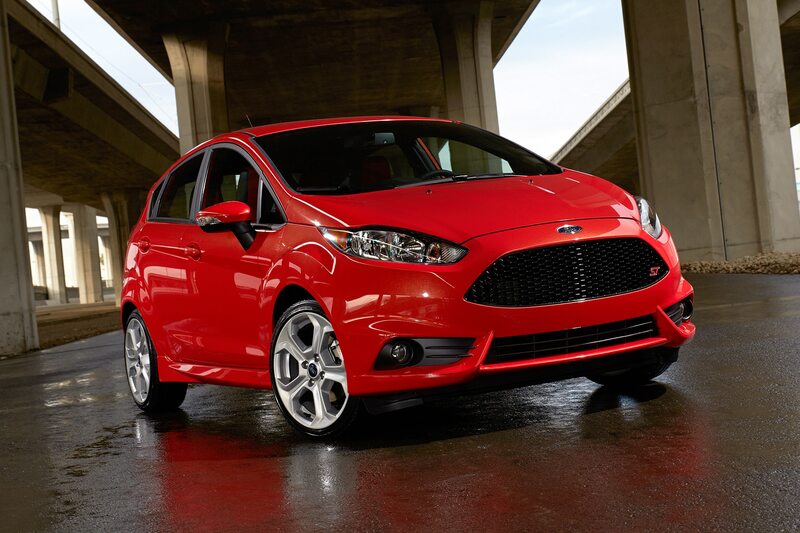 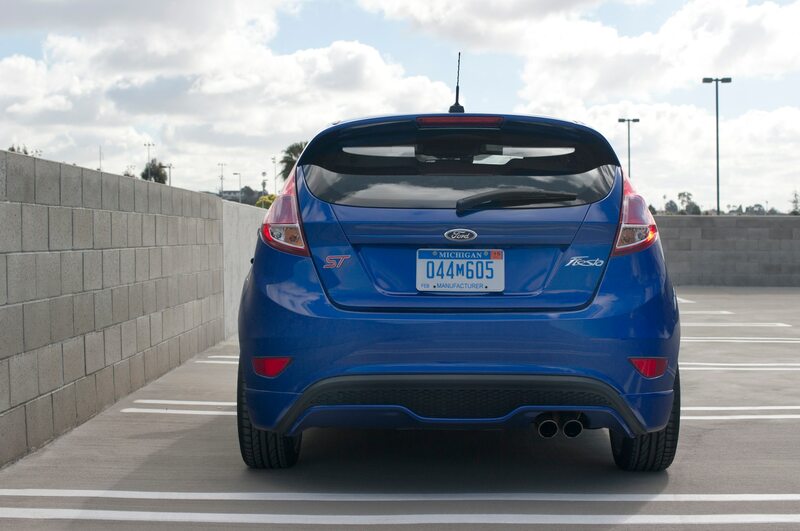 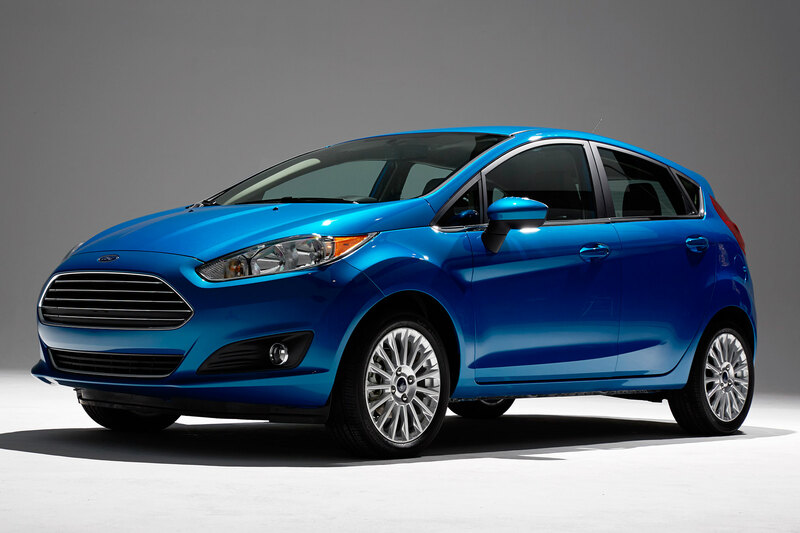 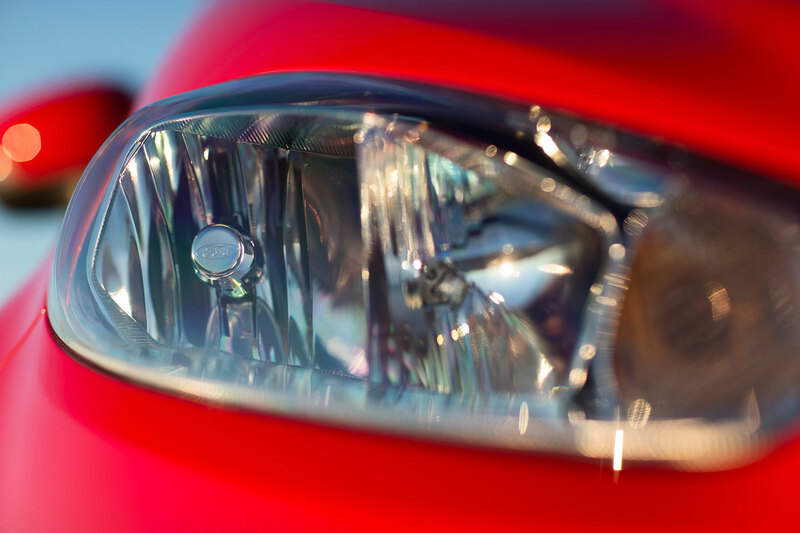 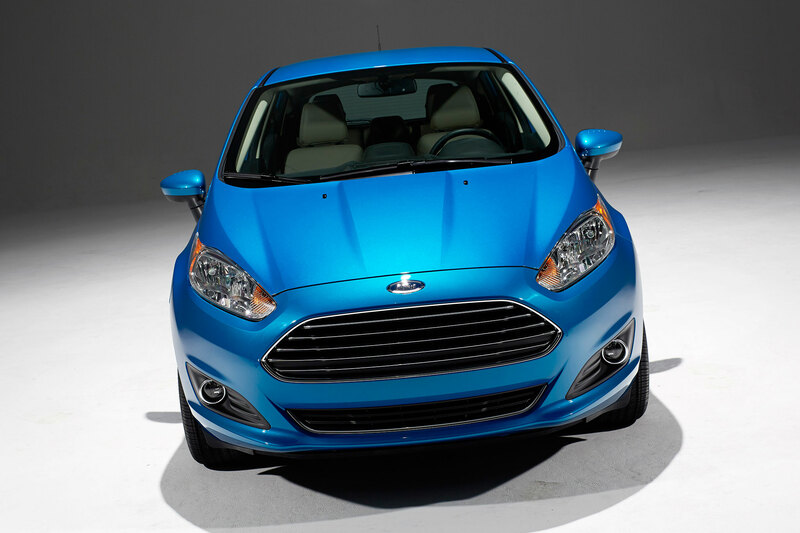 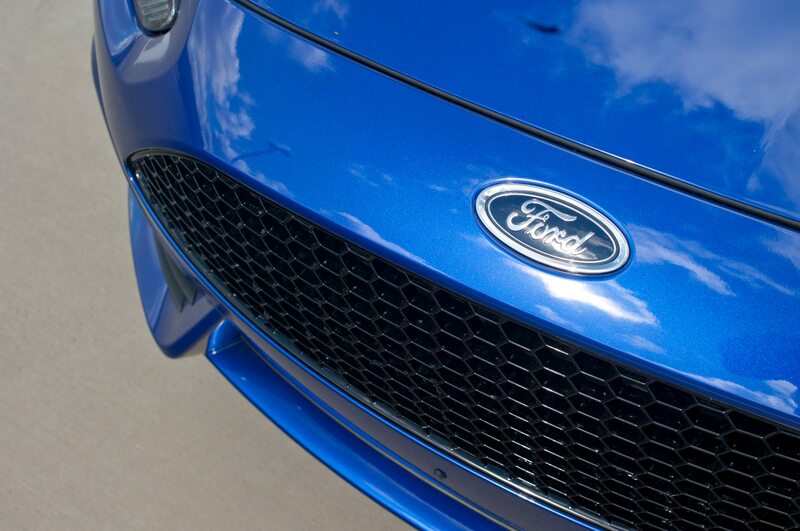 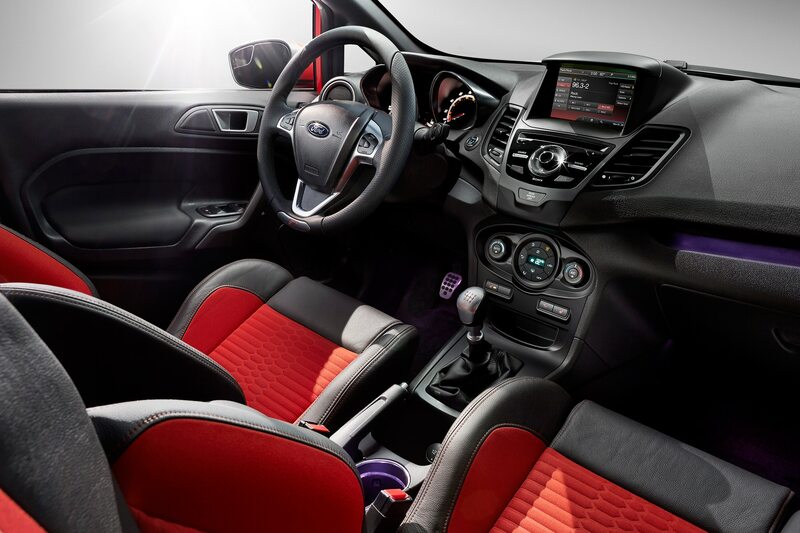 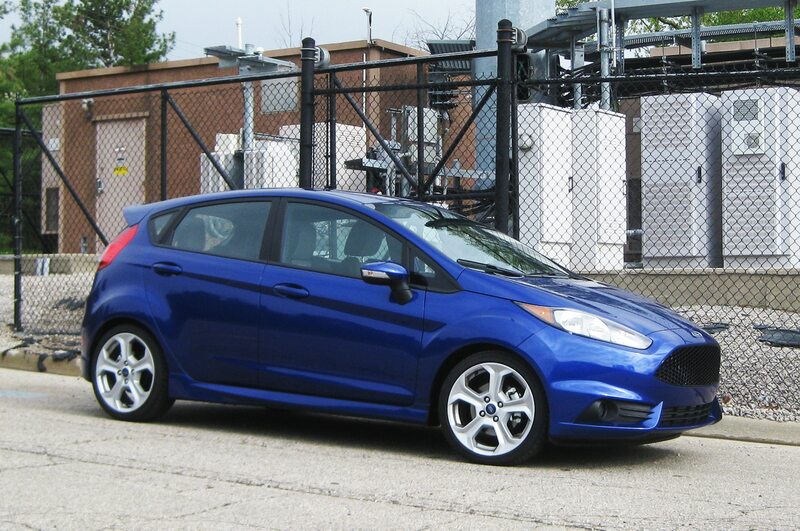 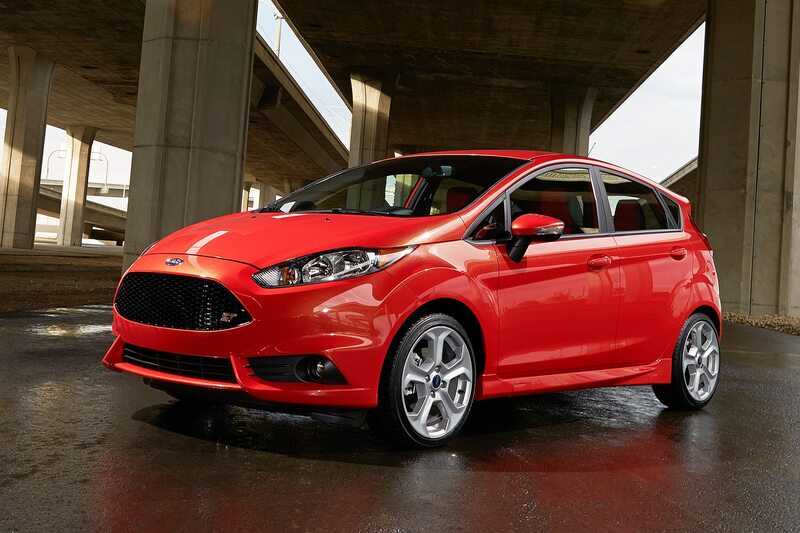 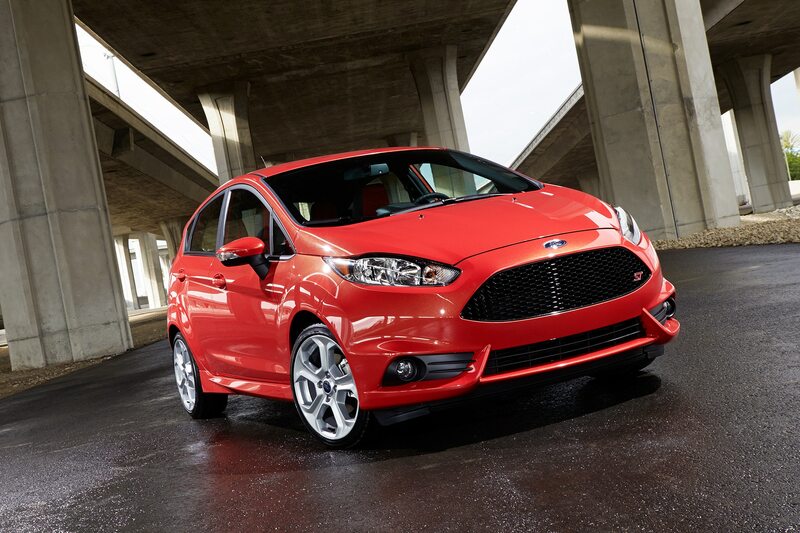 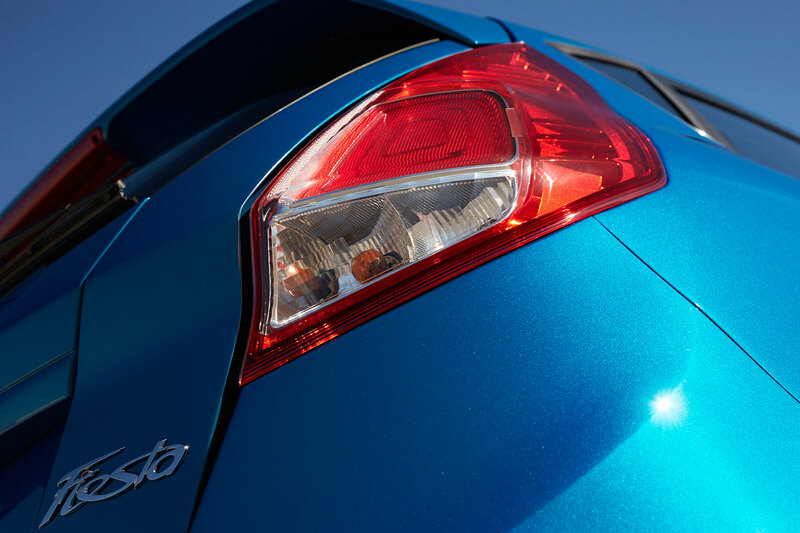 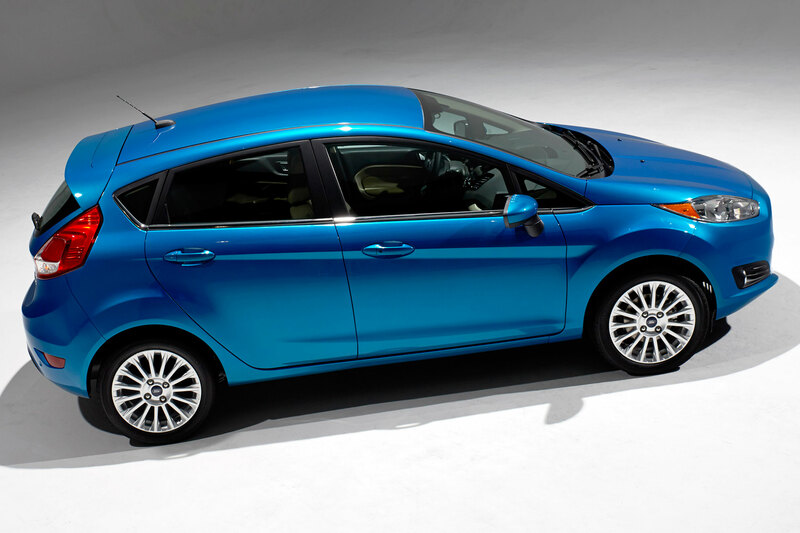 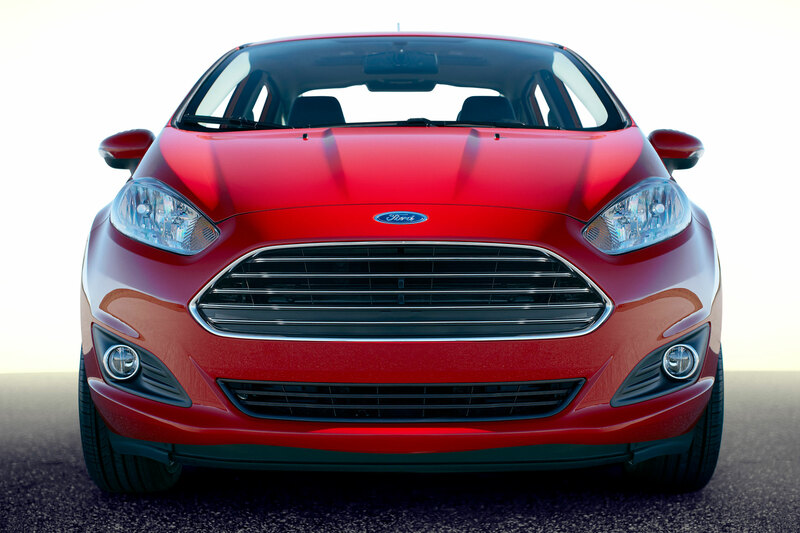 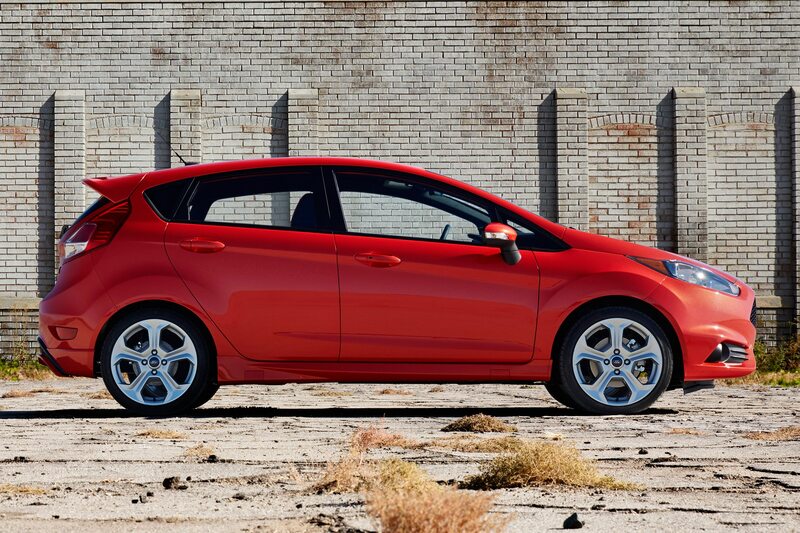 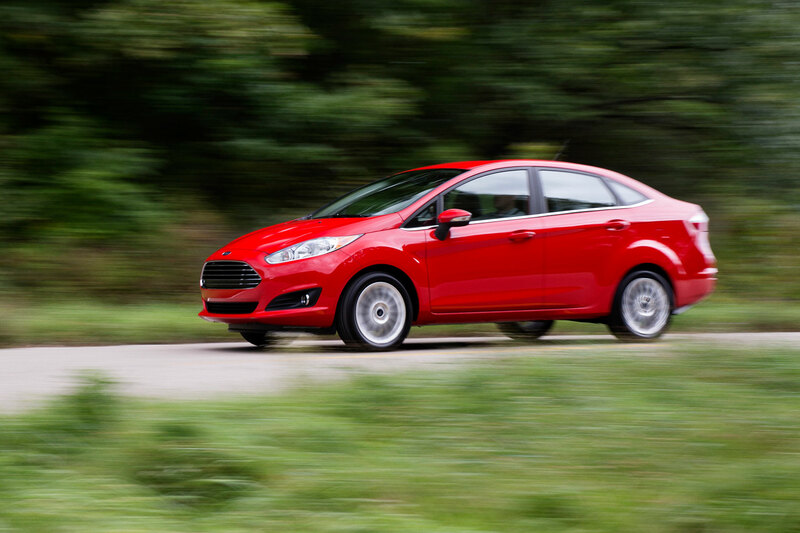 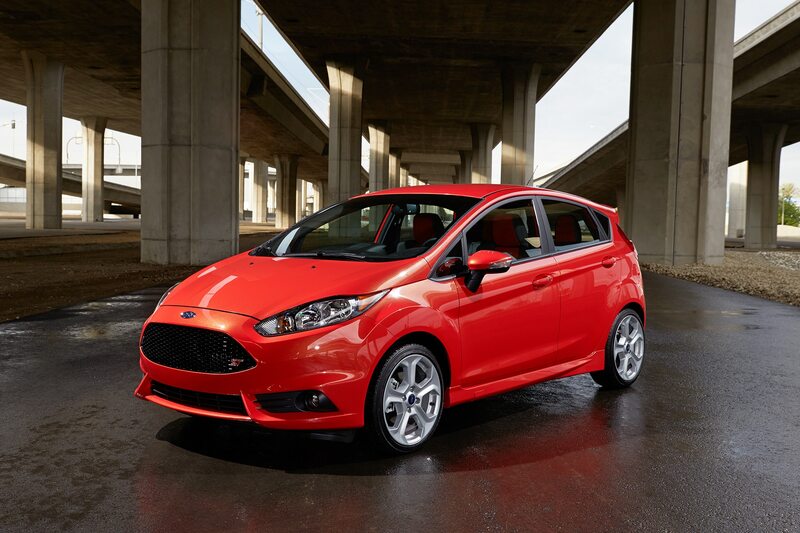 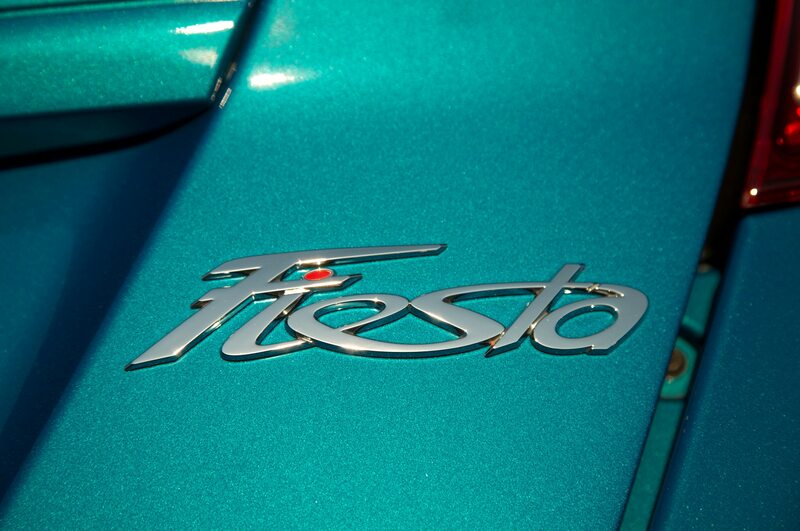 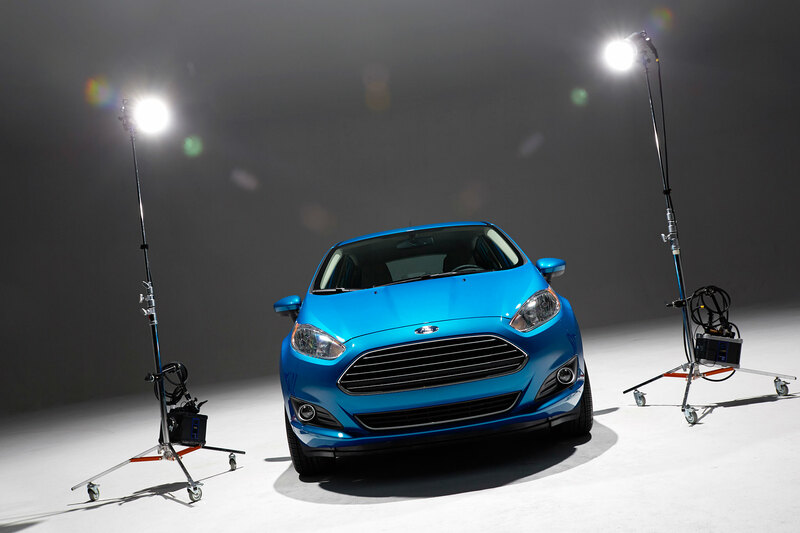 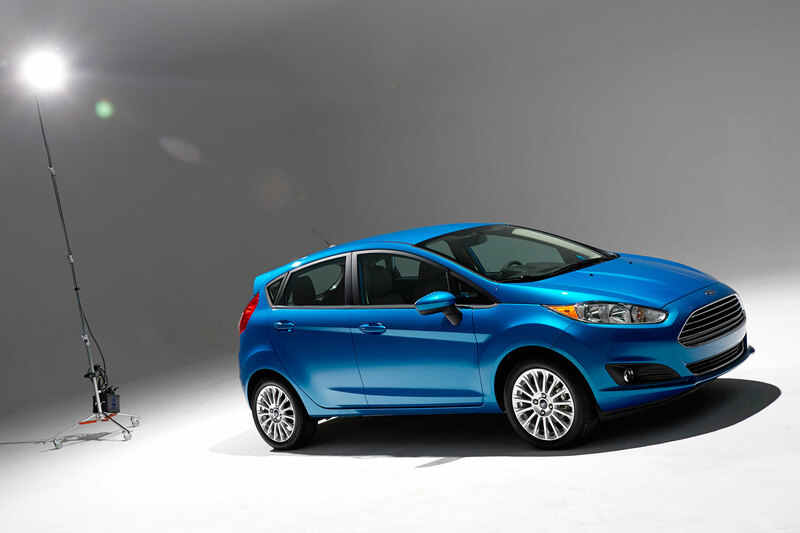 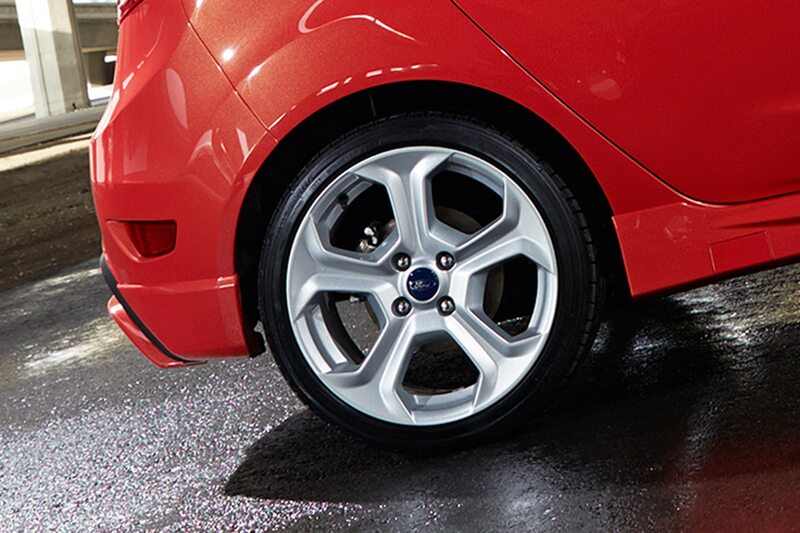 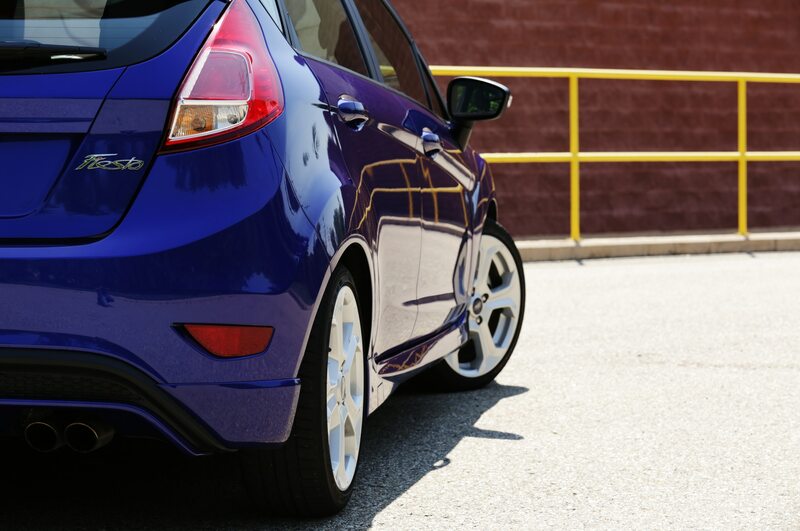 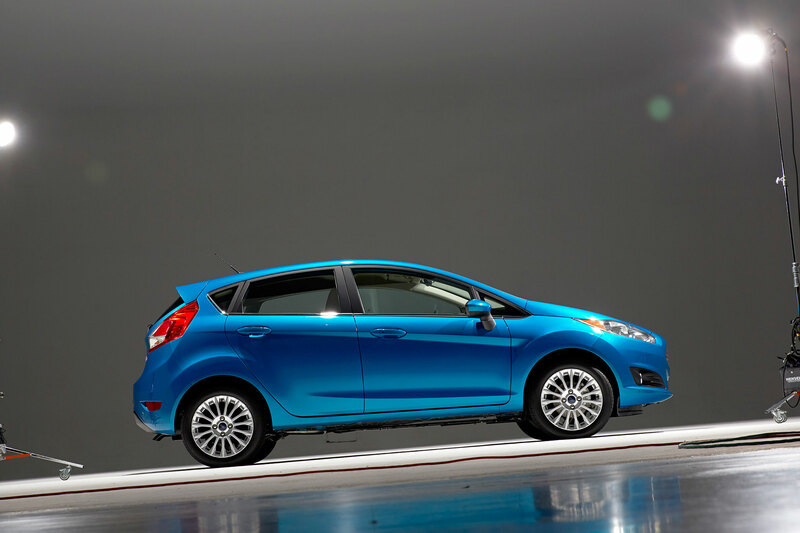 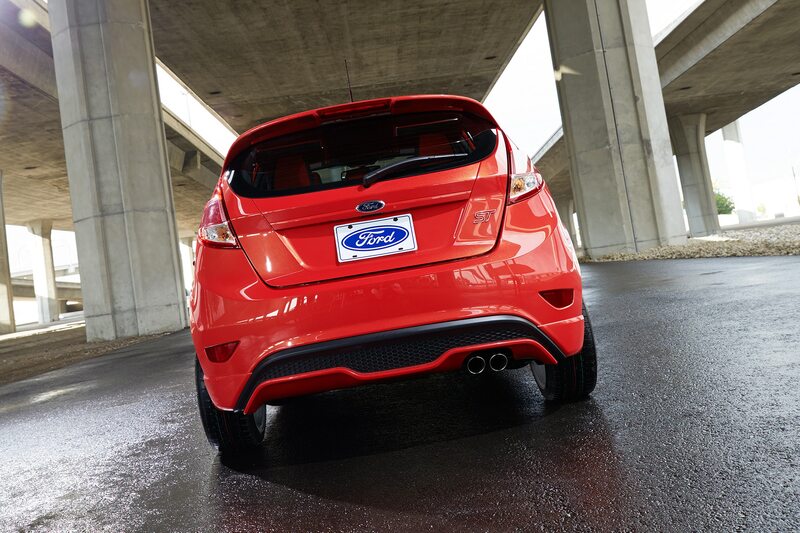 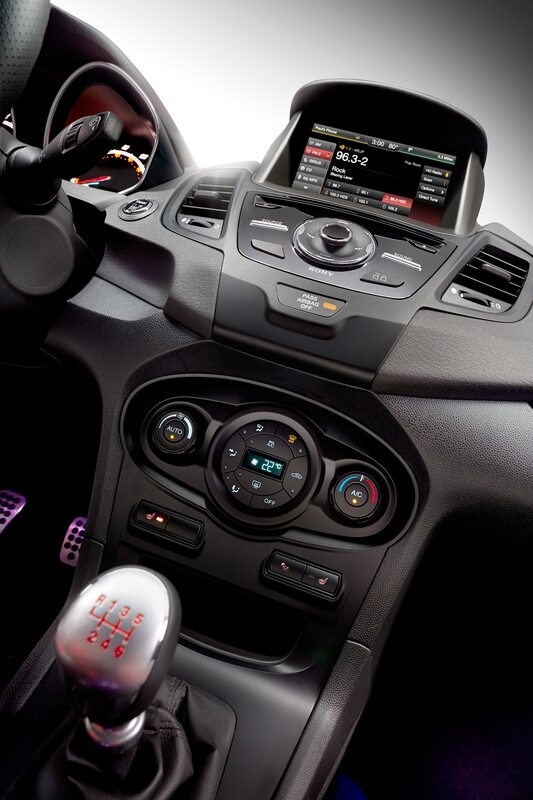 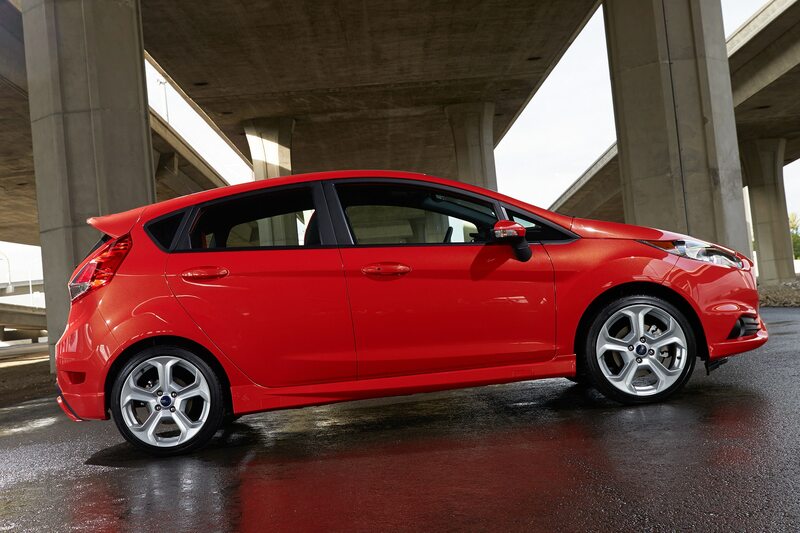 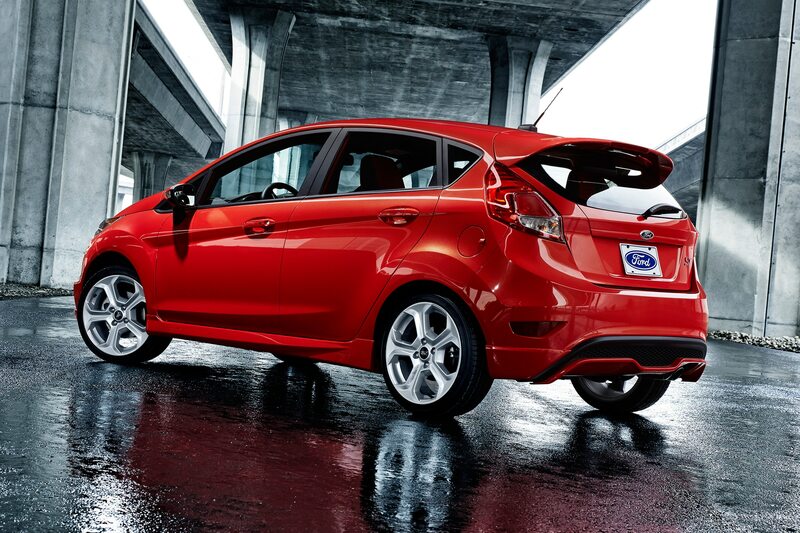 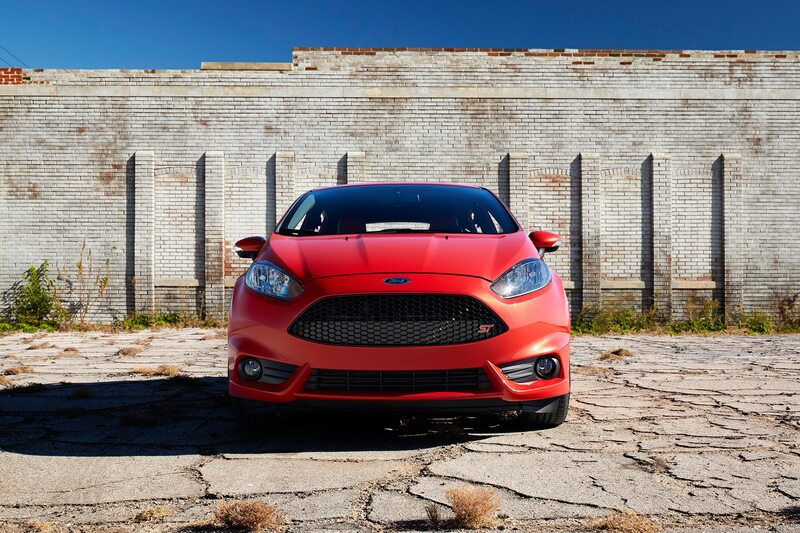 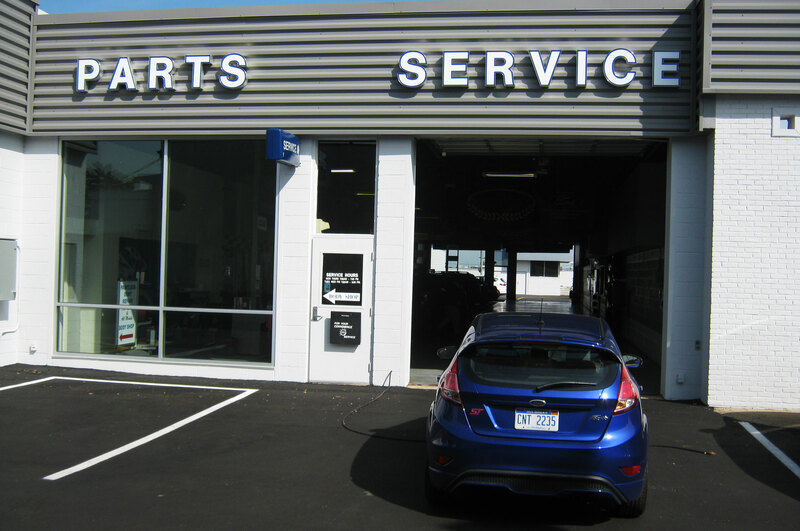 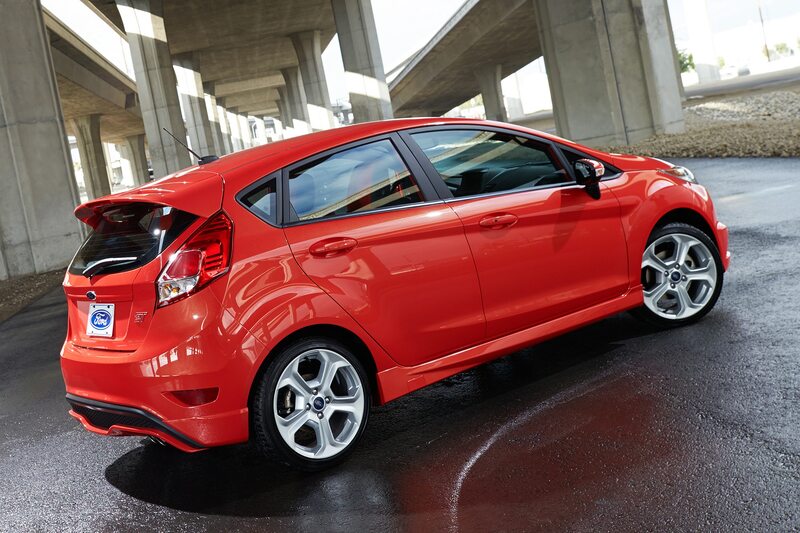 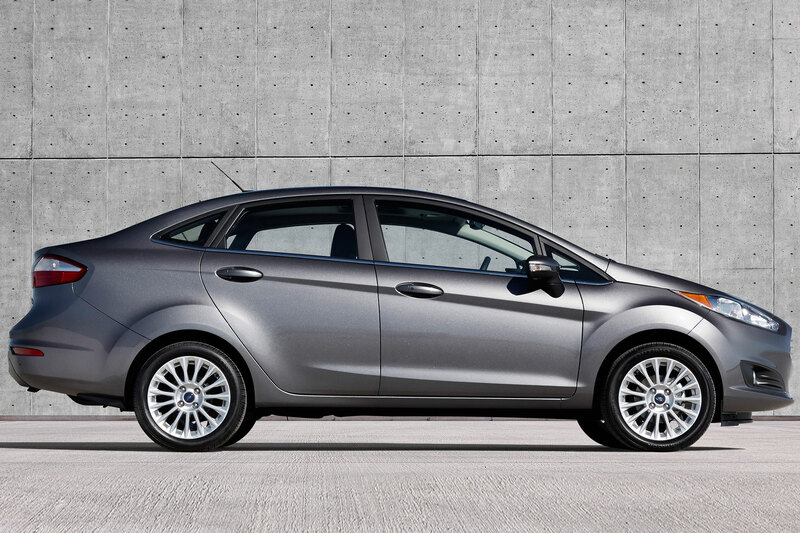 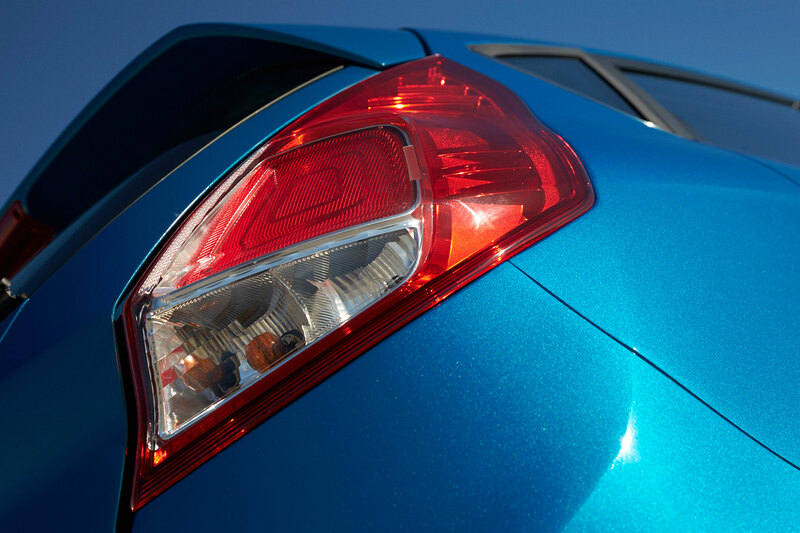 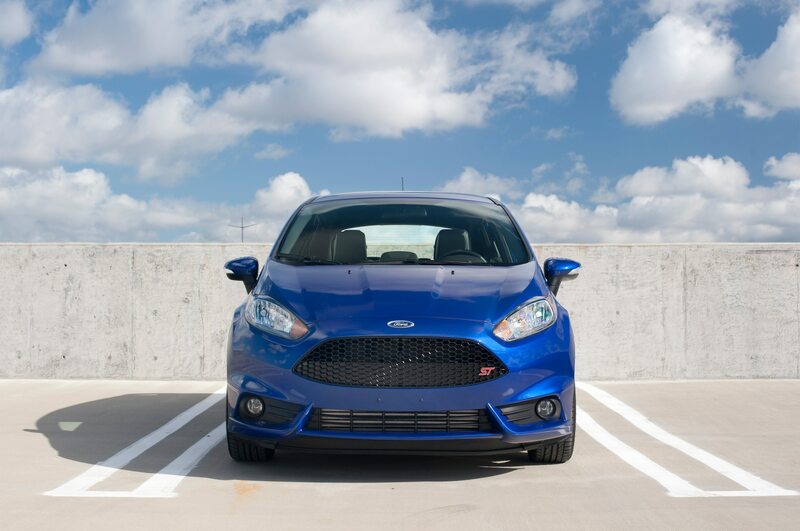 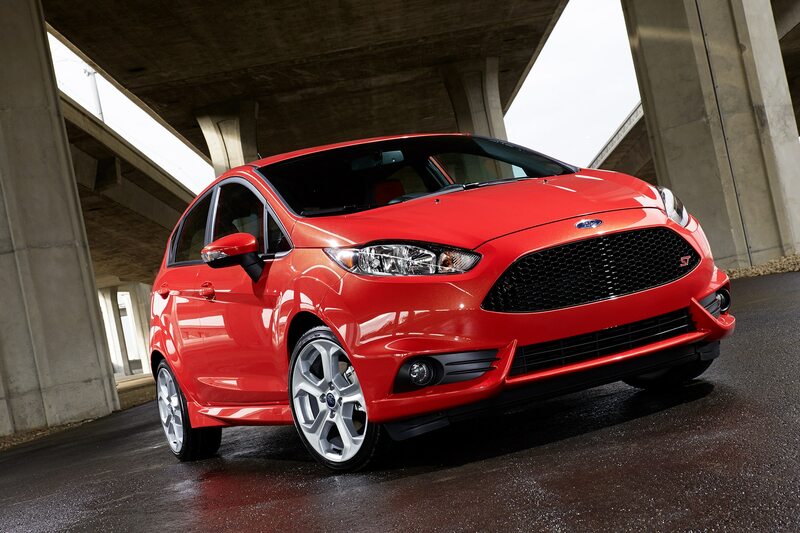 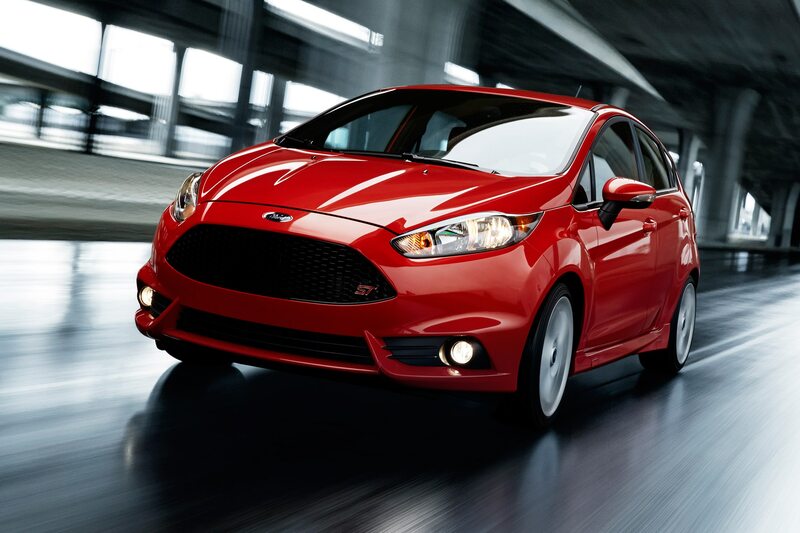 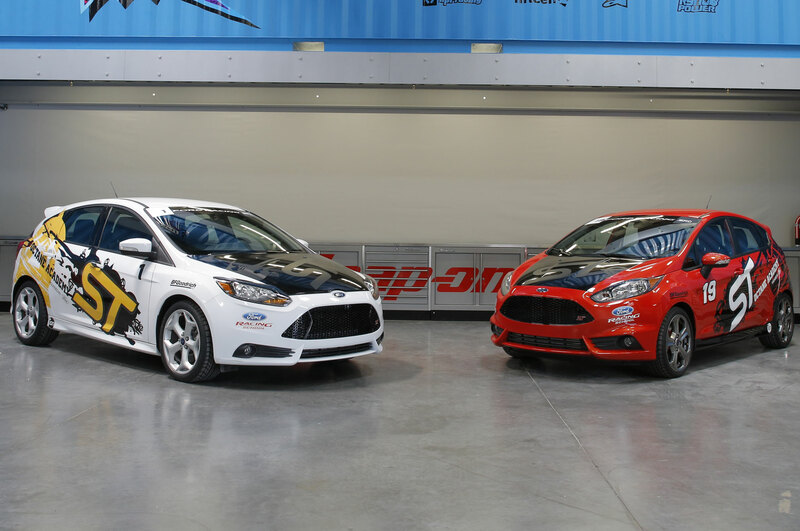 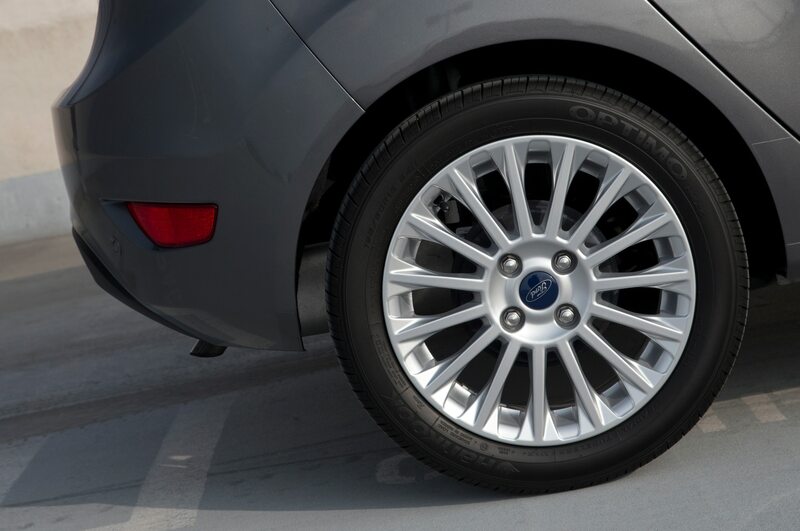 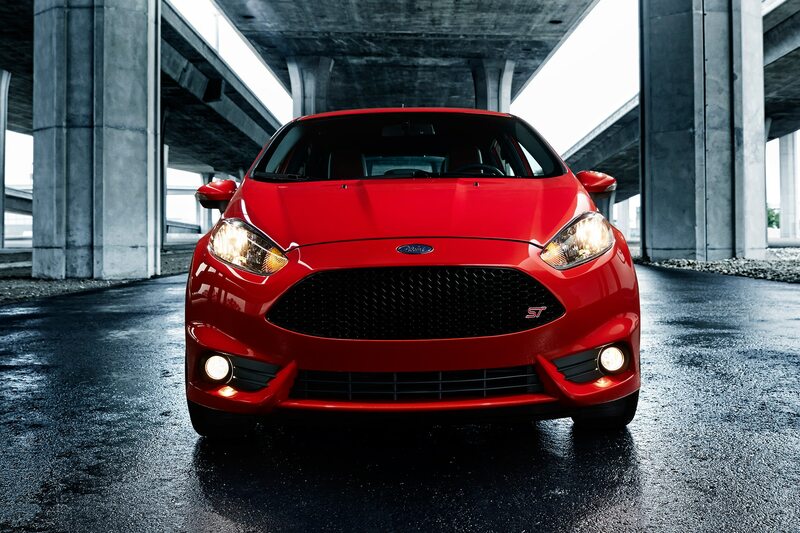 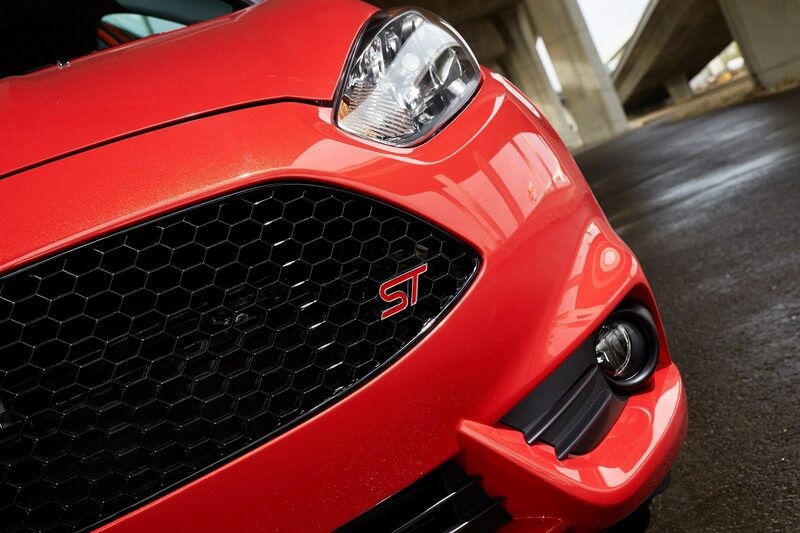 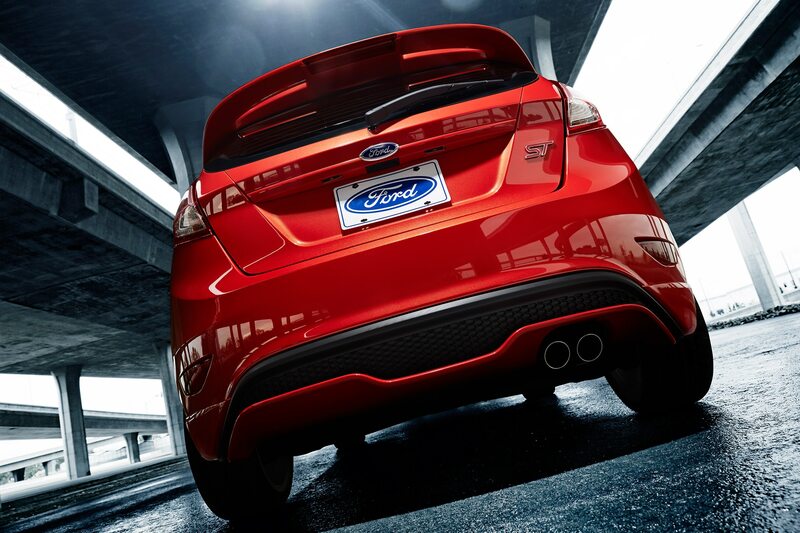 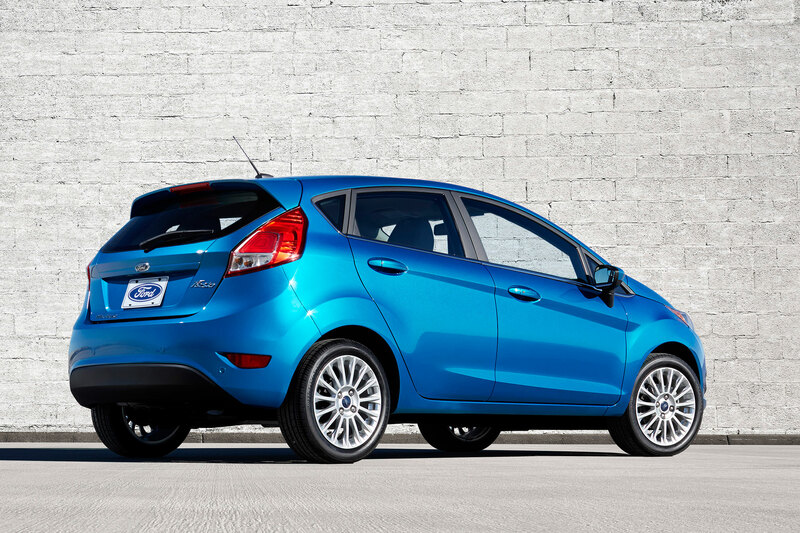 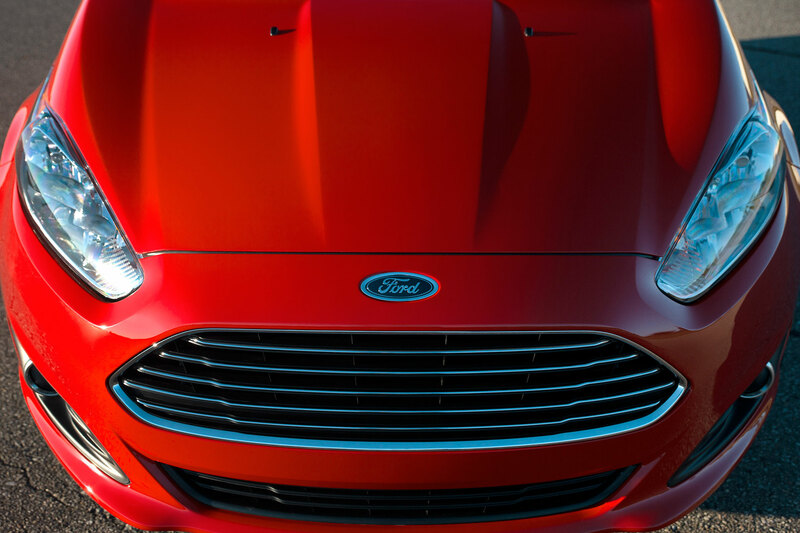 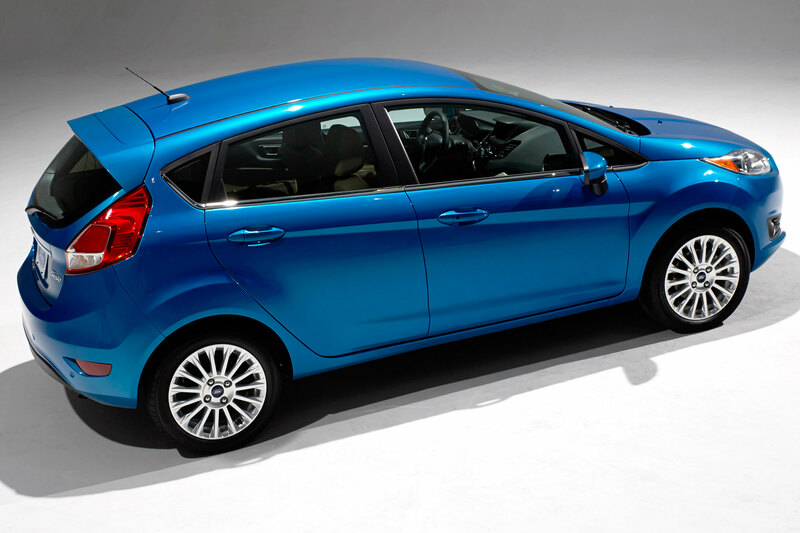 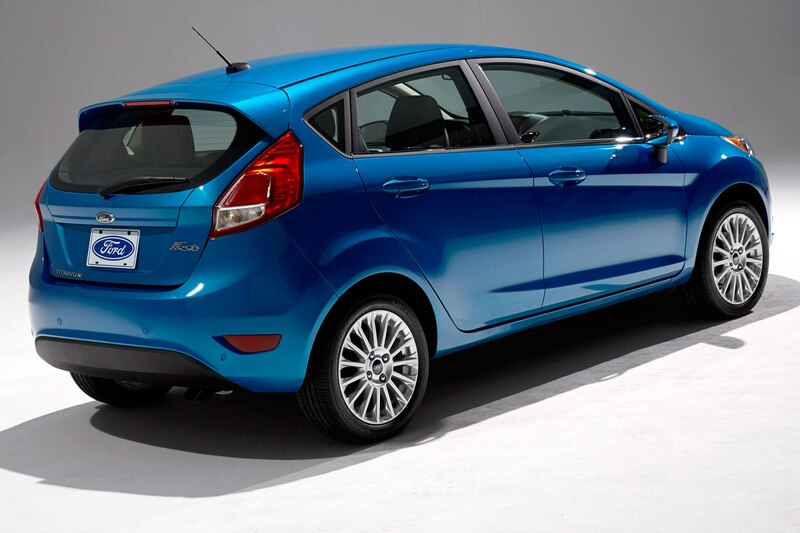 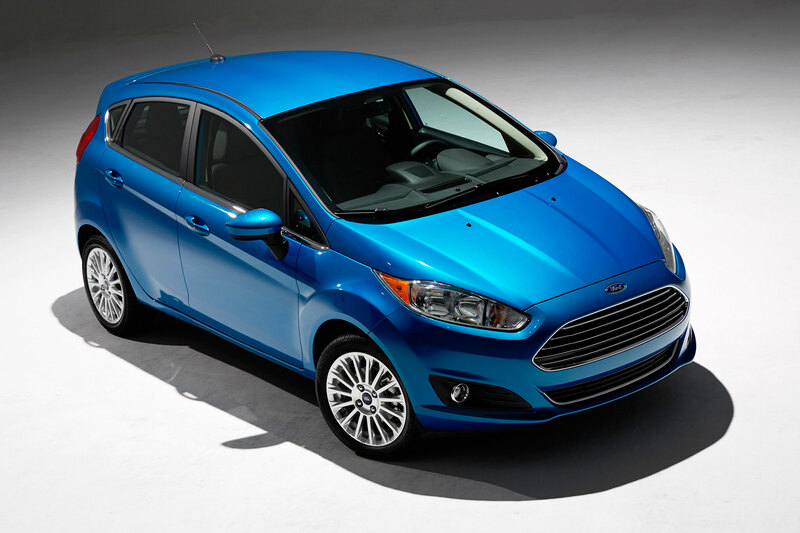 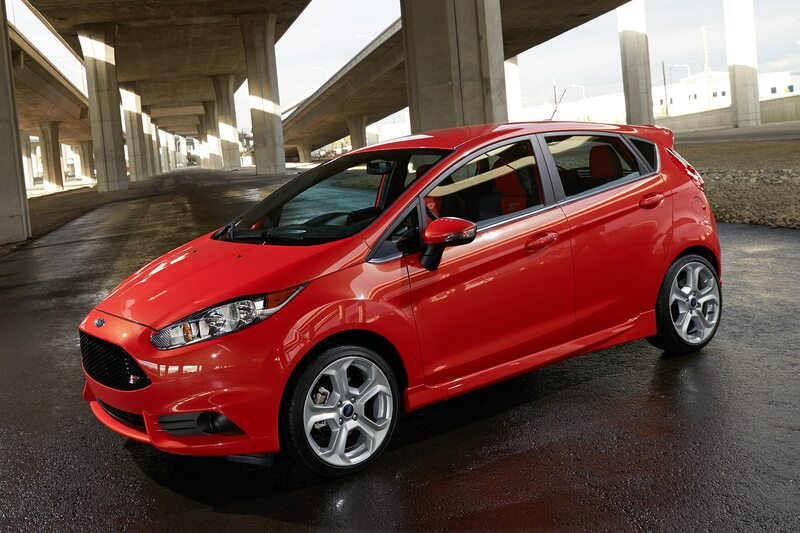 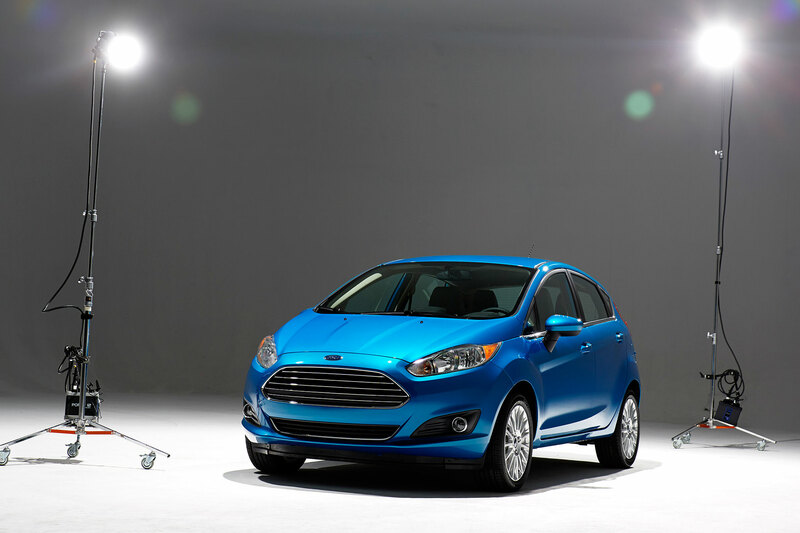 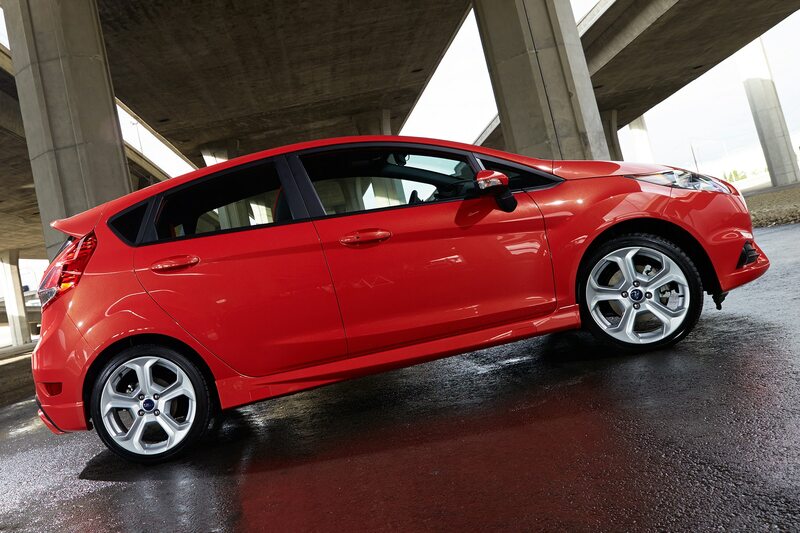 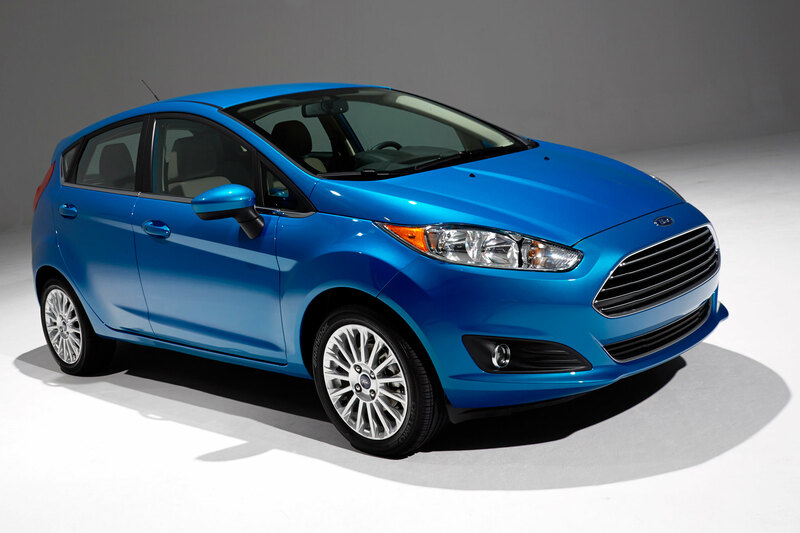 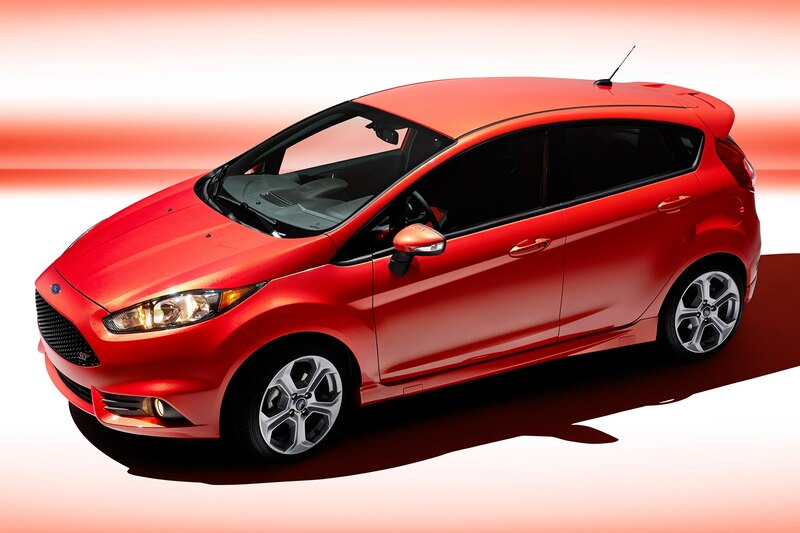 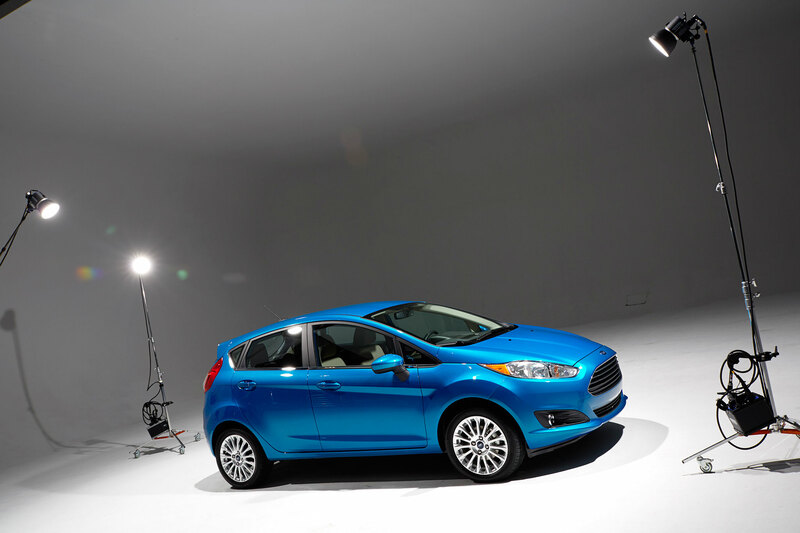 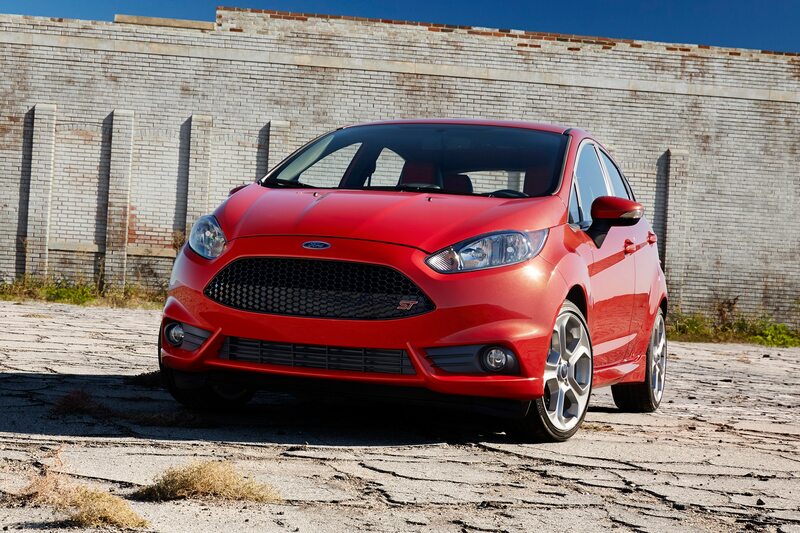 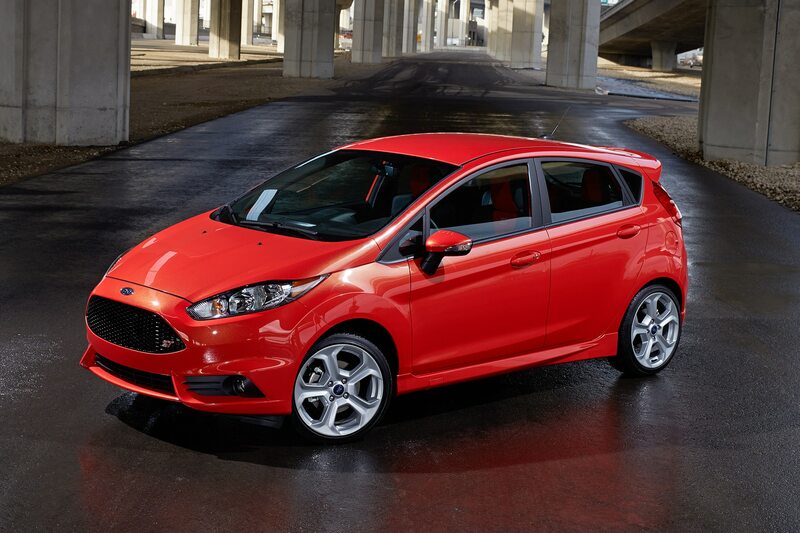 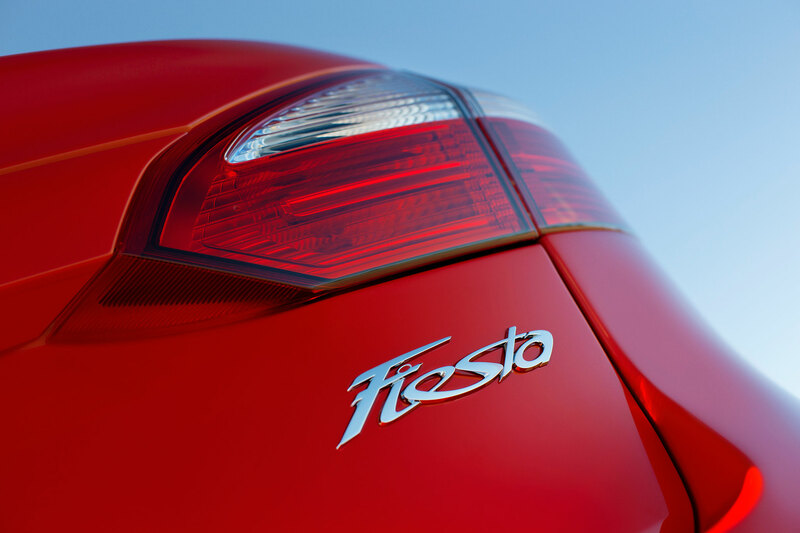 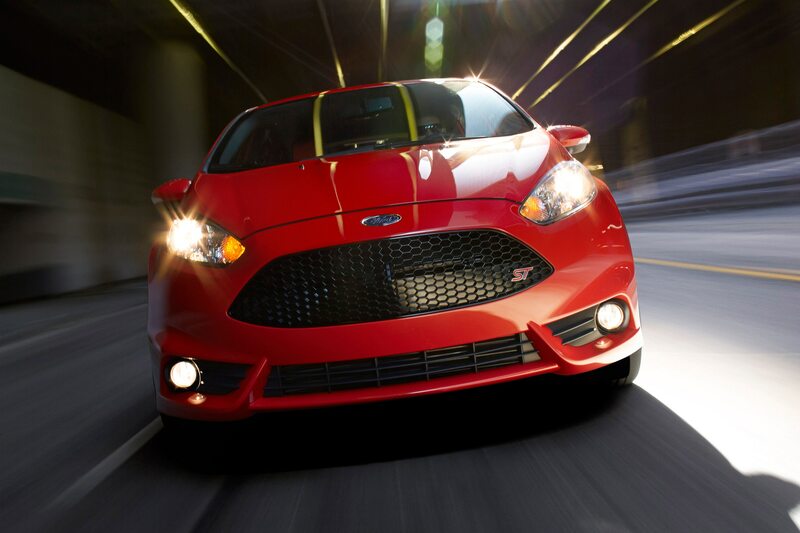 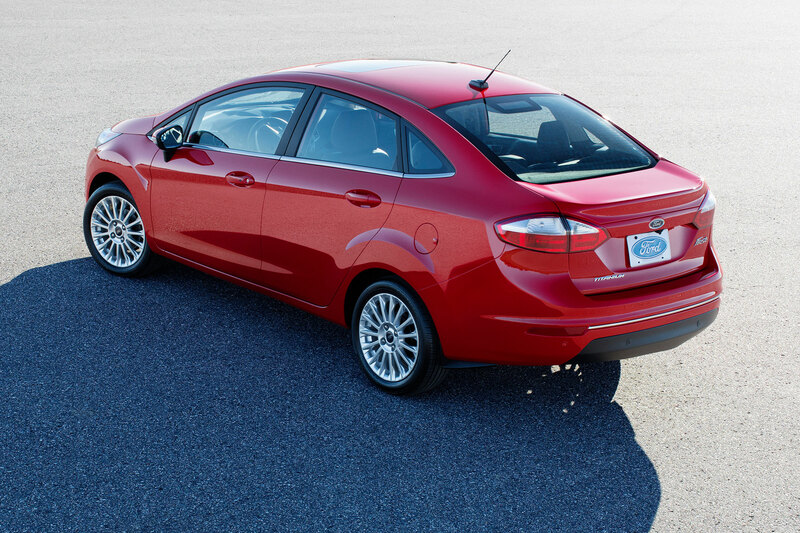 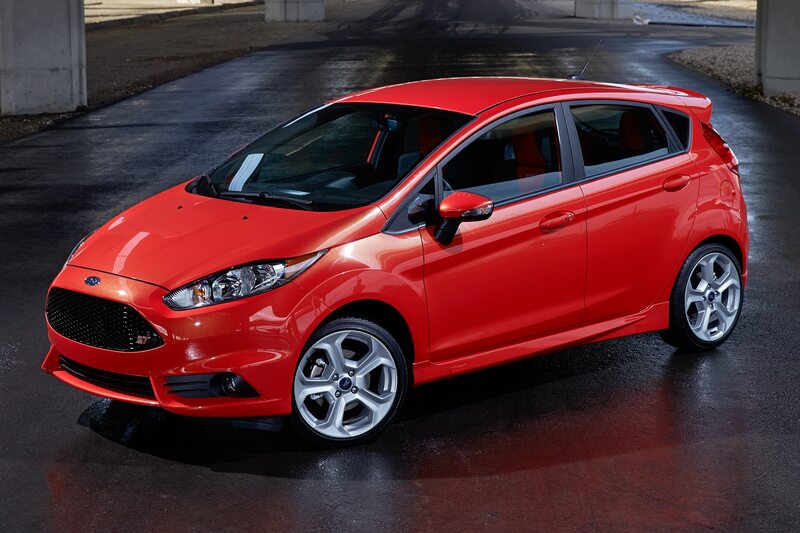 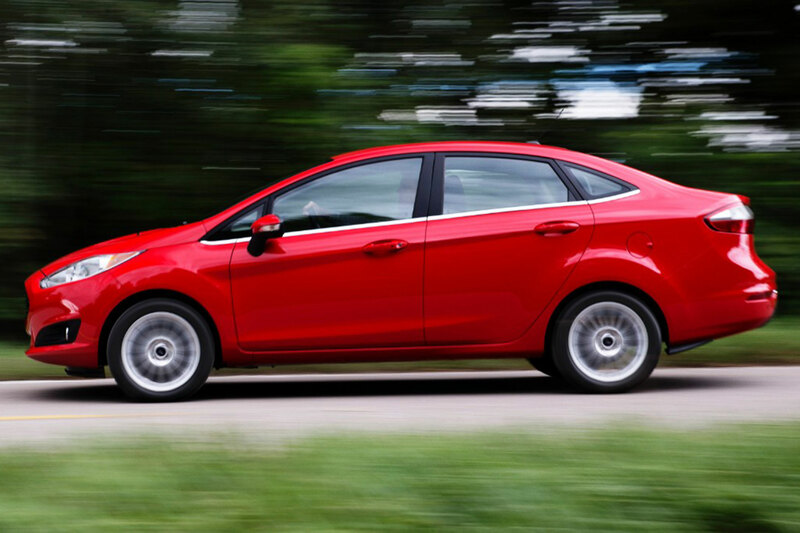 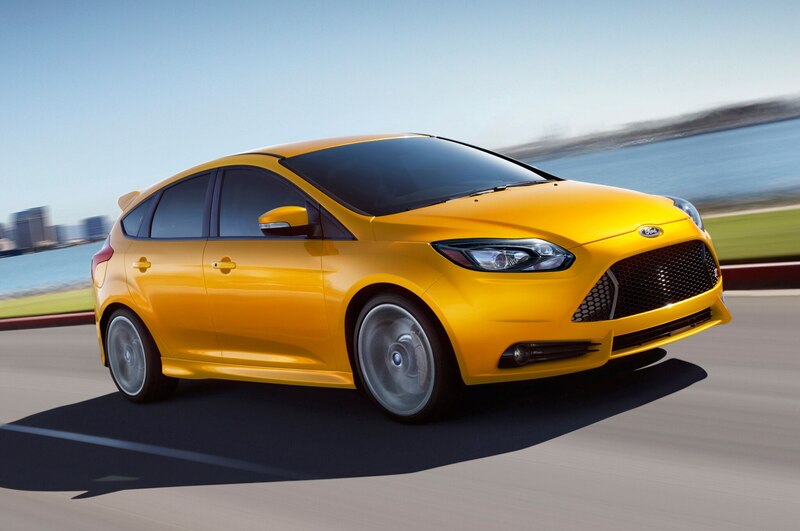 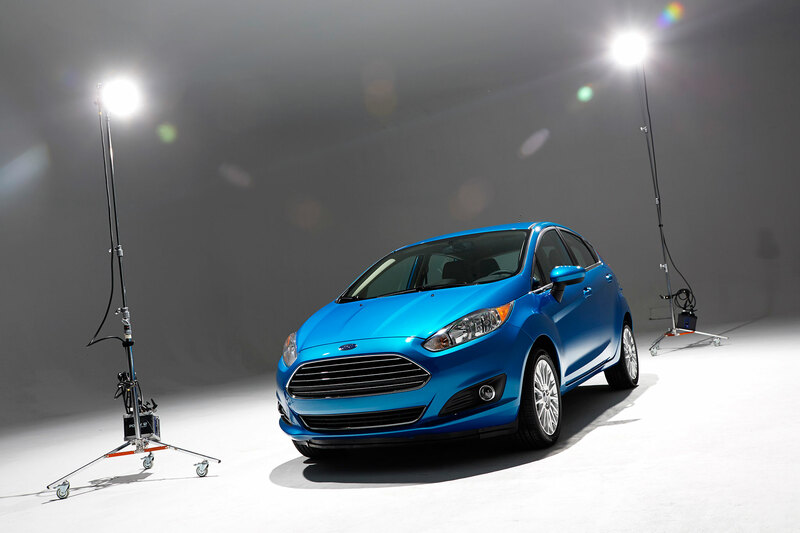 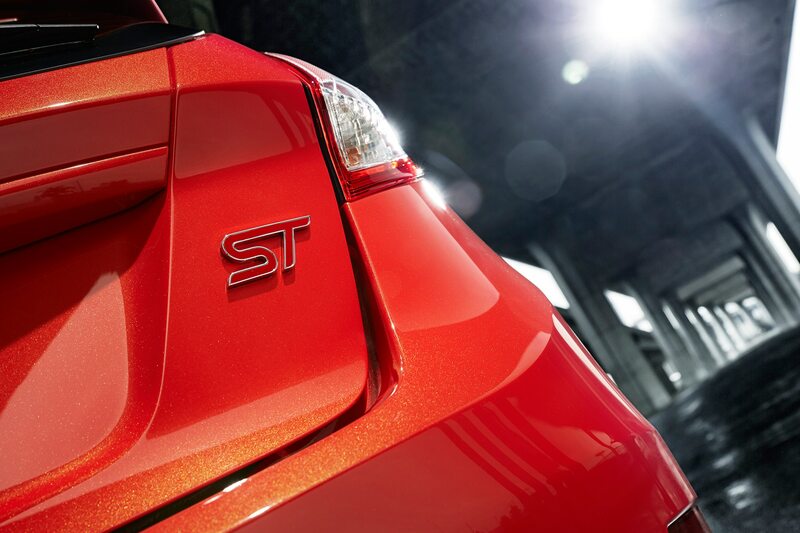 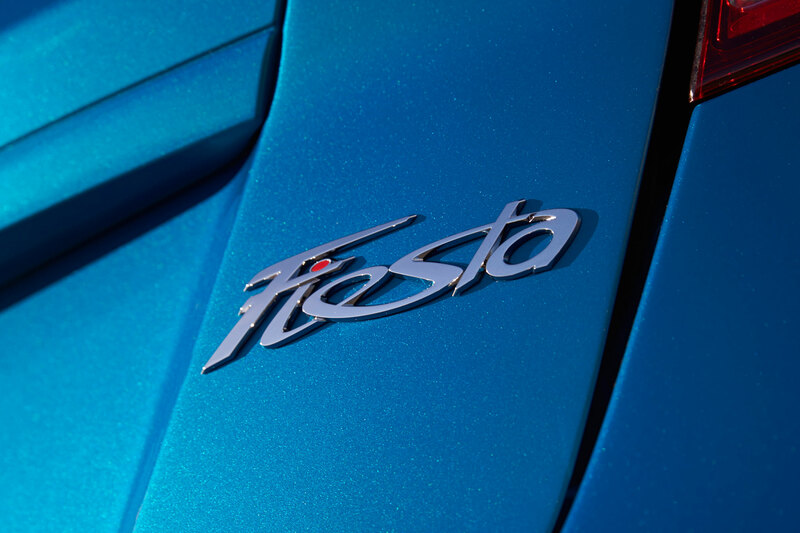 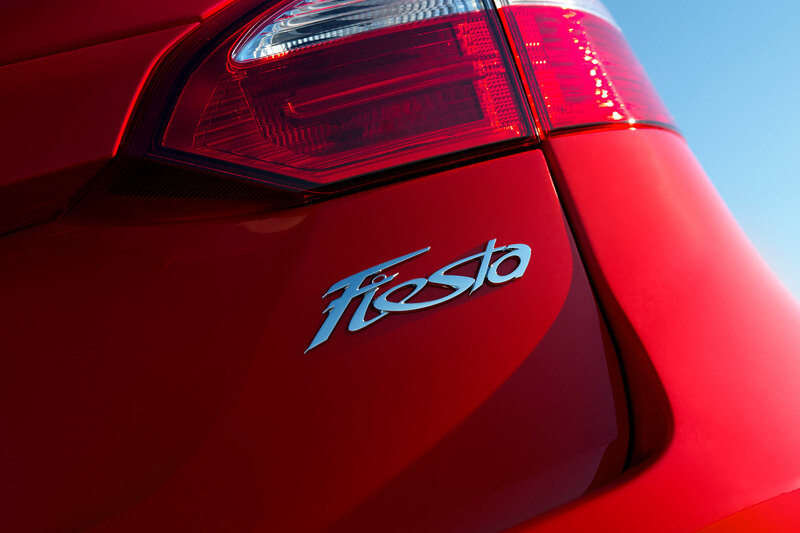 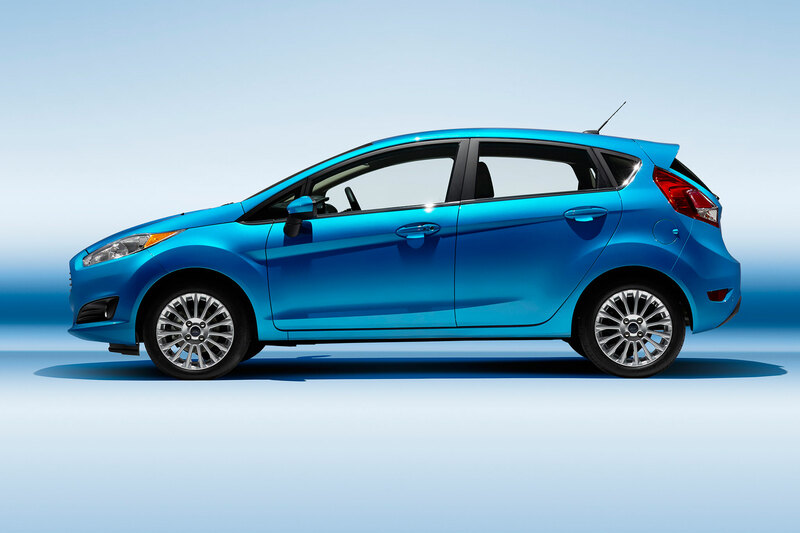 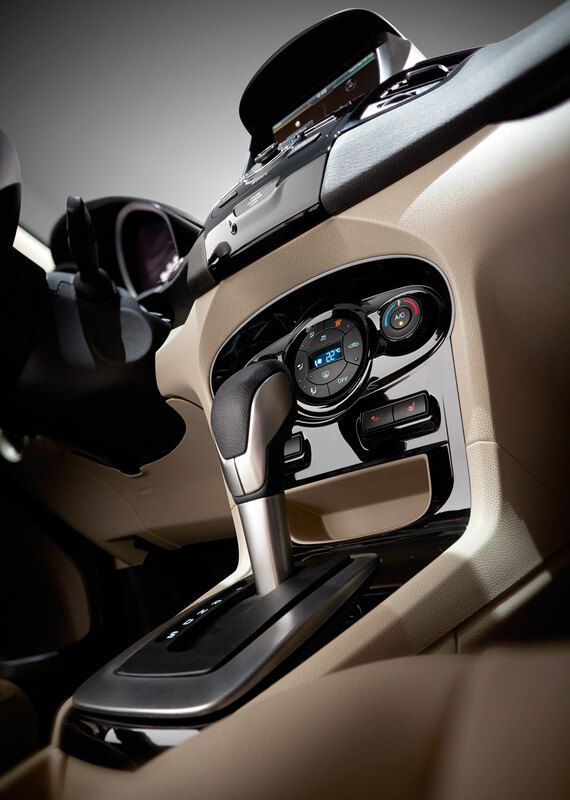 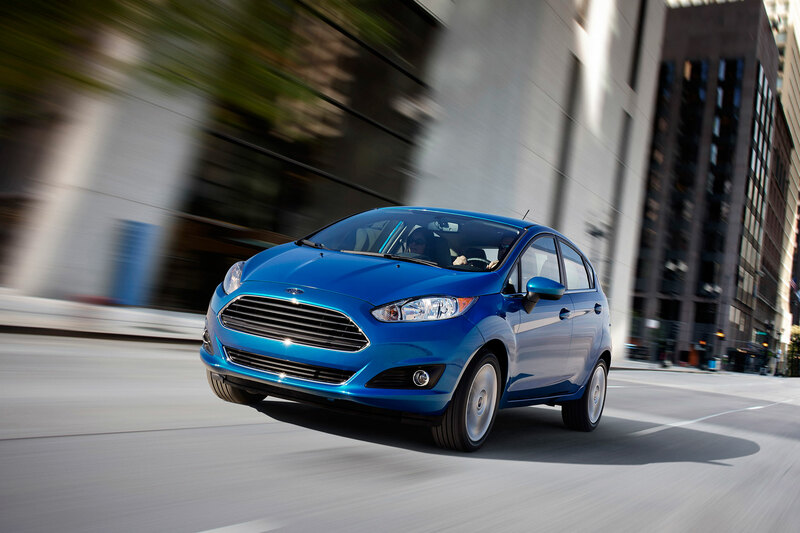 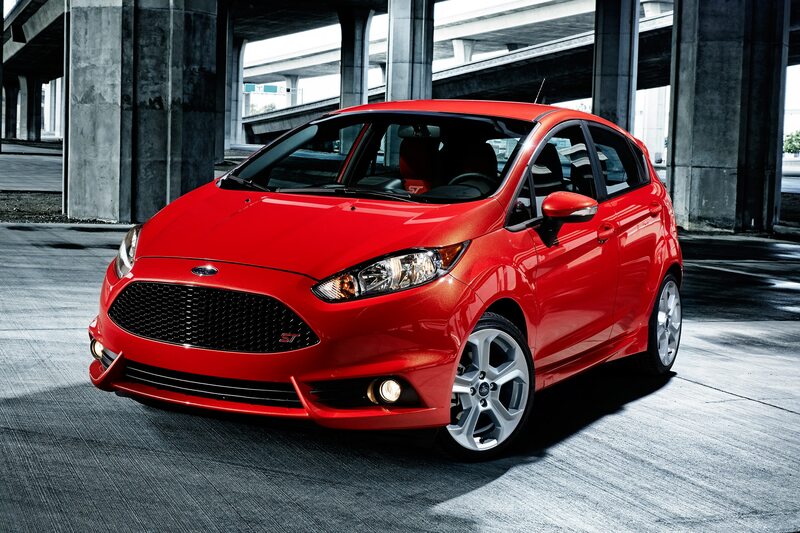 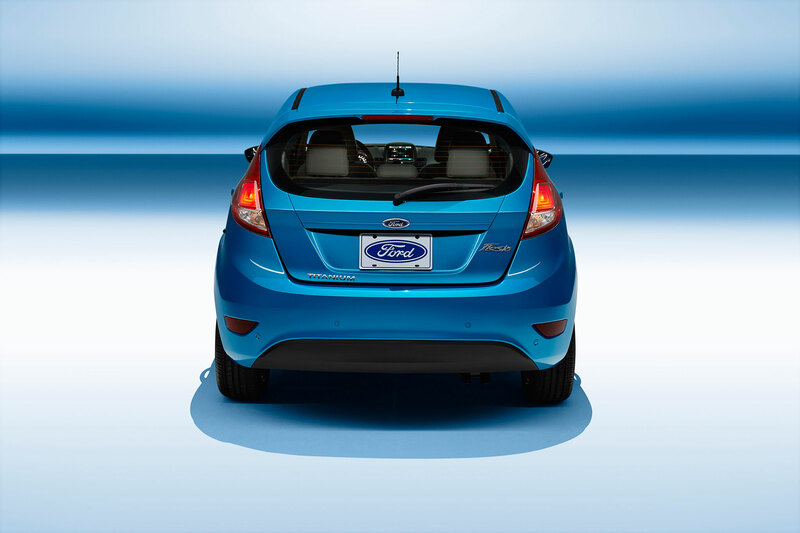 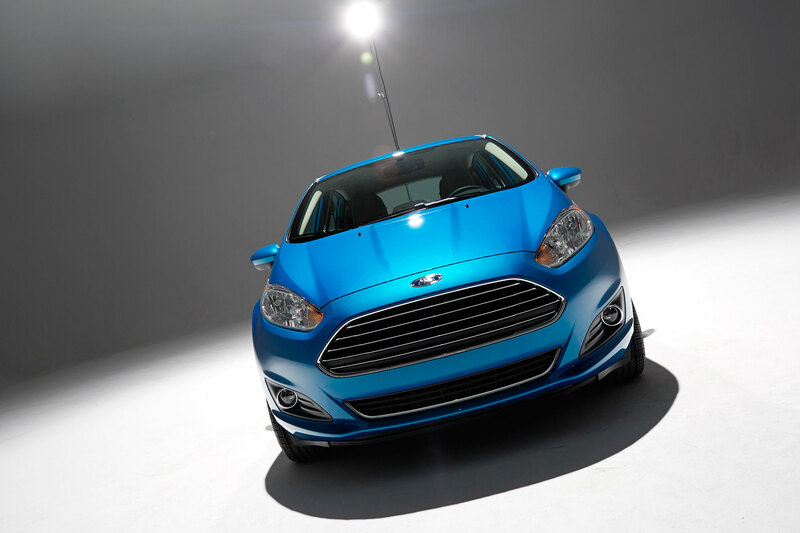 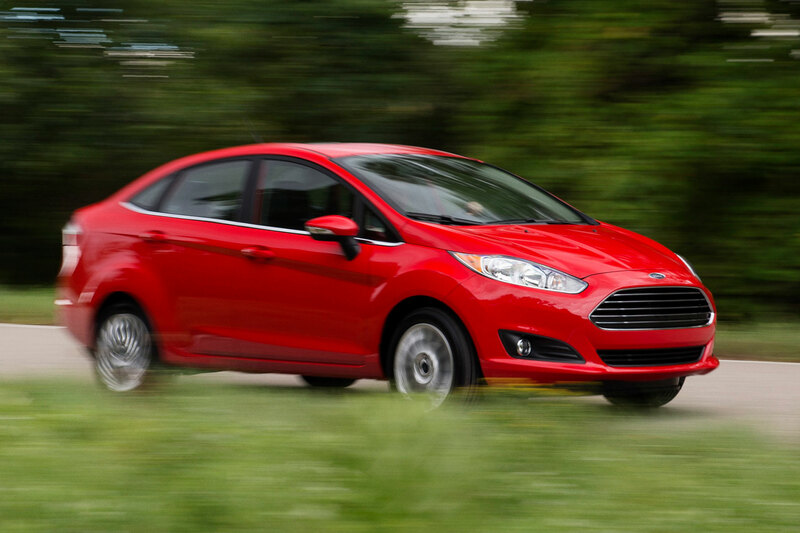 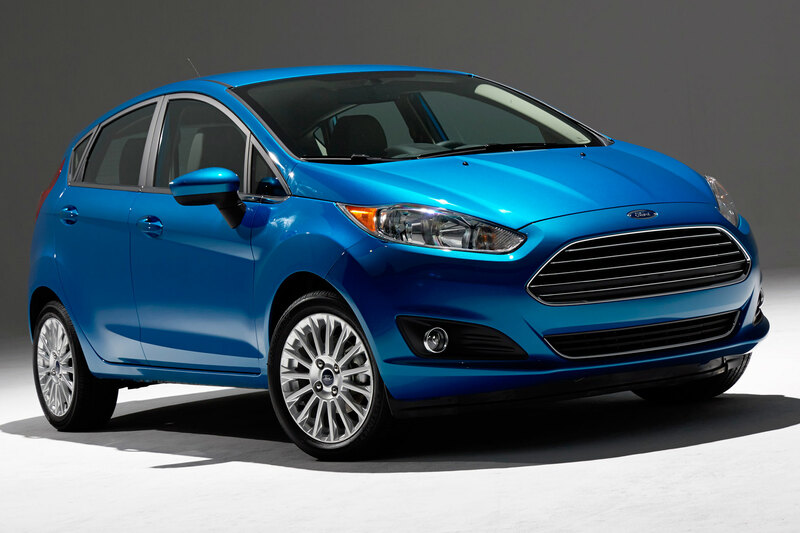 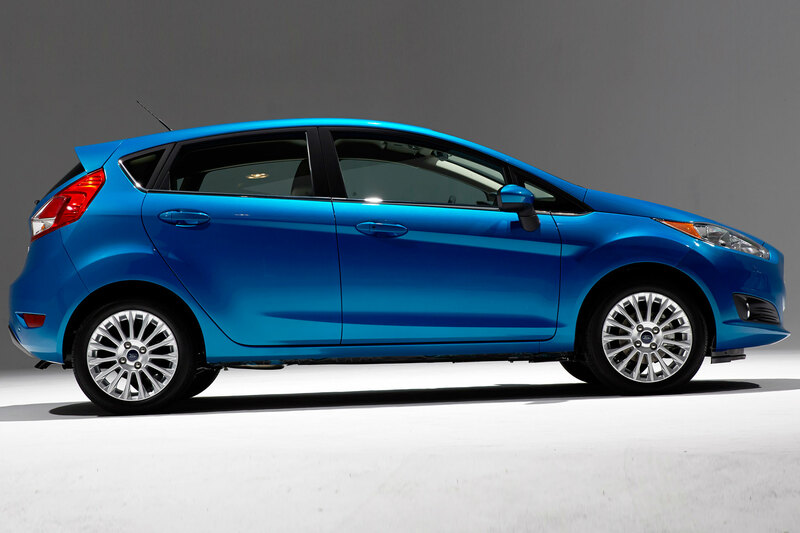 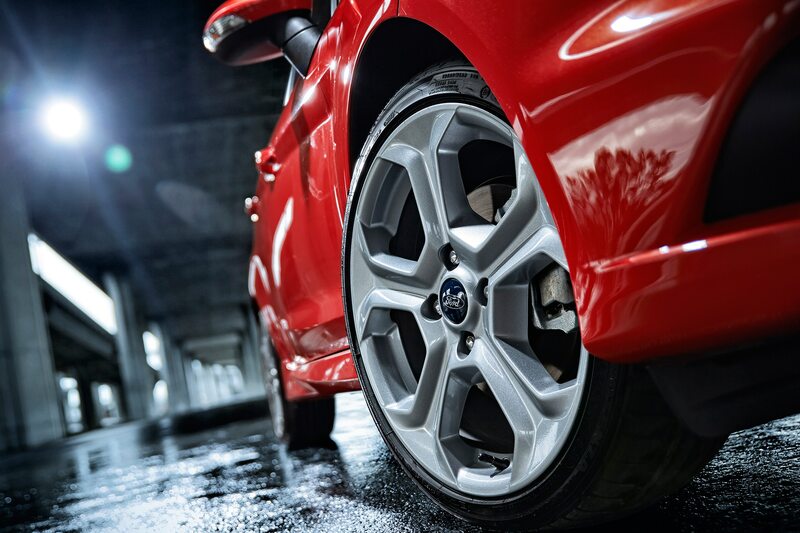 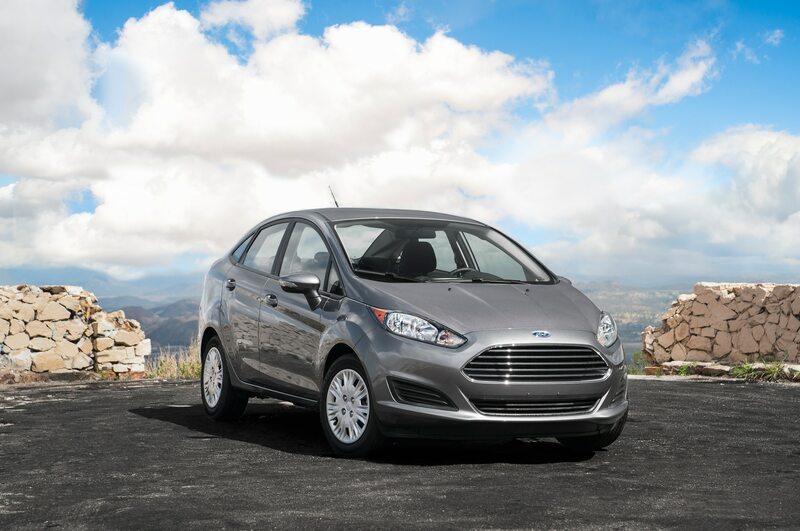 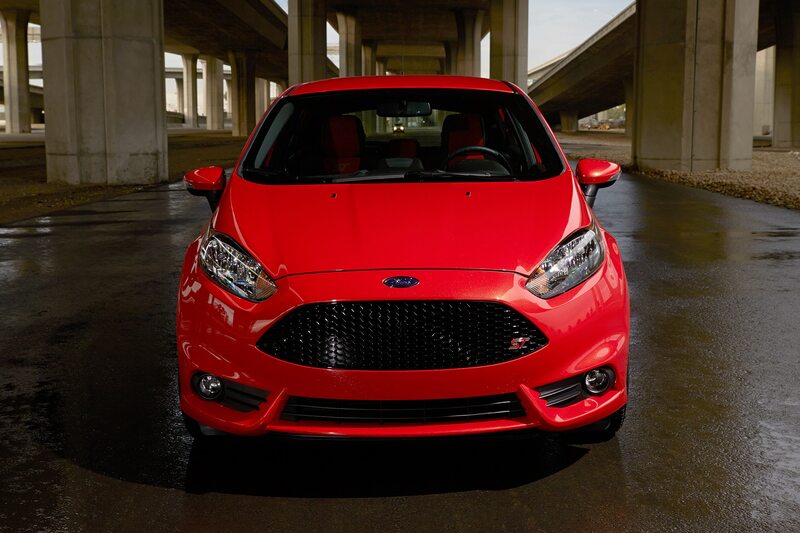 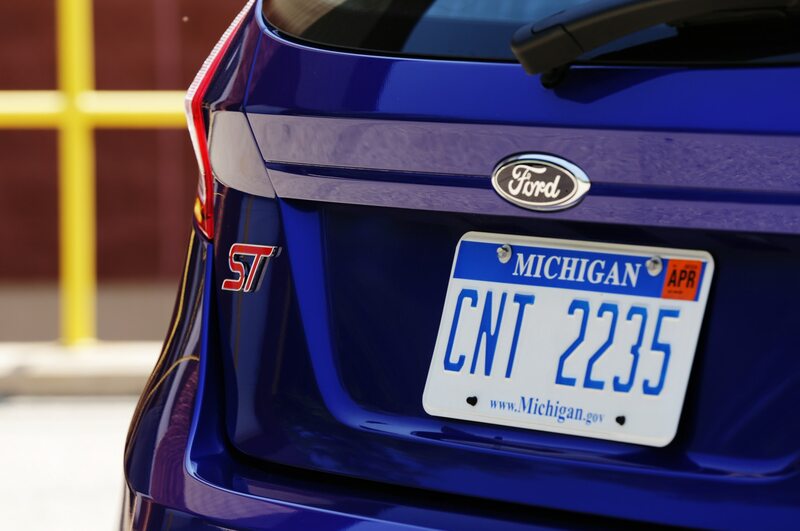 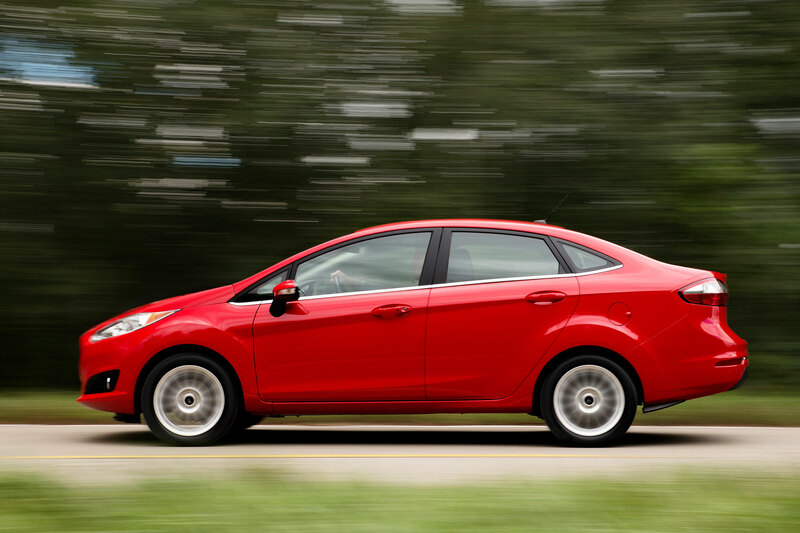 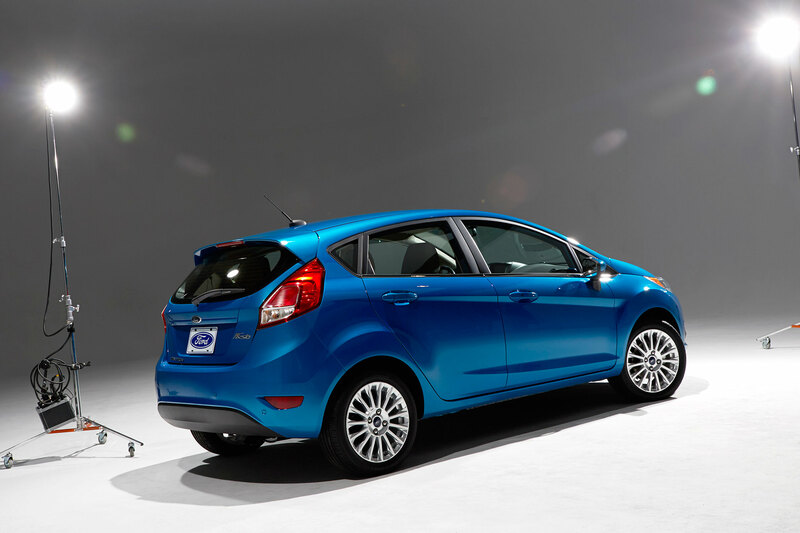 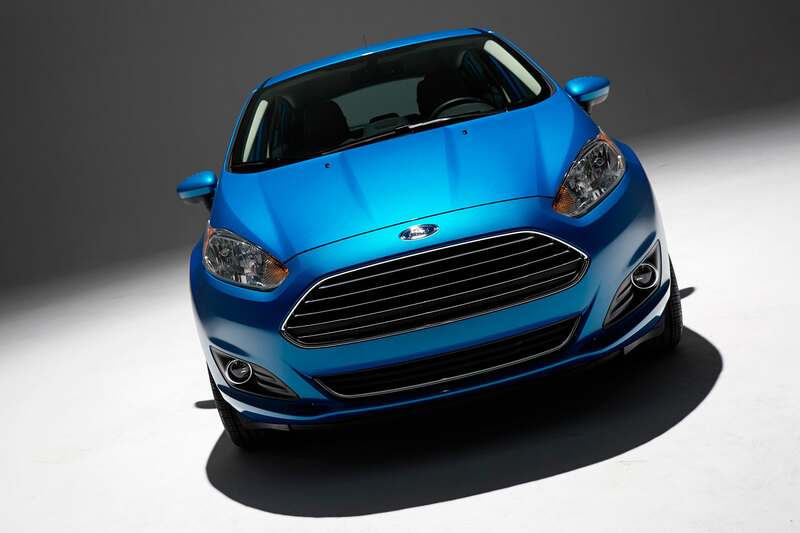 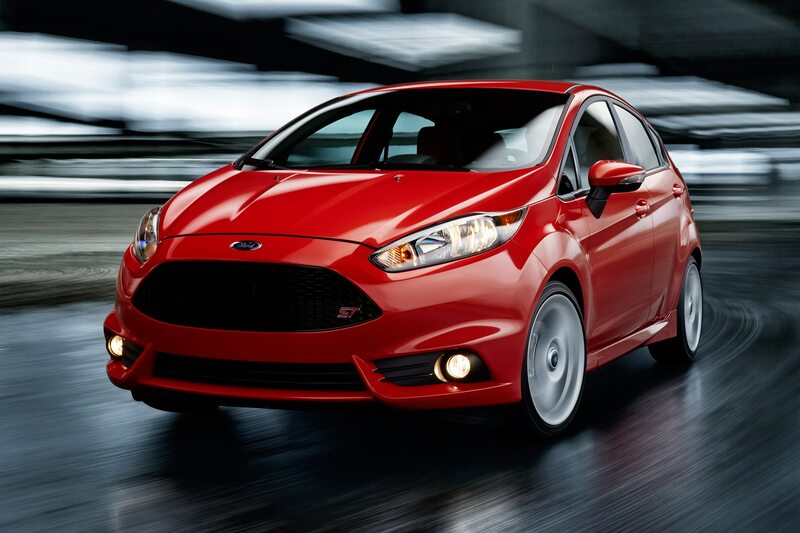 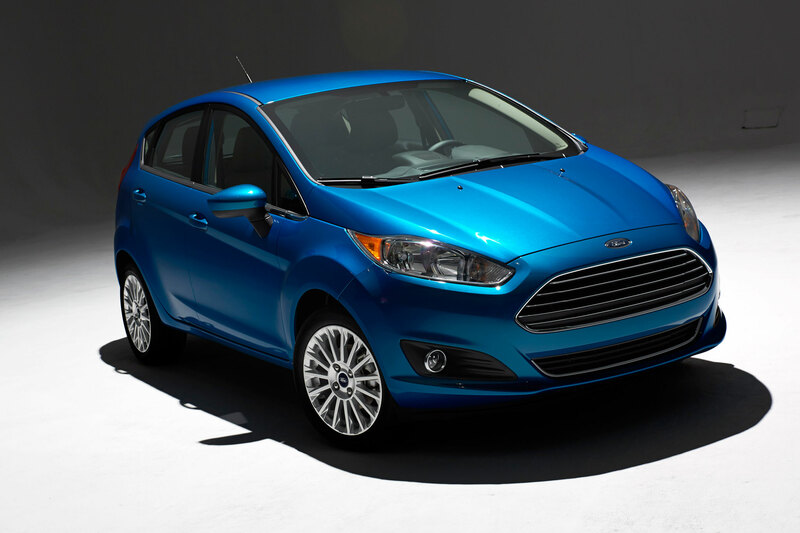 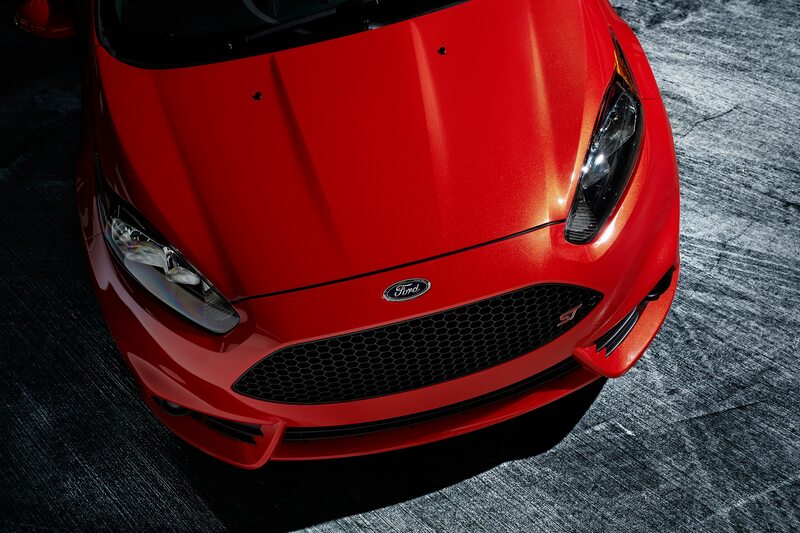 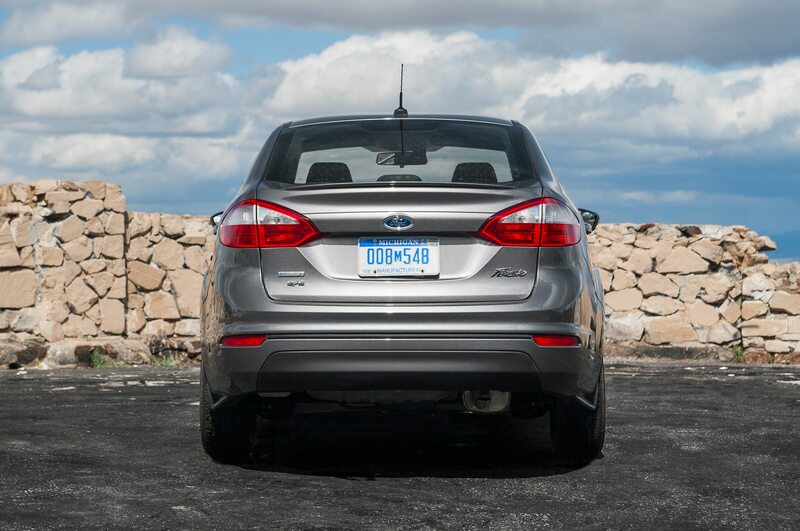 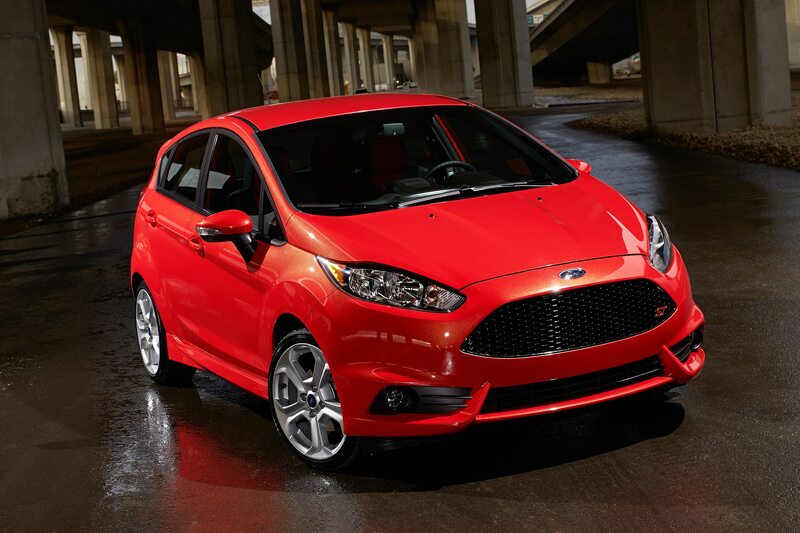 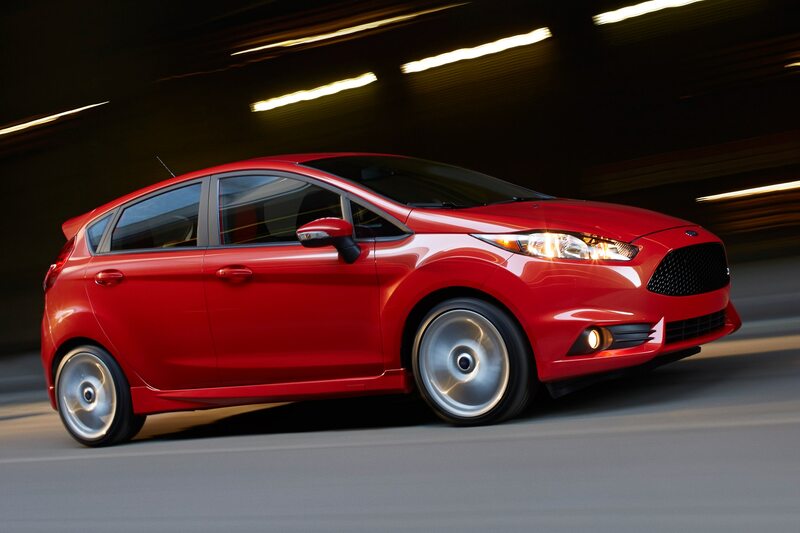 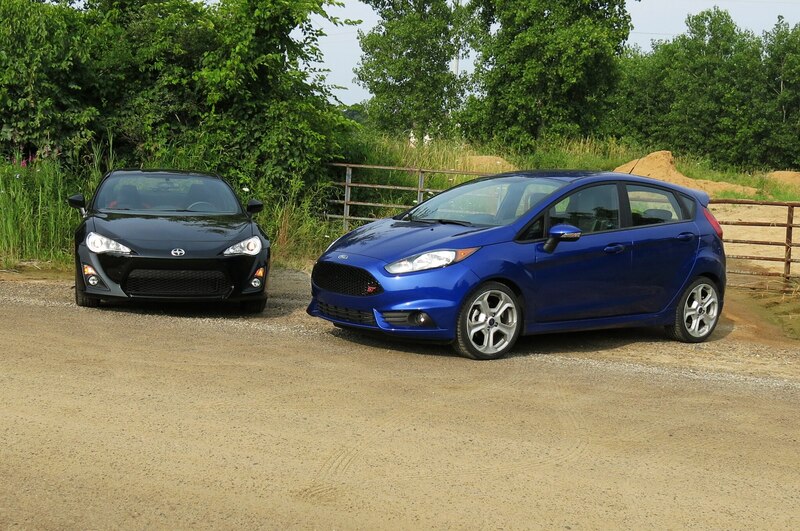 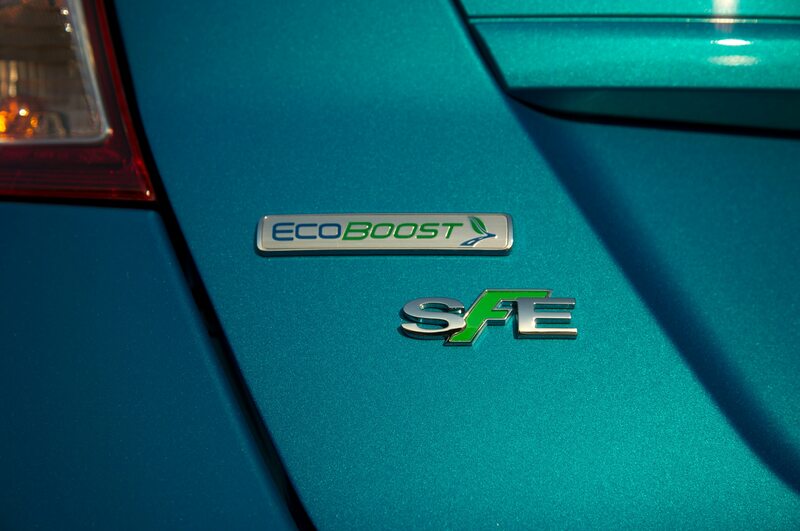 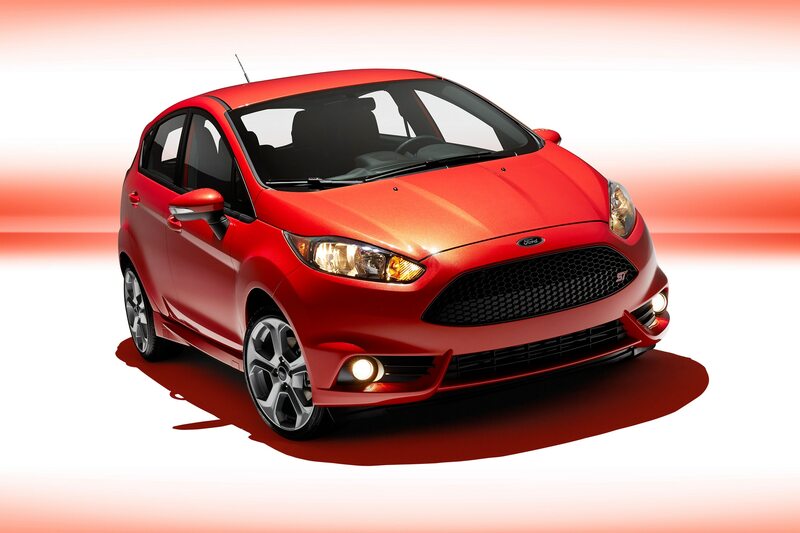 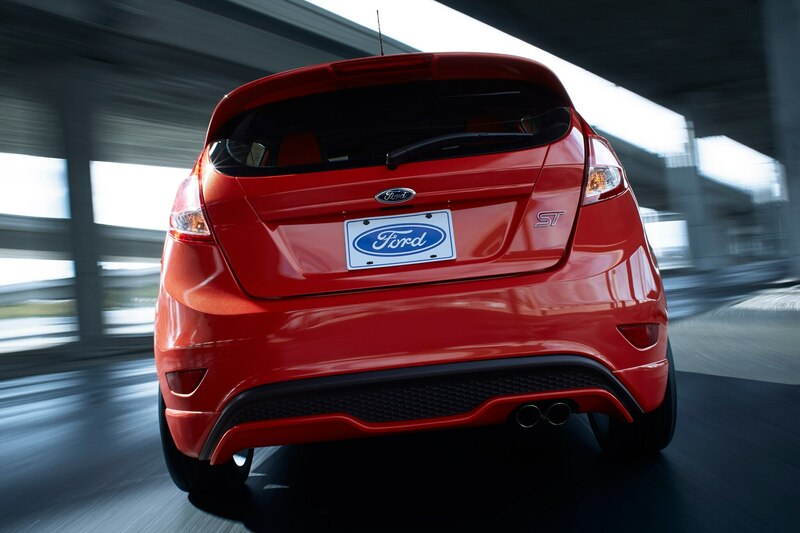 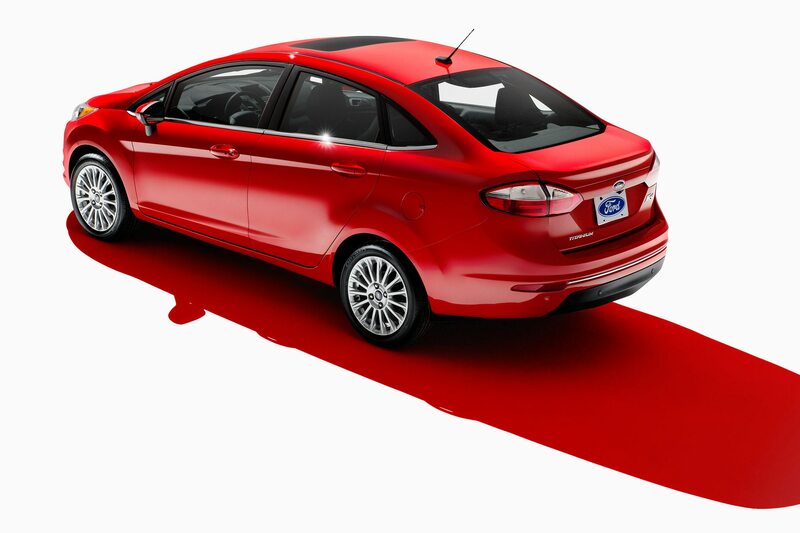 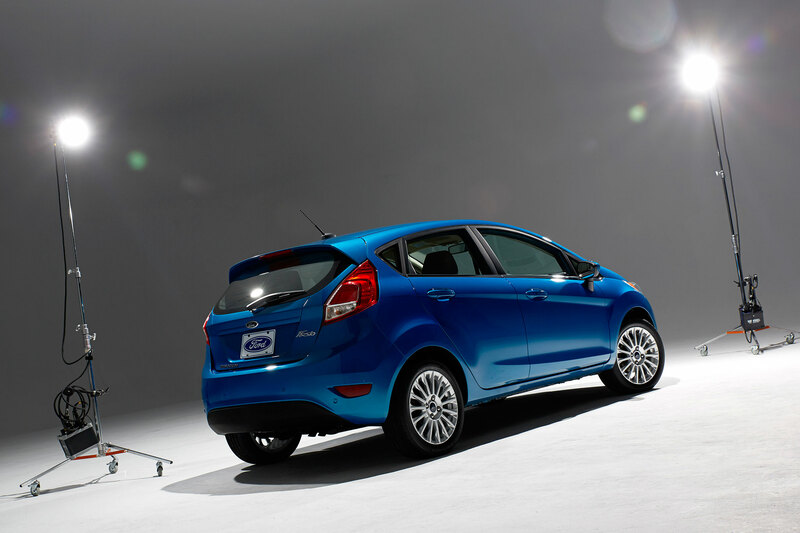 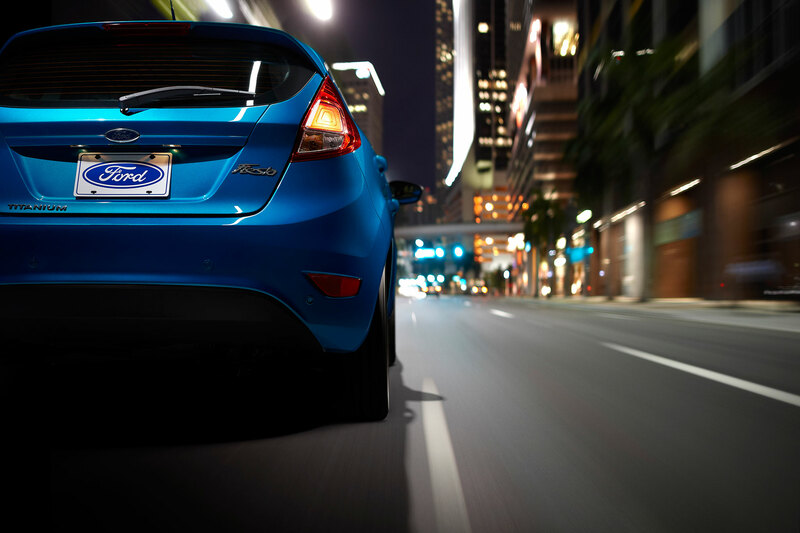 The 2014 Ford Focus ST starts at $24,910 (including a $795 destination charge), while the 2014 Fiesta ST costs $22,195. 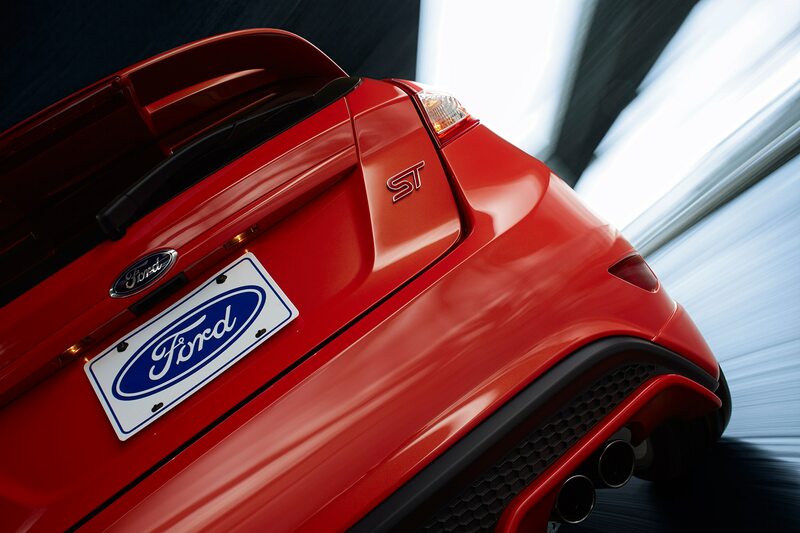 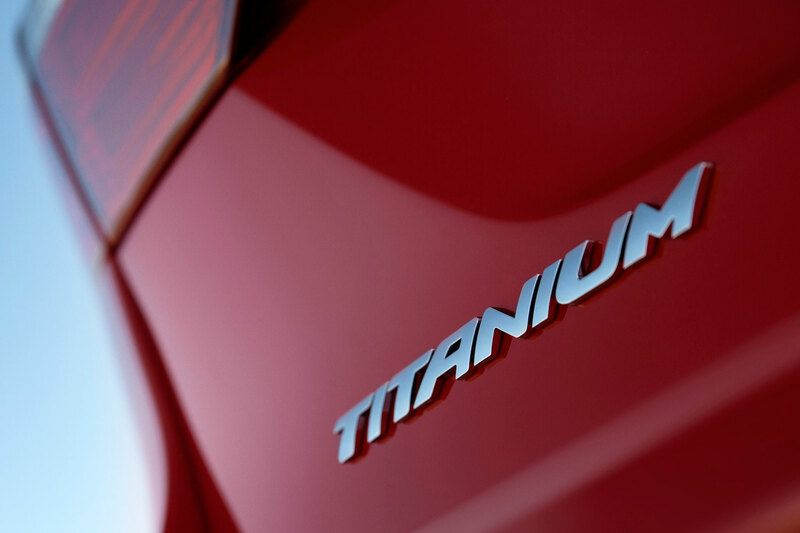 Exact schedules and more details for the Ford ST Octane Academy will be announced later this year.